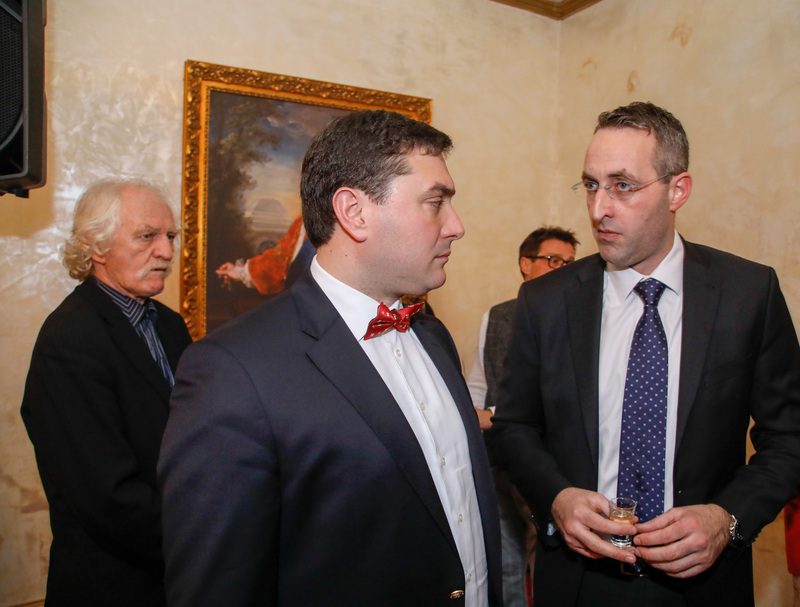 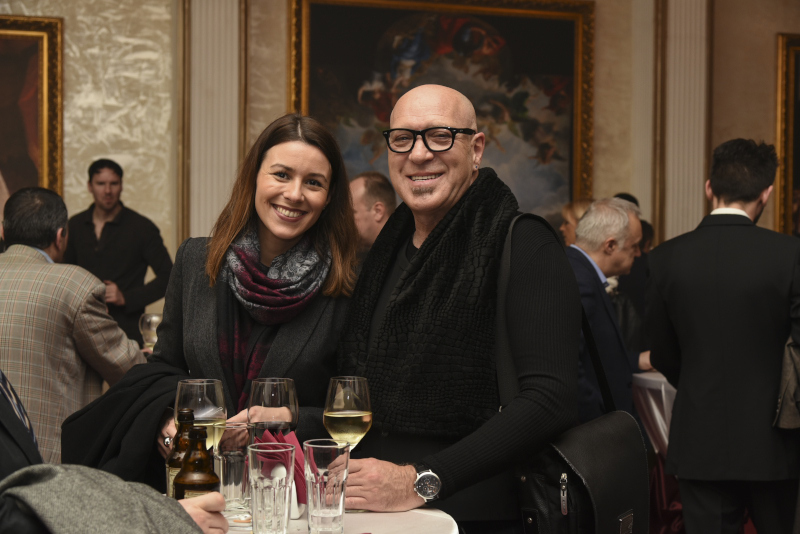 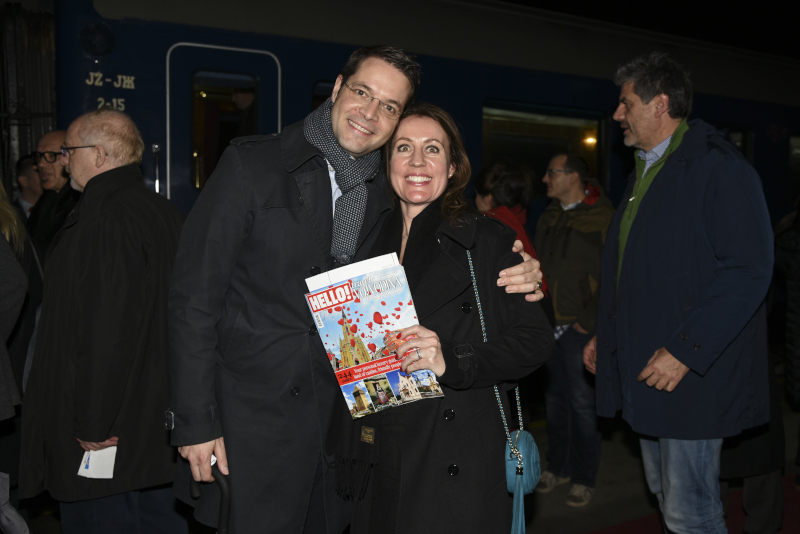 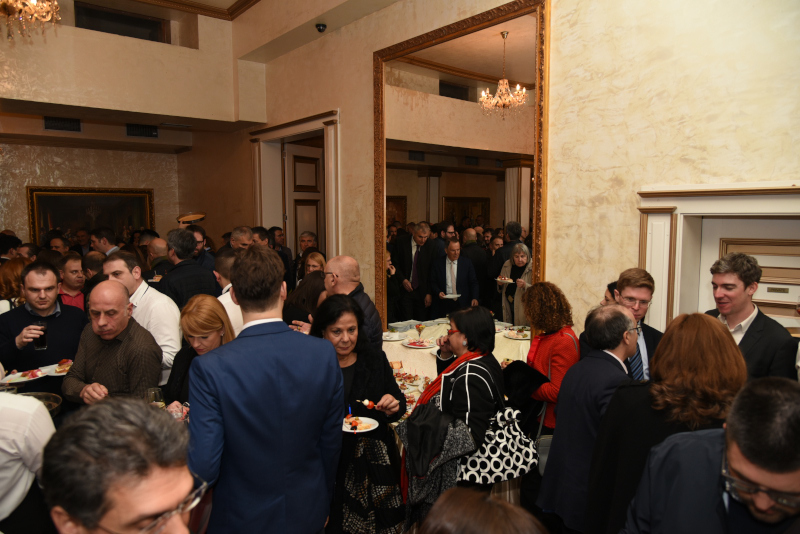 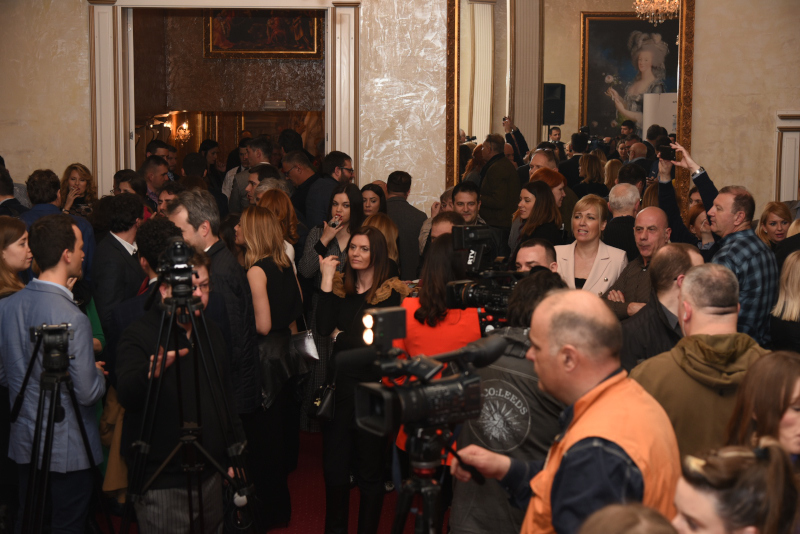 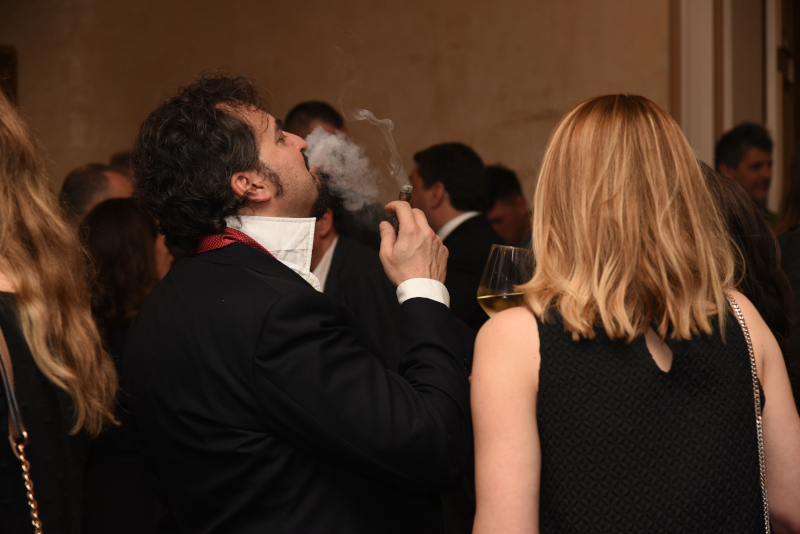 More than 150 guests attended on Friday, March 16th, the unique promotion of the luxury edition of “Hello! 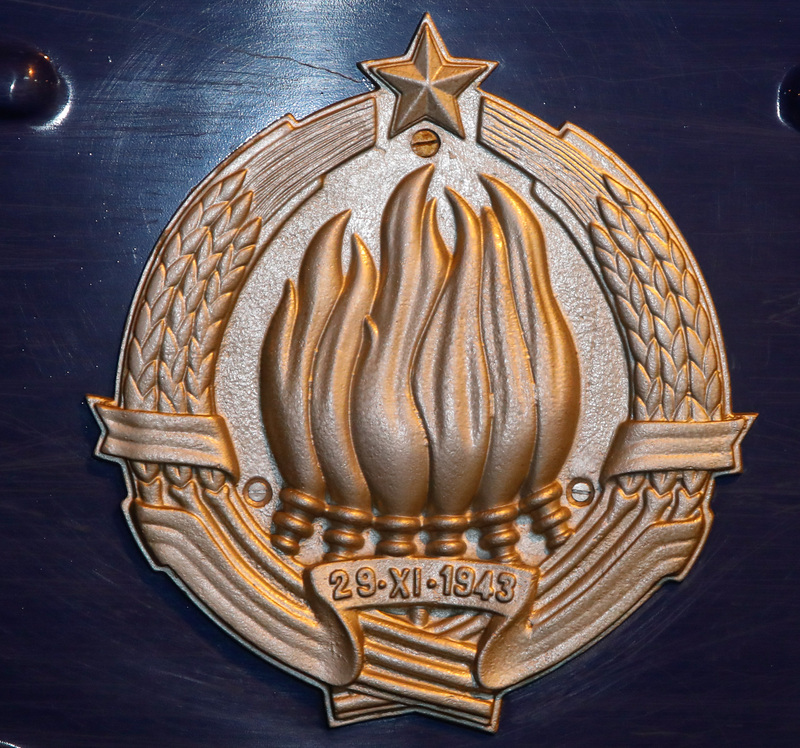 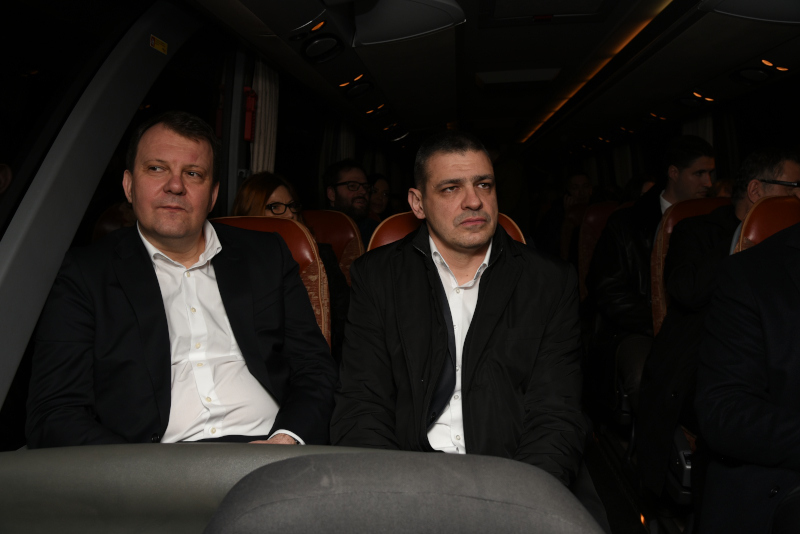 Travel: Vojvodina”. 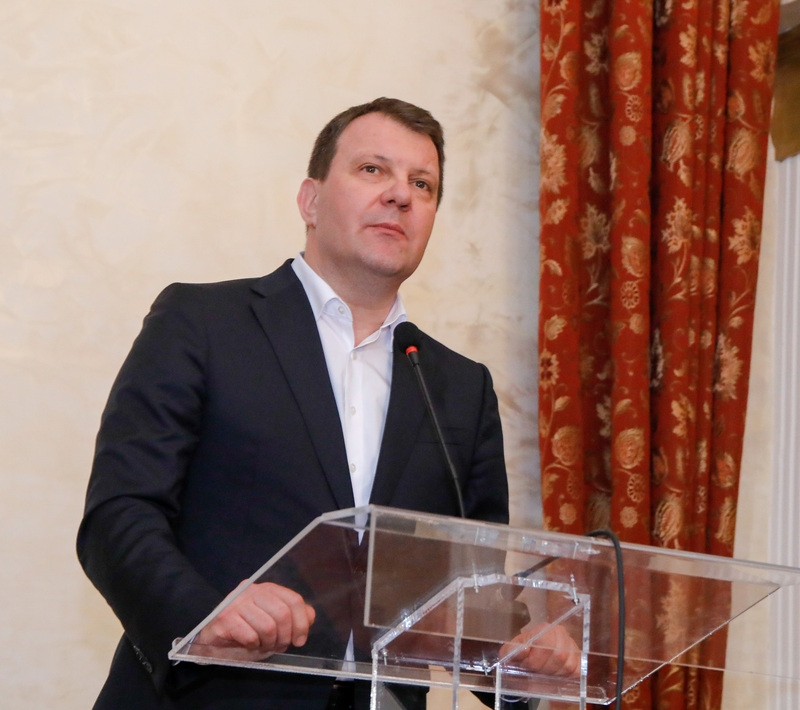 President of the Provincial Government Igor Mirović, Provincial Secretary for Economy and Tourism Ivan Đoković, over 30 ambassadors and representatives of the diplomatic corps (ambassadors of the USA, Canada, Israel, Croatia, Montenegro, Norway, Qatar, Indonesia, Cyprus, Lebanon, Albania, Egypt, Morocco and Slovenia, as well as deputy ambassadors of Russia, Great Britain, Germany, Romania, Austria, Greece, Denmark, Poland and Korea), international companies, chambers of commerce, travel agencies, hotel and media, embarked on the Blue train in Belgrade. 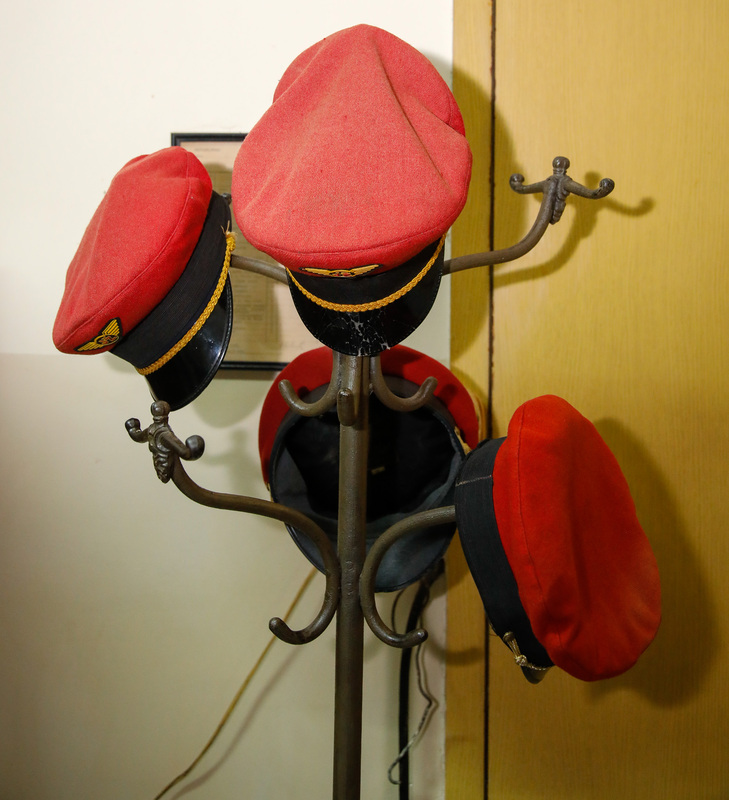 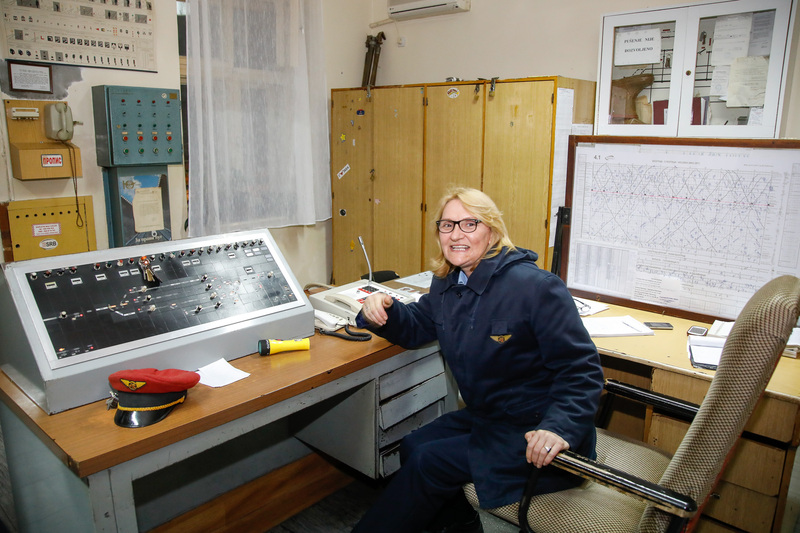 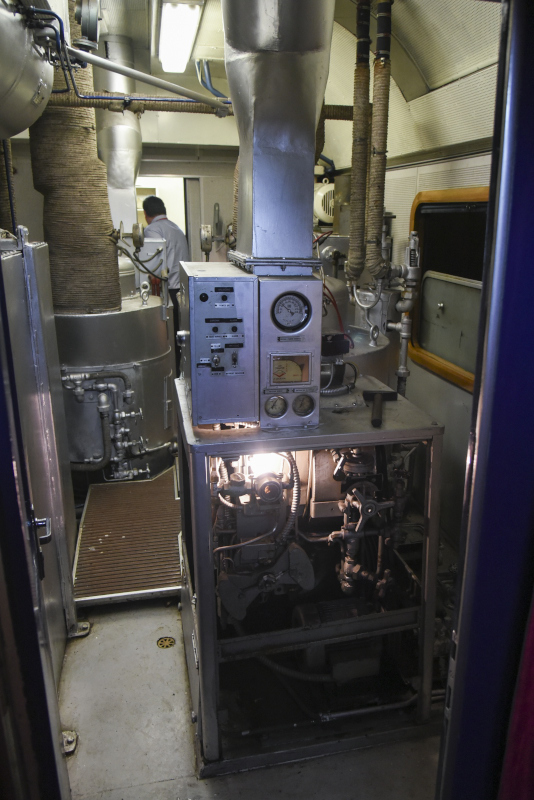 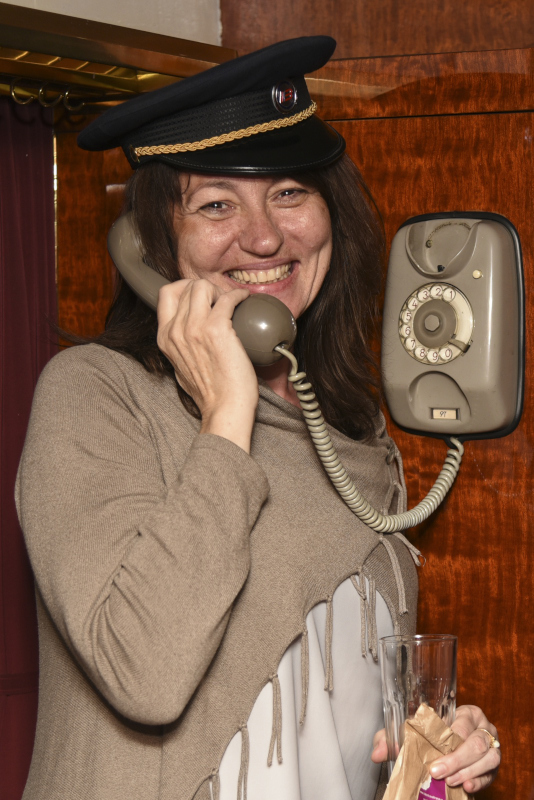 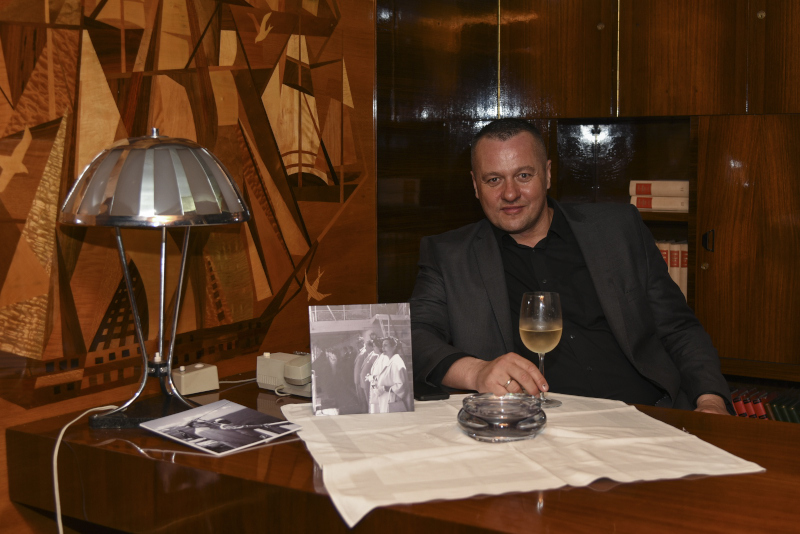 During the ride from Belgrade to Sremski Karlovci, passengers could see the exhibition “Blue Train and the Galeb Ship from the Tanjug Archive”, but also to photograph in the couches and private chambers in which Josip Broz Tito once travelled. 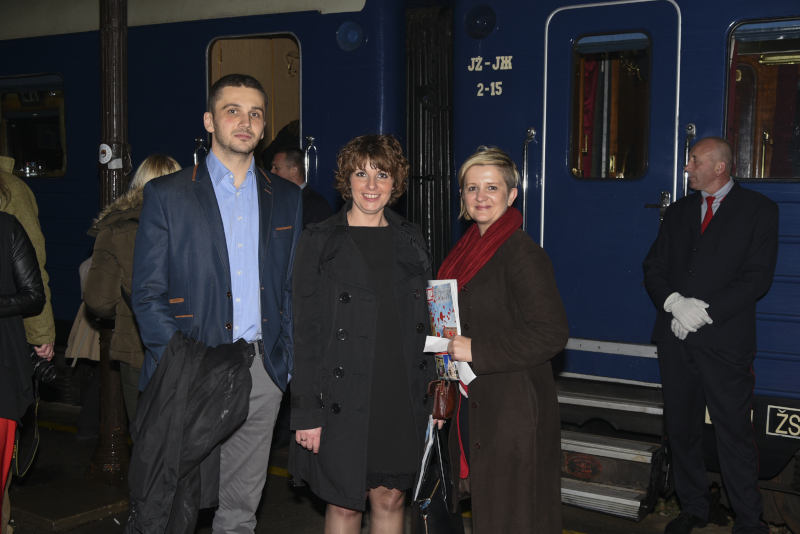 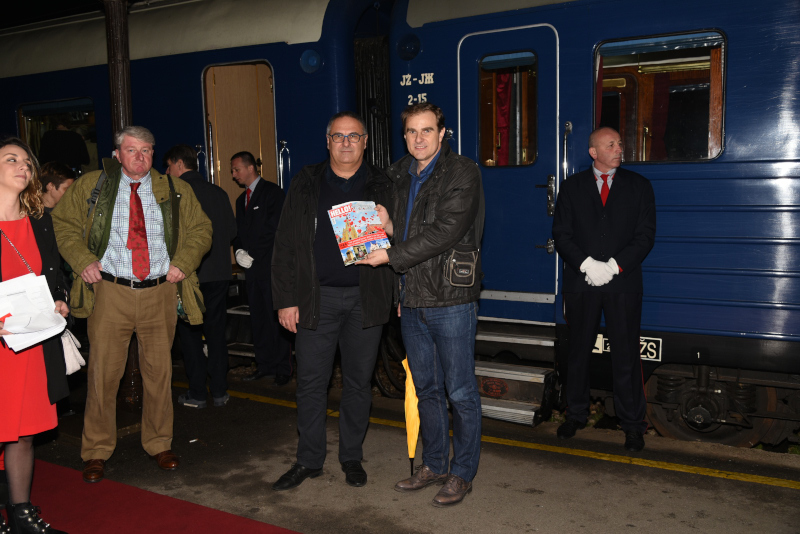 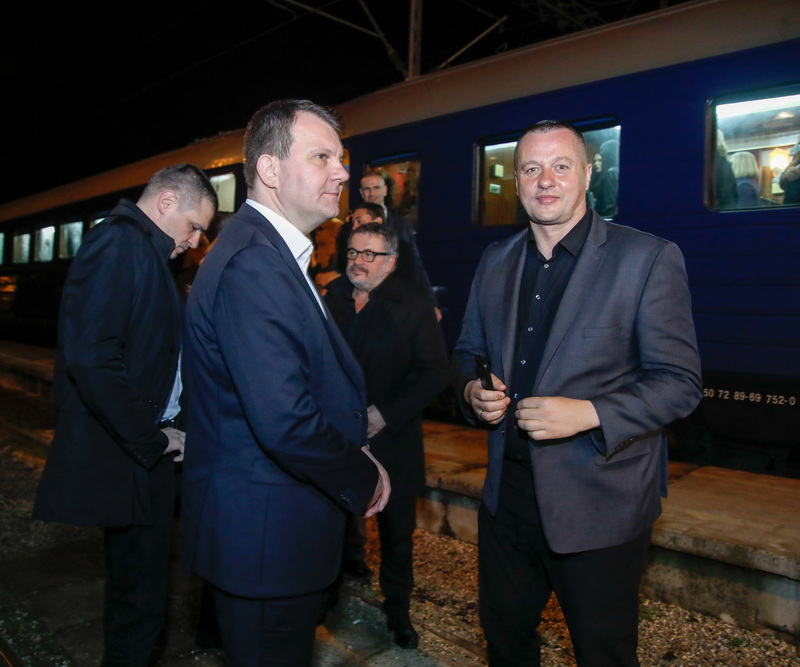 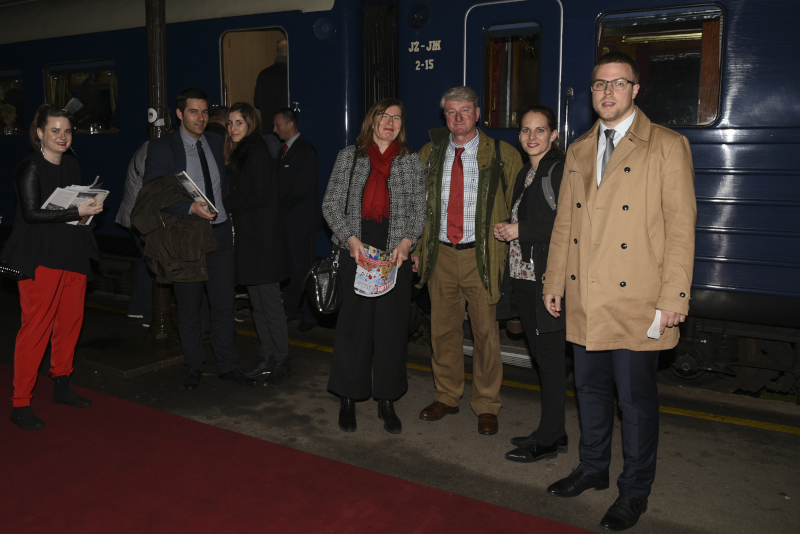 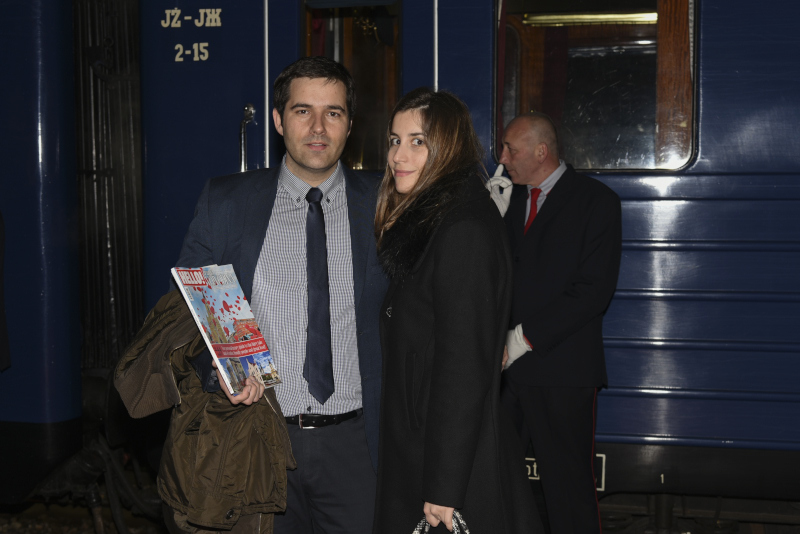 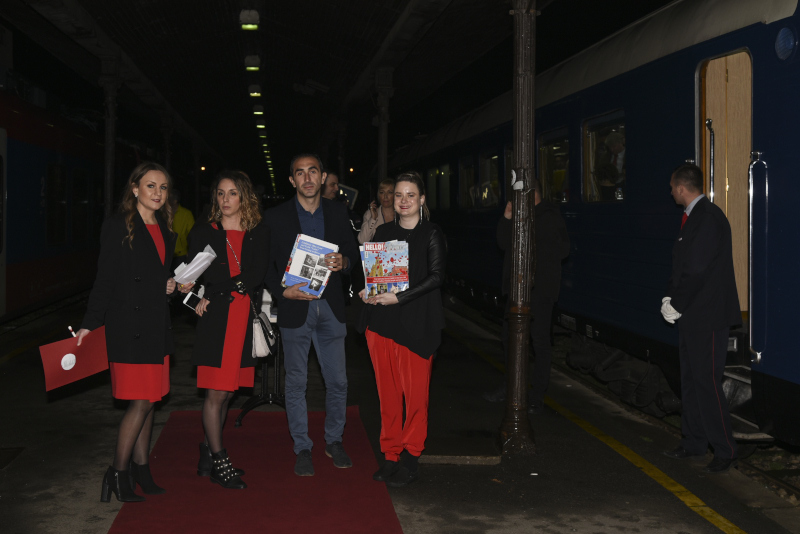 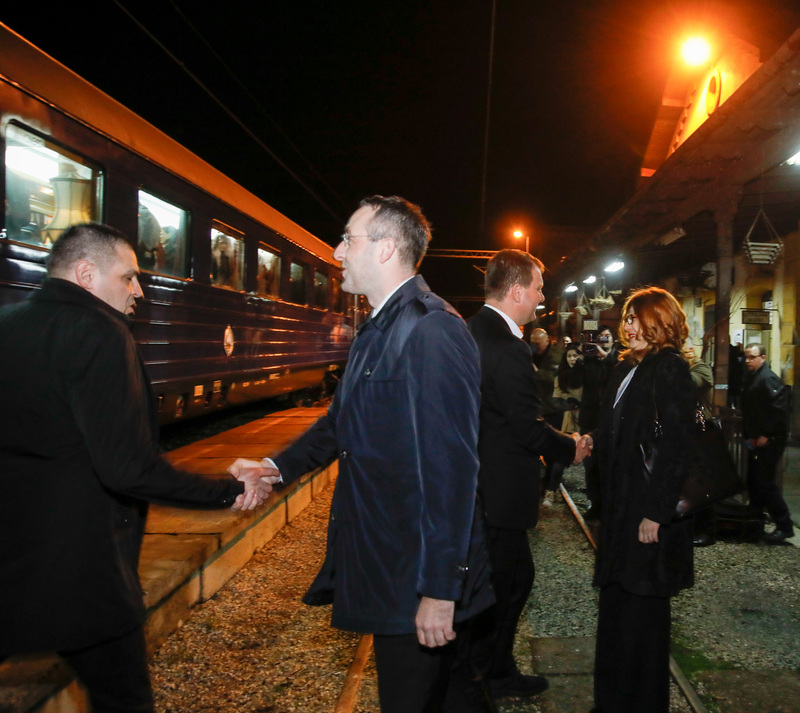 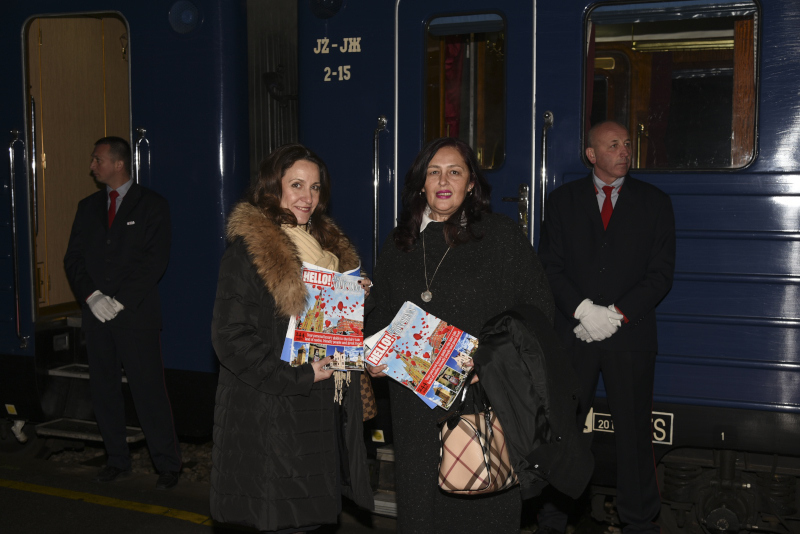 At the station in Sremski Karlovci, the officials of the Sremski Karlovci Municipality, Nenad Milenković and the Director of the Tourist Organization of Vojvodina, Nataša Pavlović, welcomed the guests. 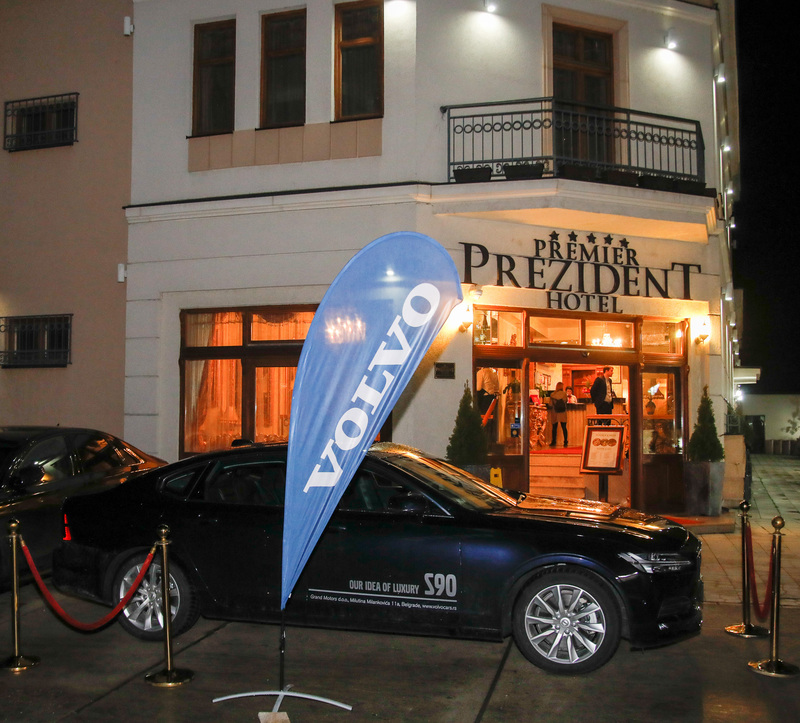 After a short tour of Sremski Karlovci, guests were greeted by the beautiful ambience of Premier Prezident Hotel. 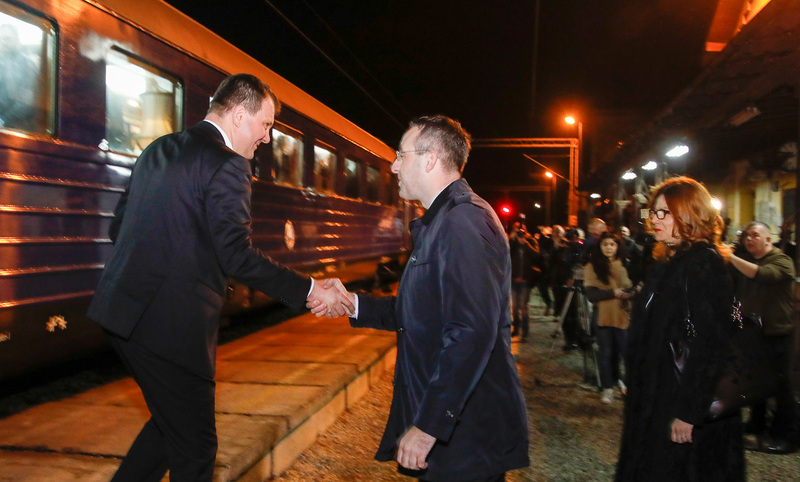 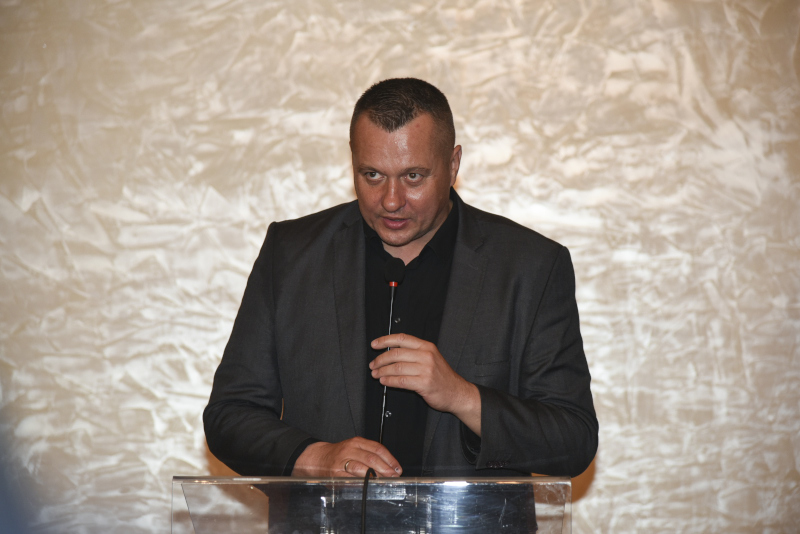 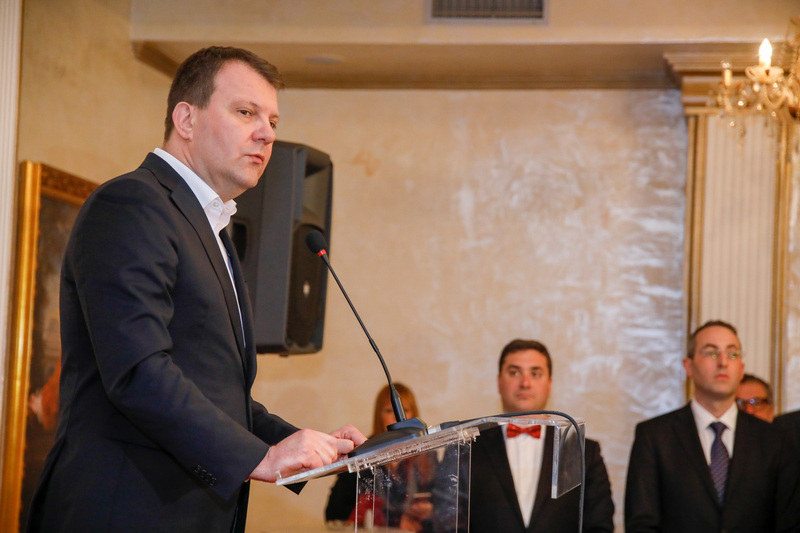 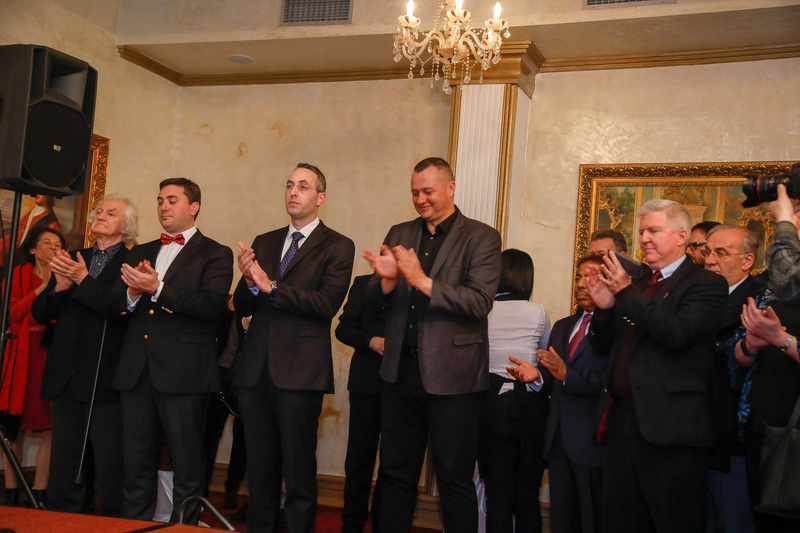 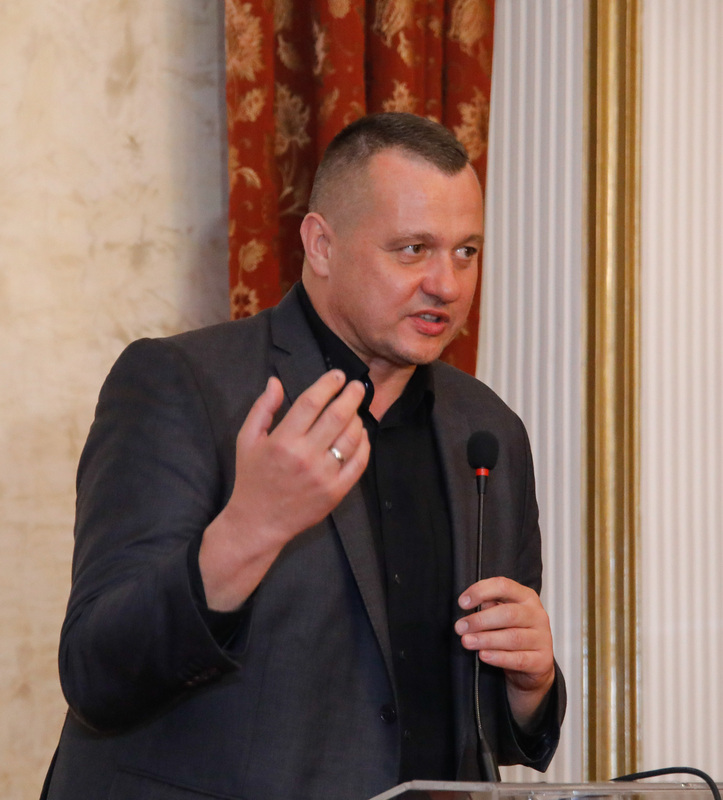 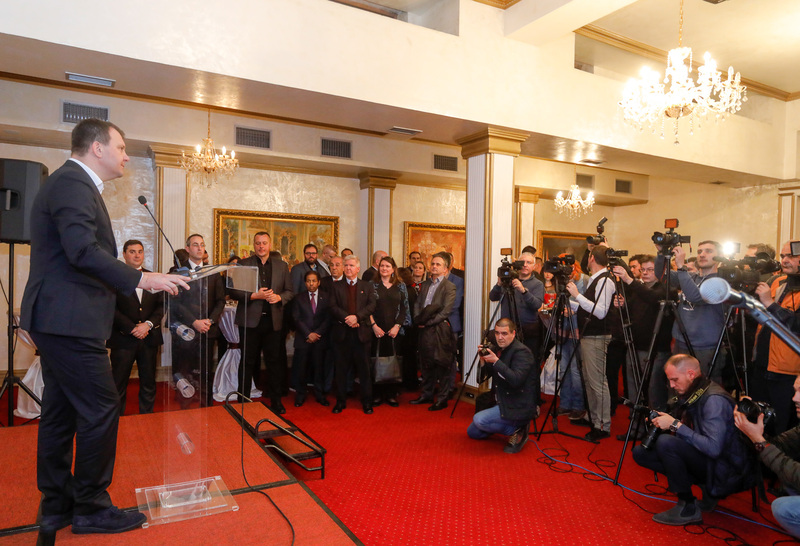 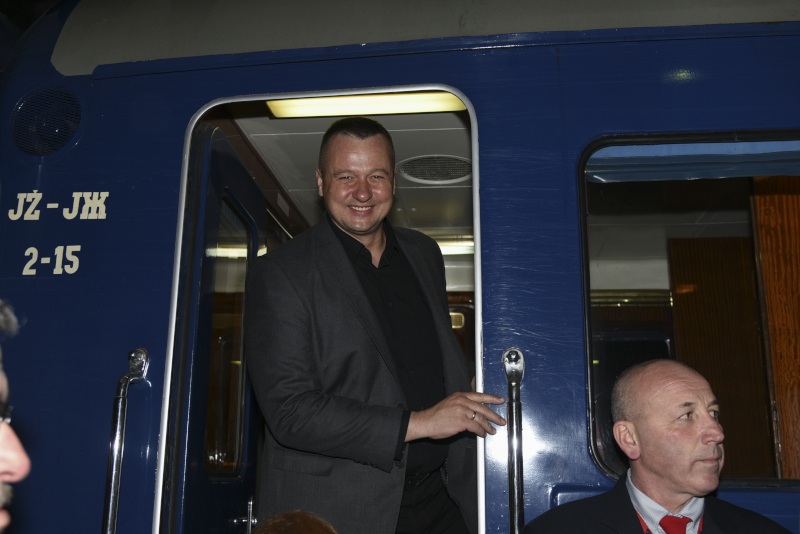 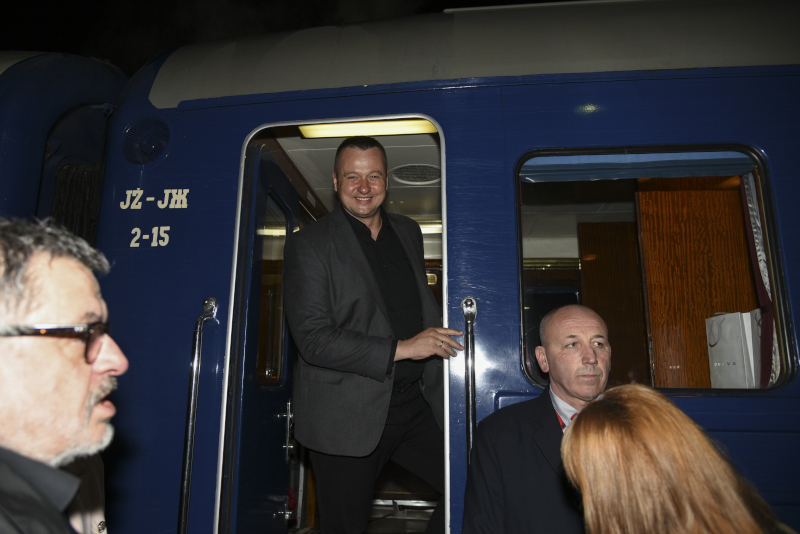 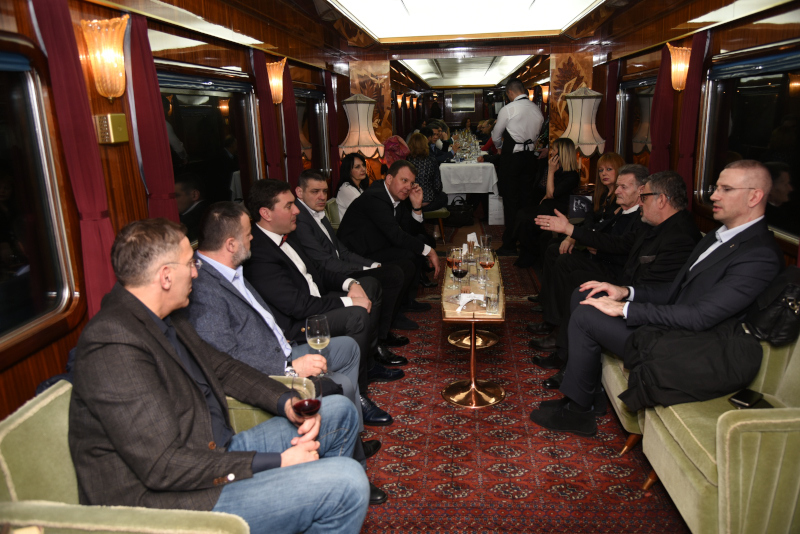 President of the Provincial Government, Igor Mirović, emphasized, speaking in Sremski Karlovci, that the Provincial Government supported this event and guests’ stay in the Blue Train and Sremski Karlovci with the aim of promoting, first of all, the tourist potential of Vojvodina. 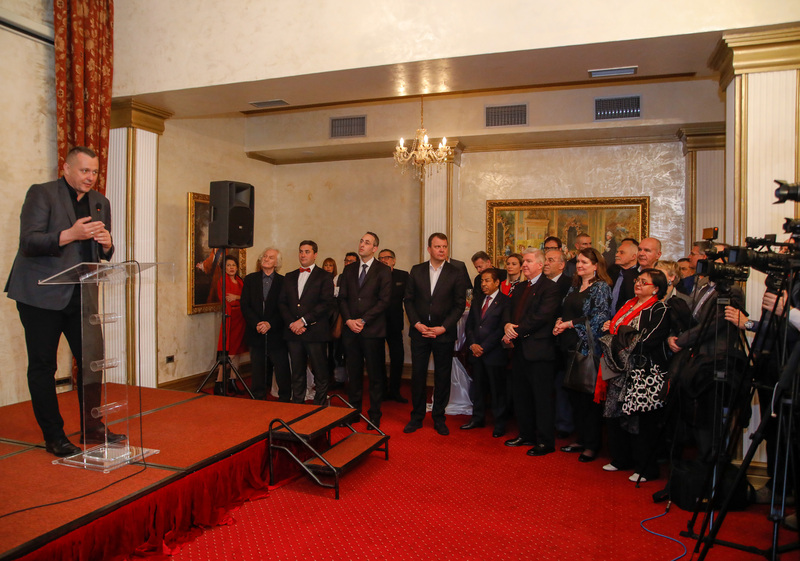 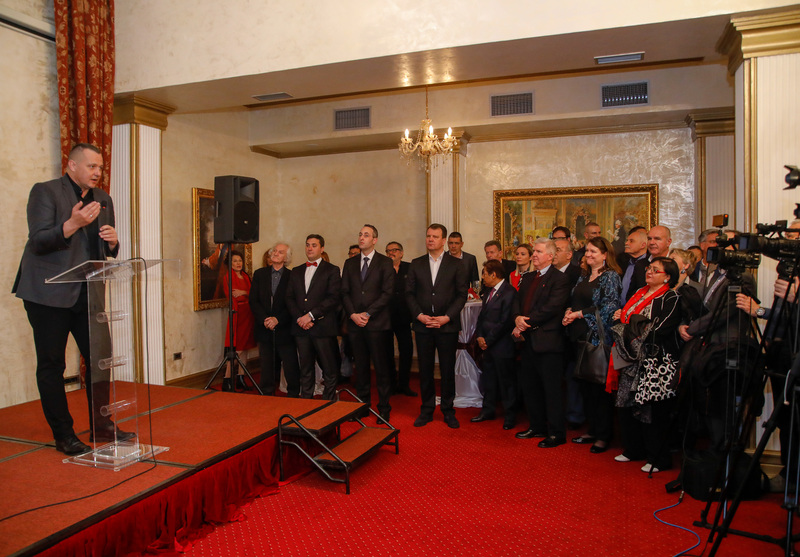 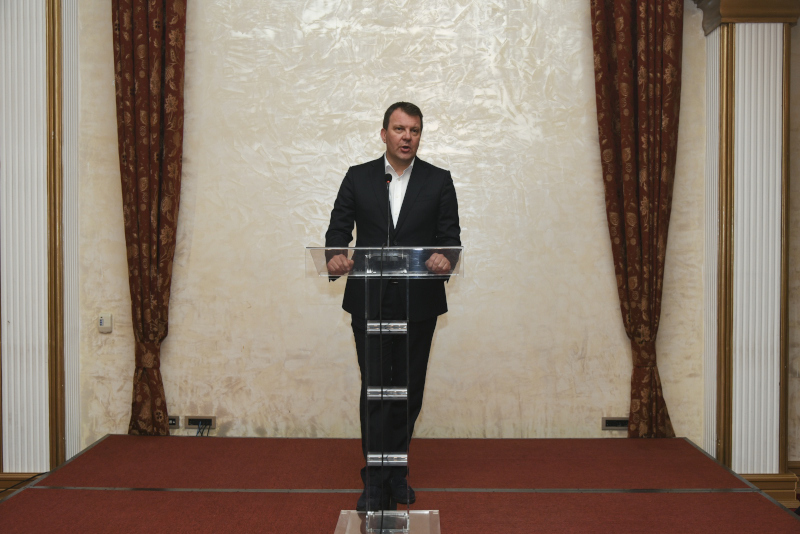 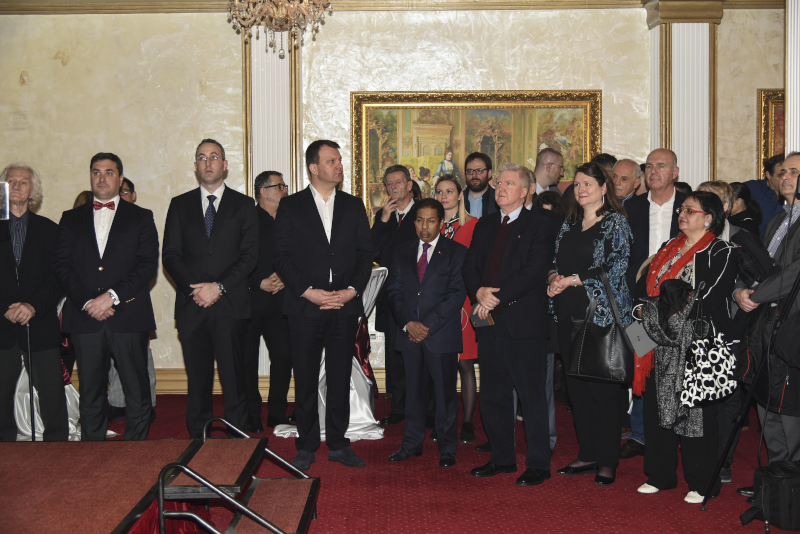 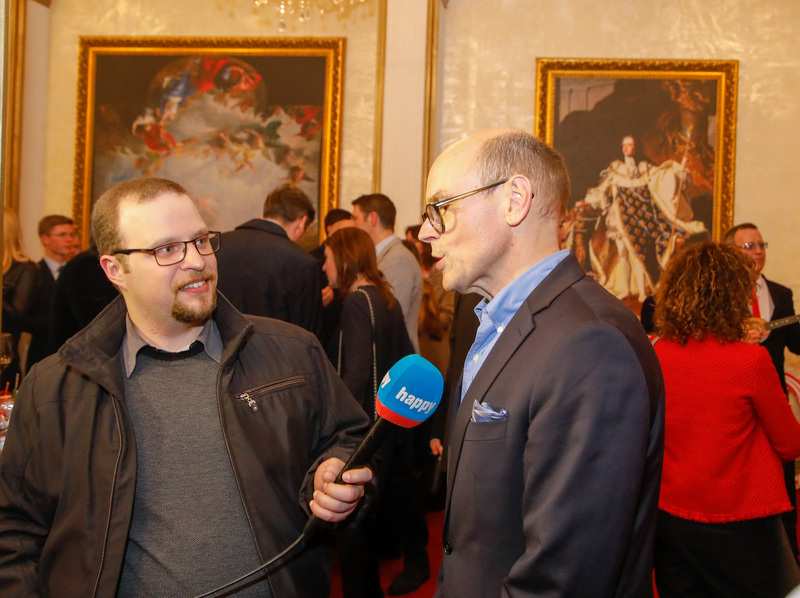 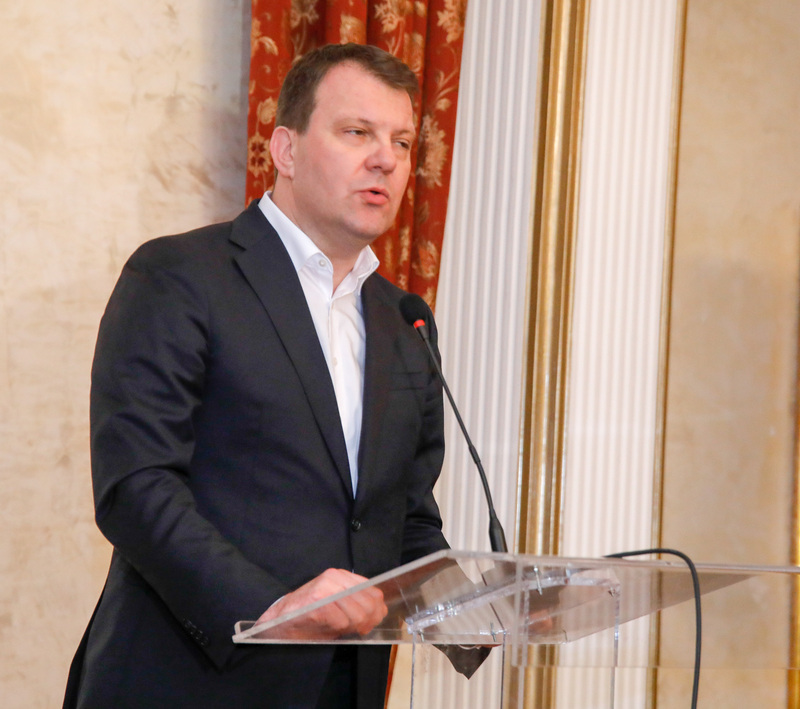 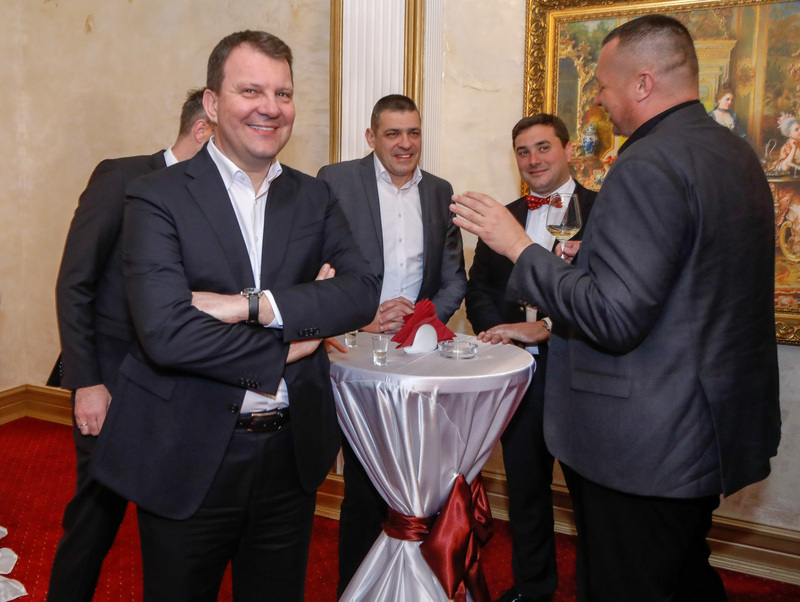 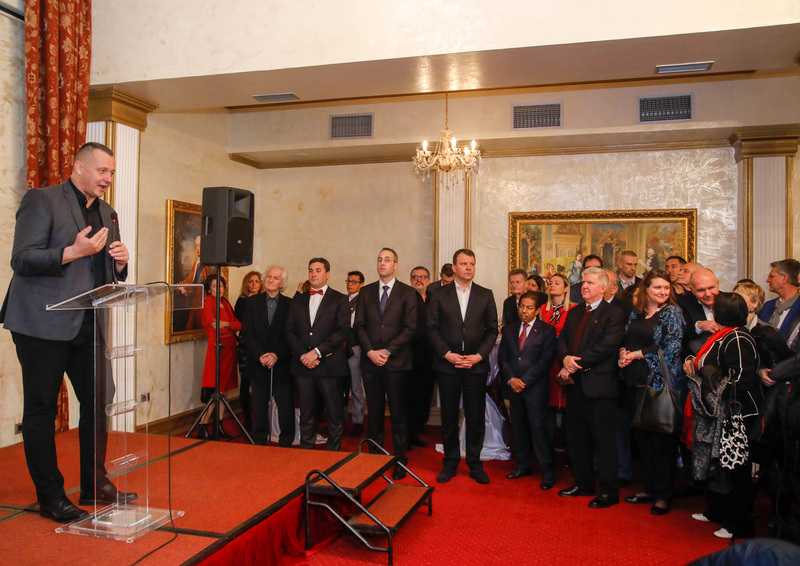 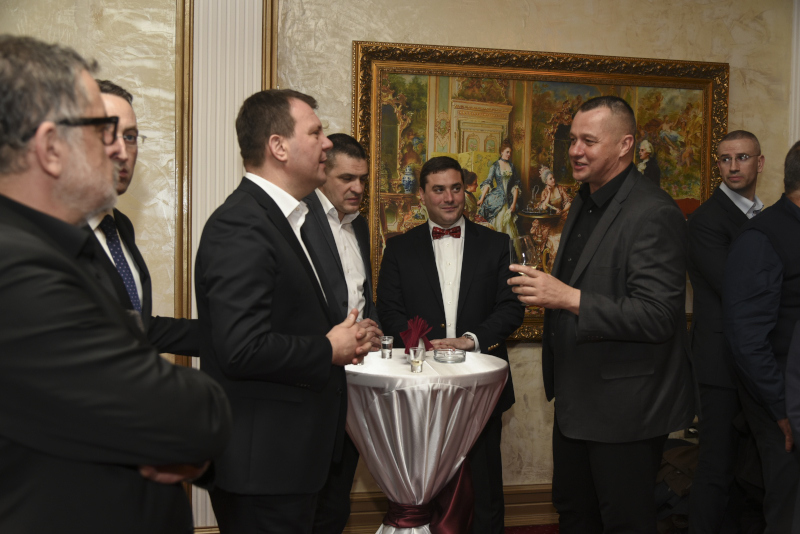 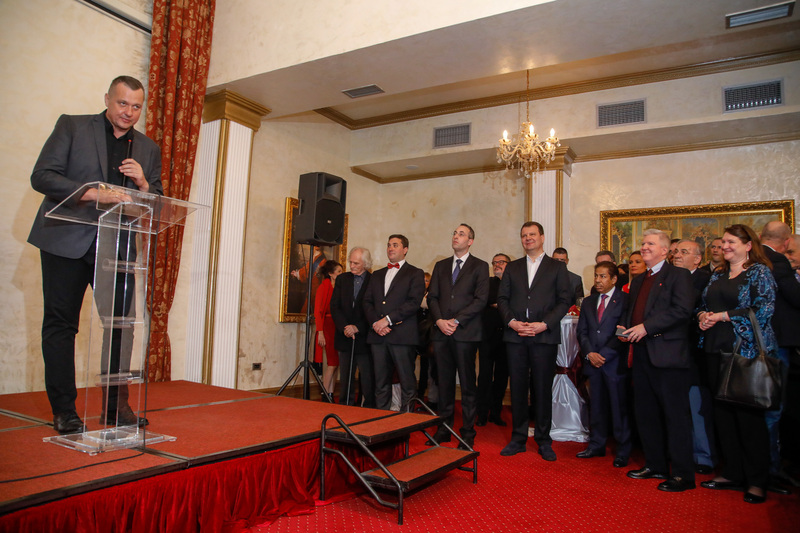 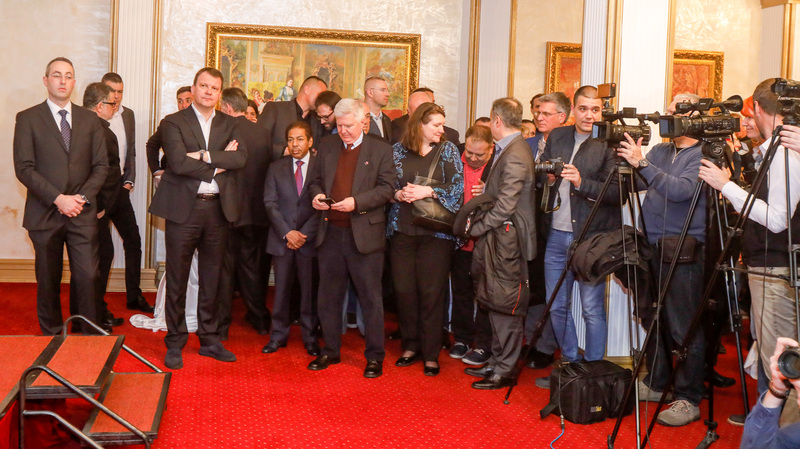 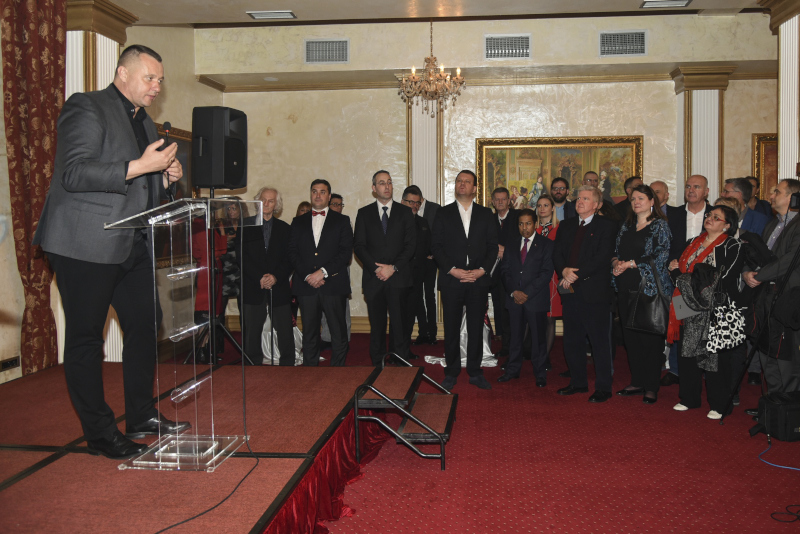 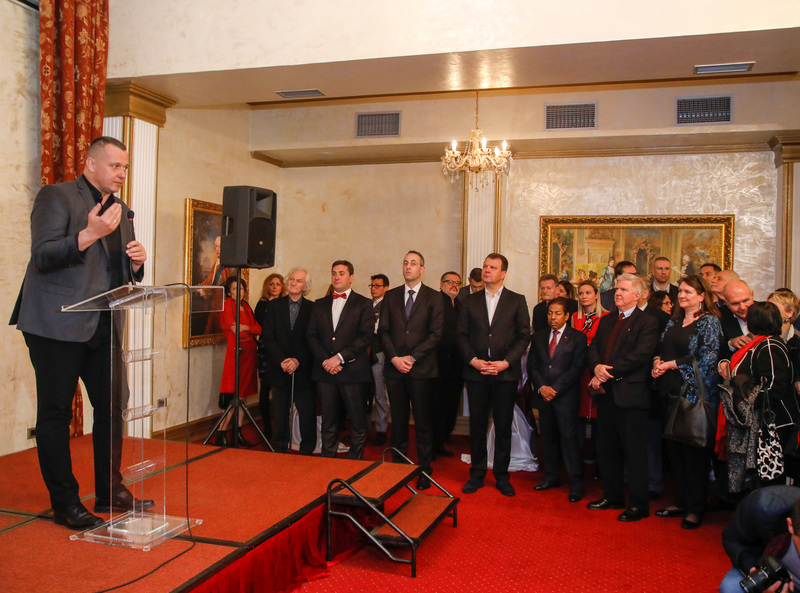 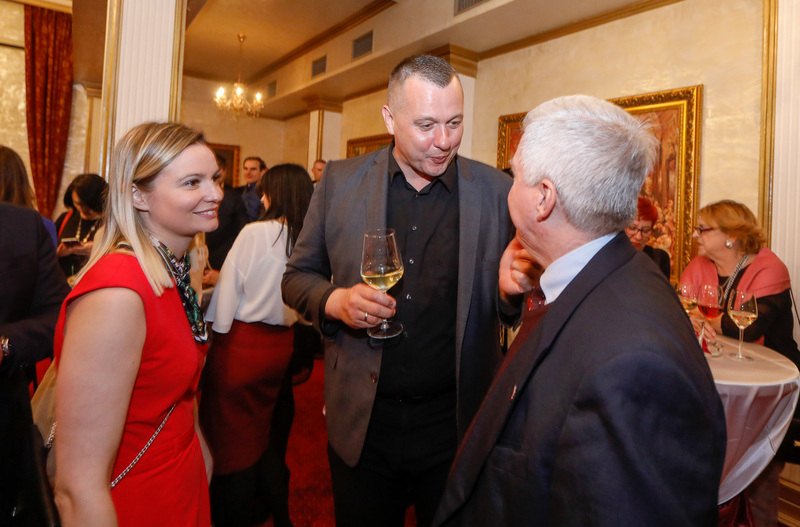 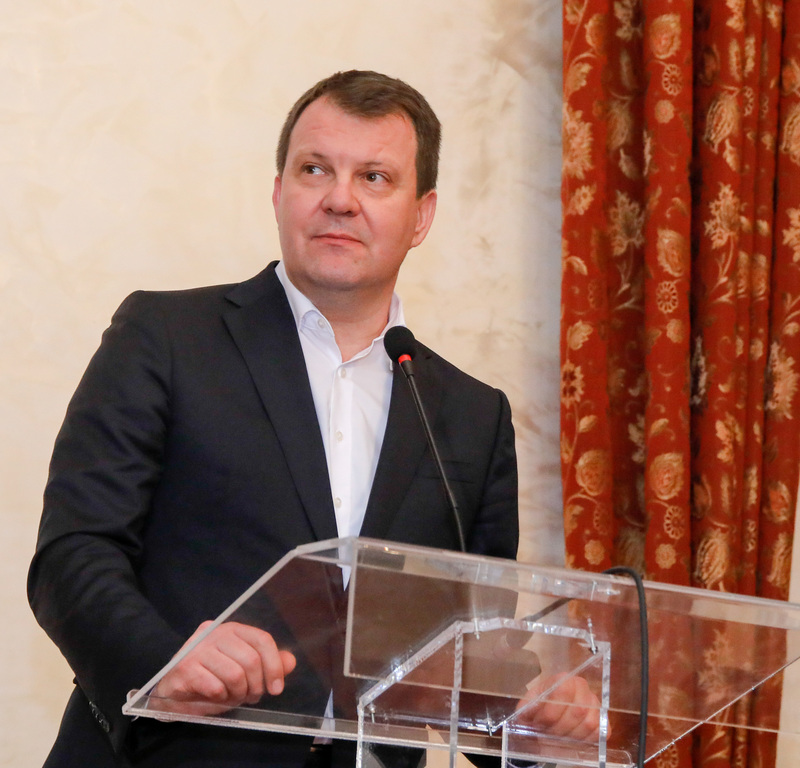 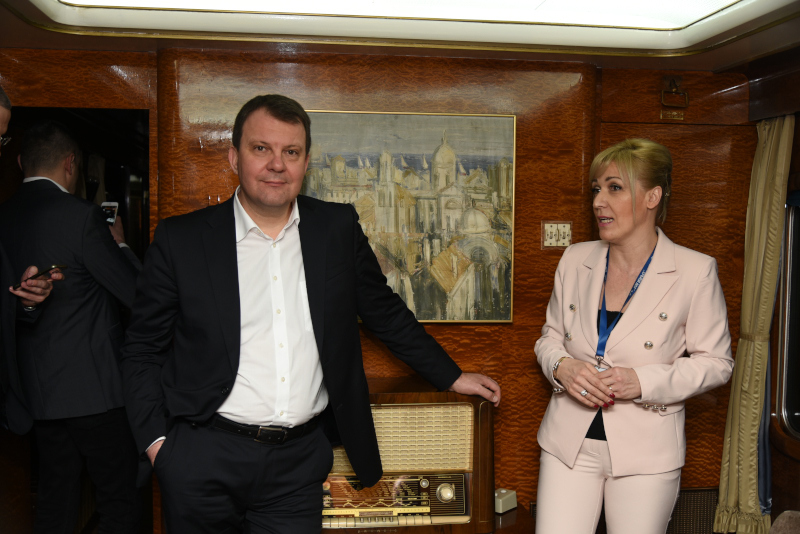 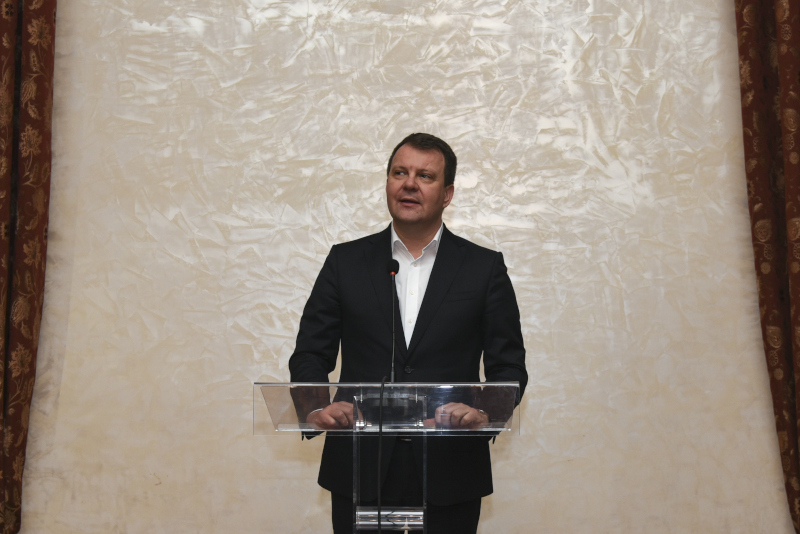 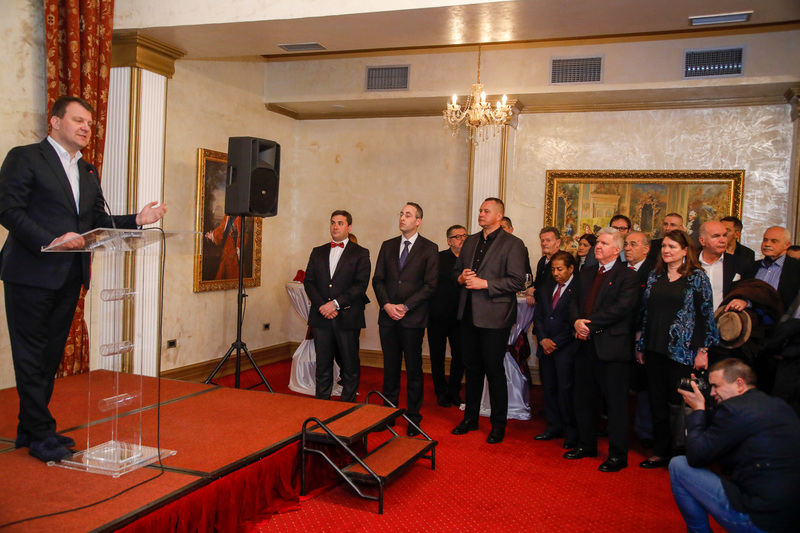 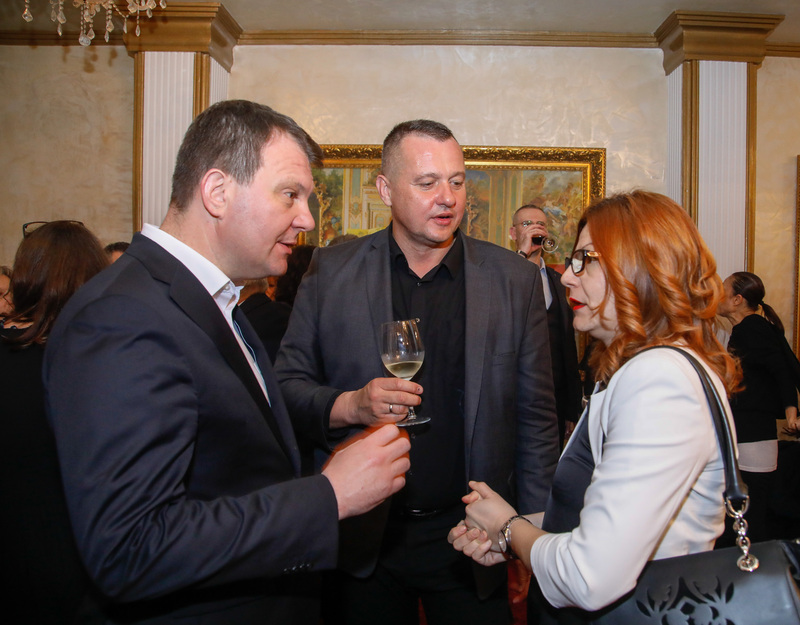 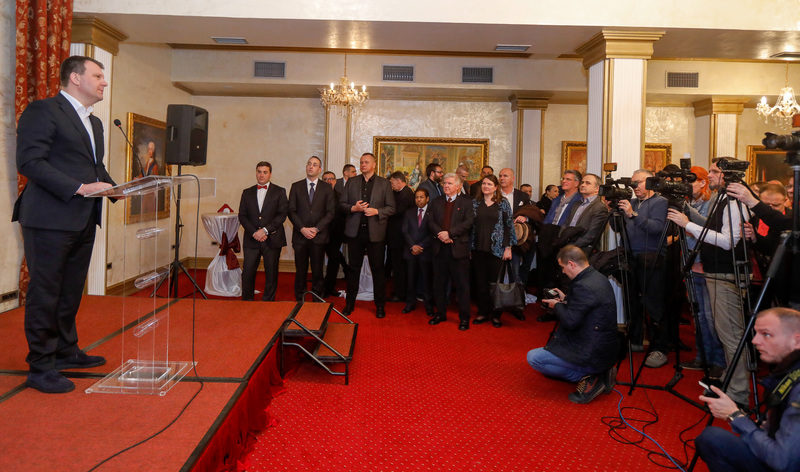 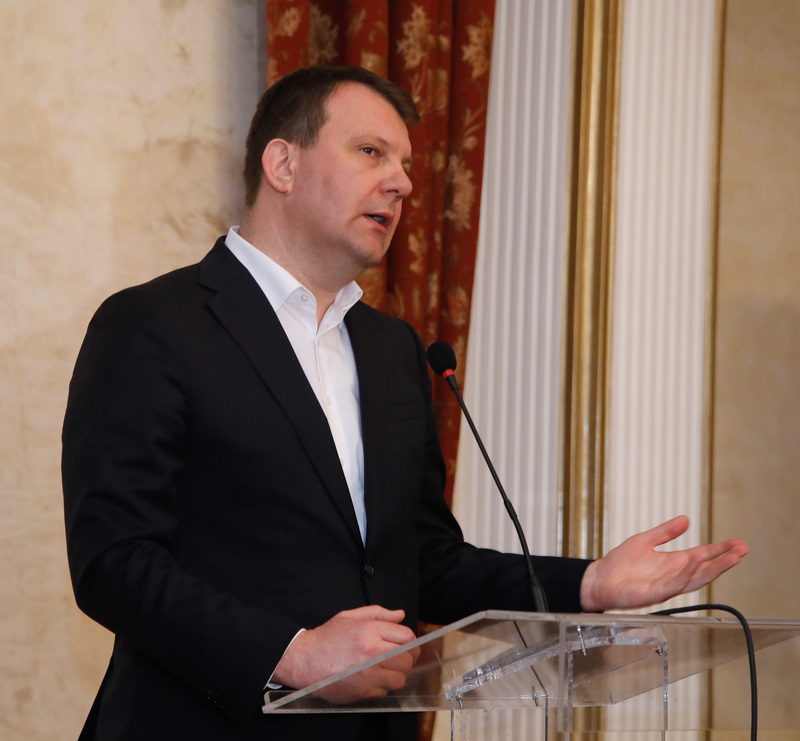 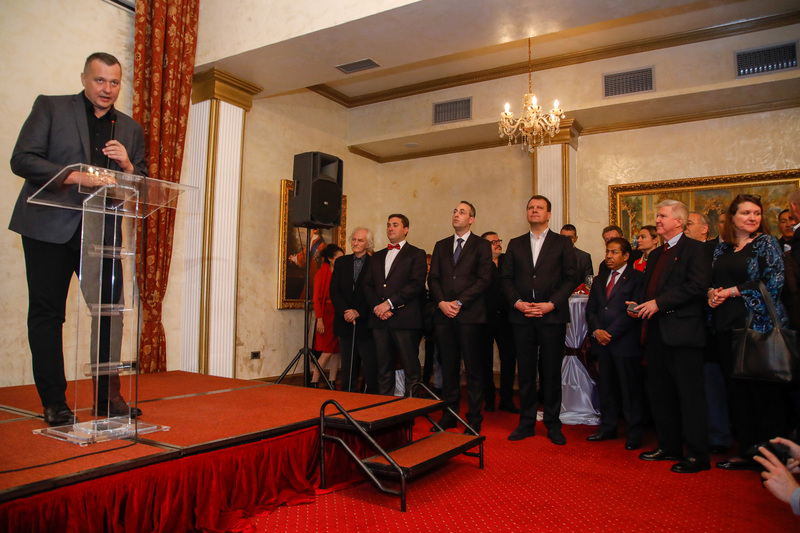 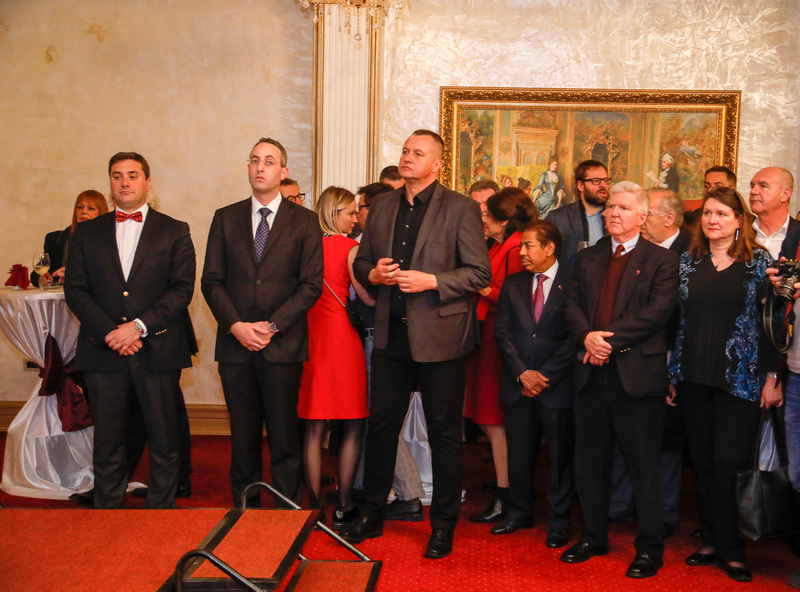 He also emphasized the importance of the presence of a large number of ambassadors and representatives of the tourism industry in order to exchange information and point out plans and all the values ​​that Vojvodina has. 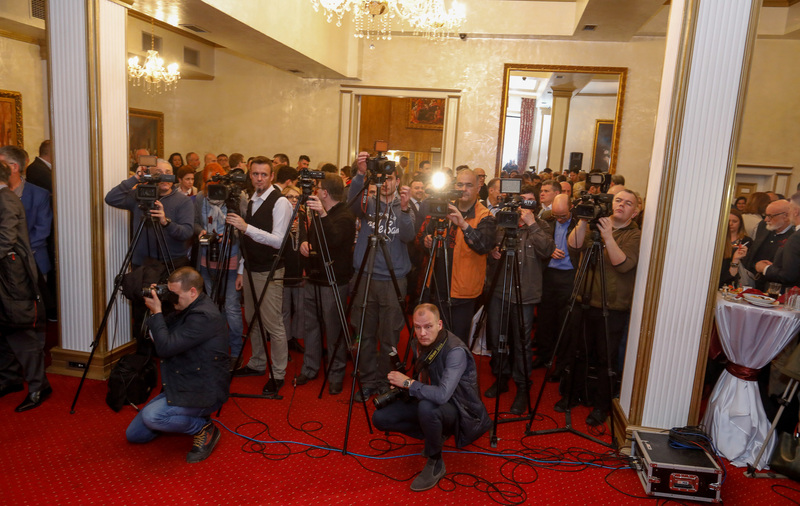 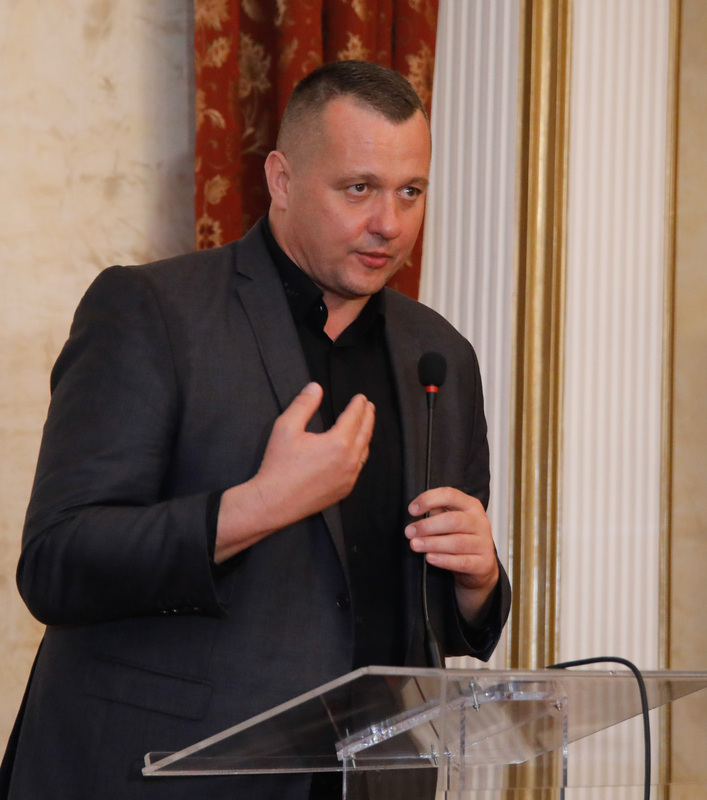 “We have an increase in the number of tourists in Vojvodina and an increase in tourism revenues, as well as in the whole country” Mirović said, adding that tourism is a branch that grows in our country and will be an important factor for further growth and development. 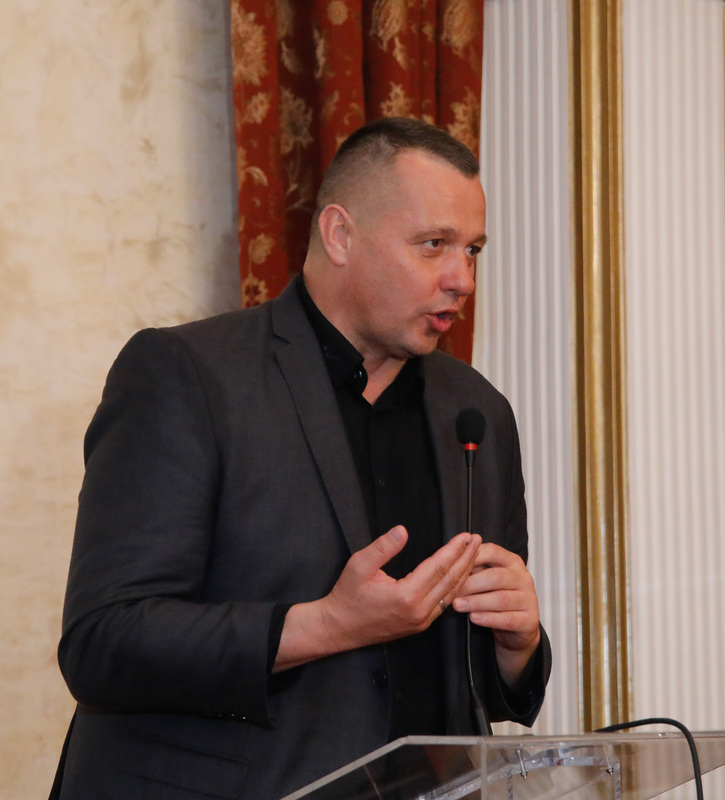 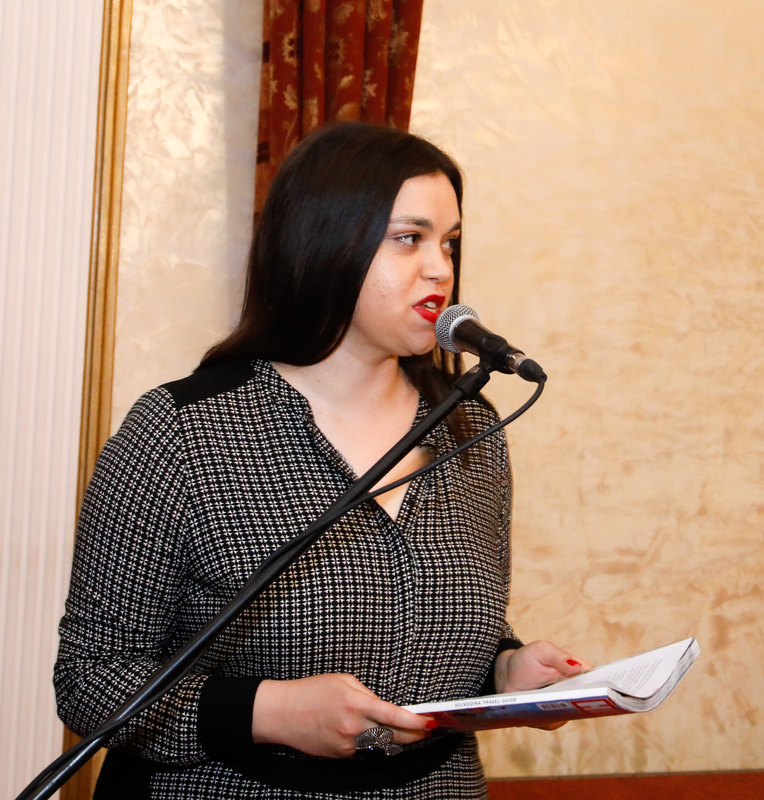 Mirović said that this year in Vojvodina a coordination was made between the Provincial Government and the eight largest cities in Vojvodina with the aim of promoting the potential of Vojvodina in the country and abroad and announced that such actions will be more numerous. 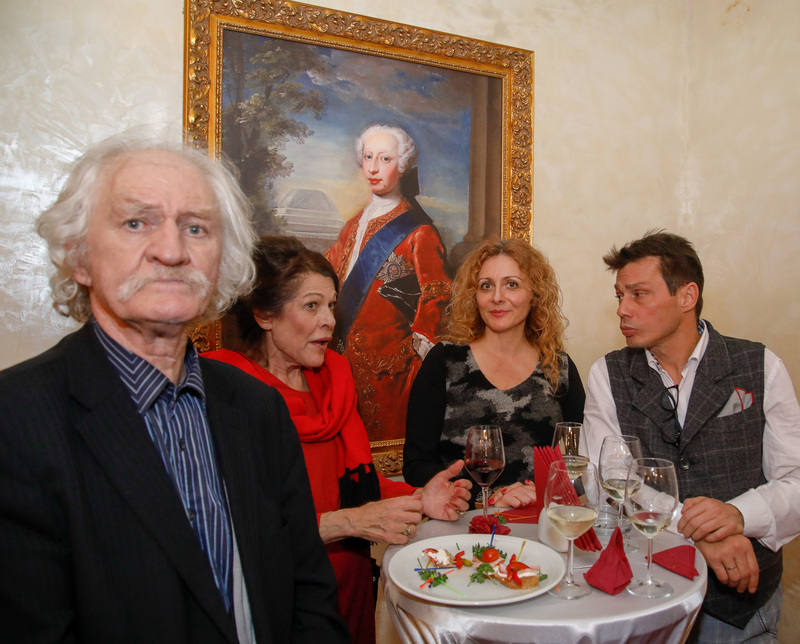 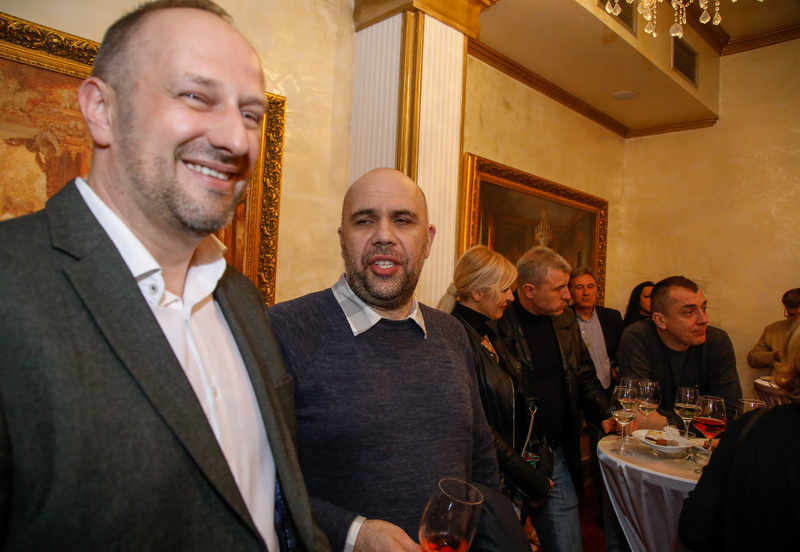 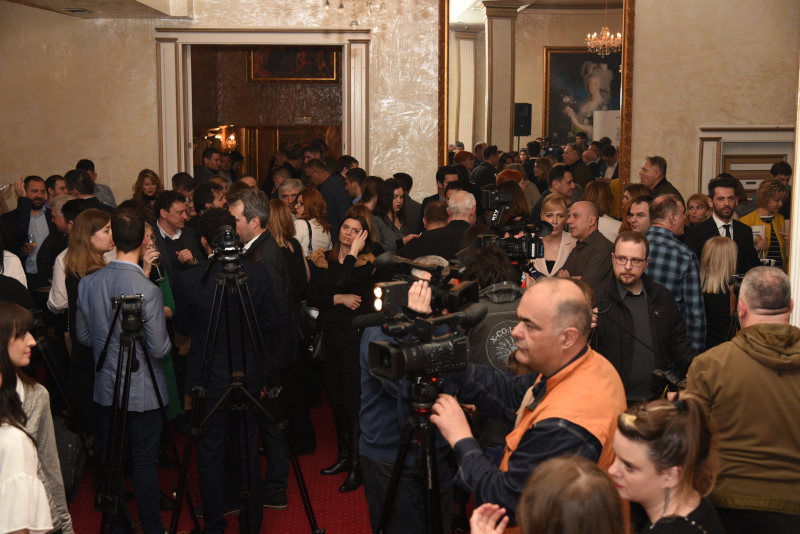 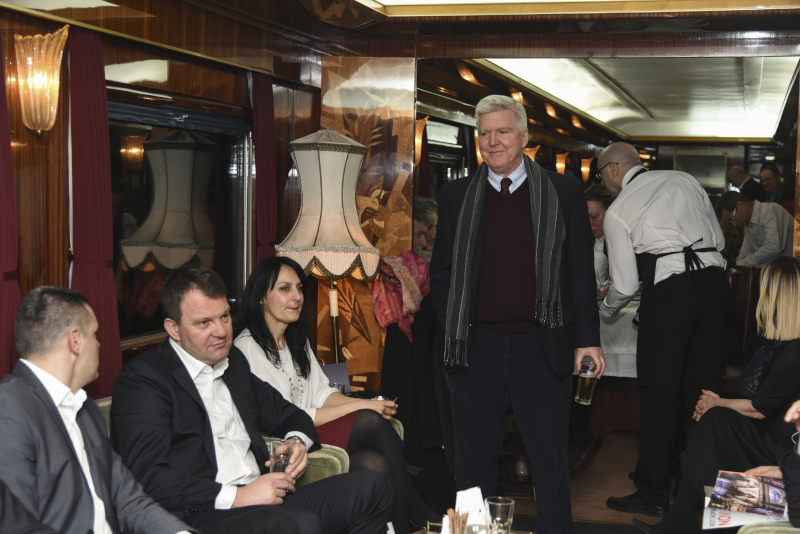 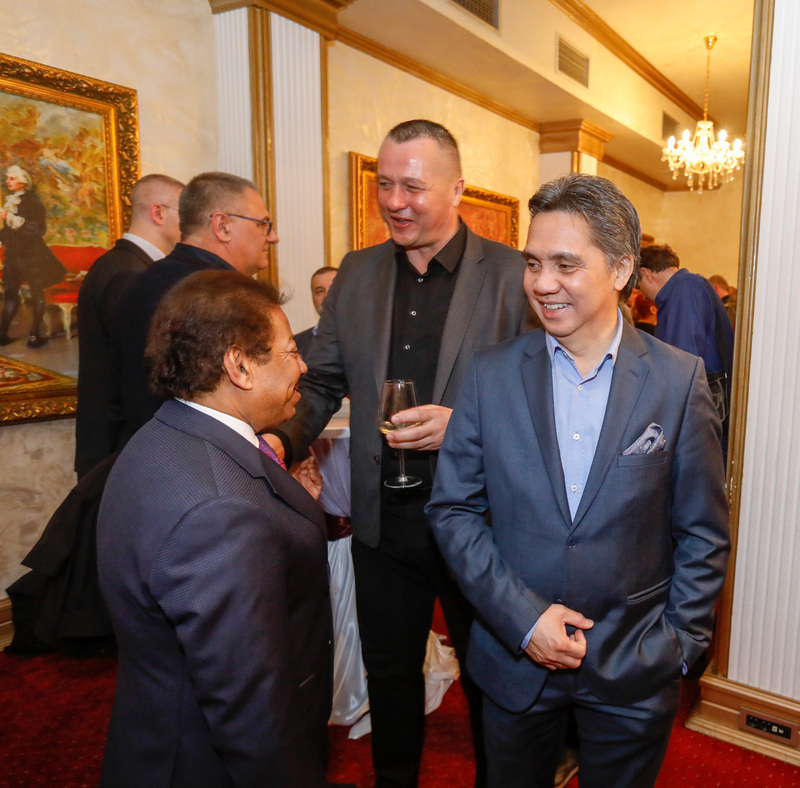 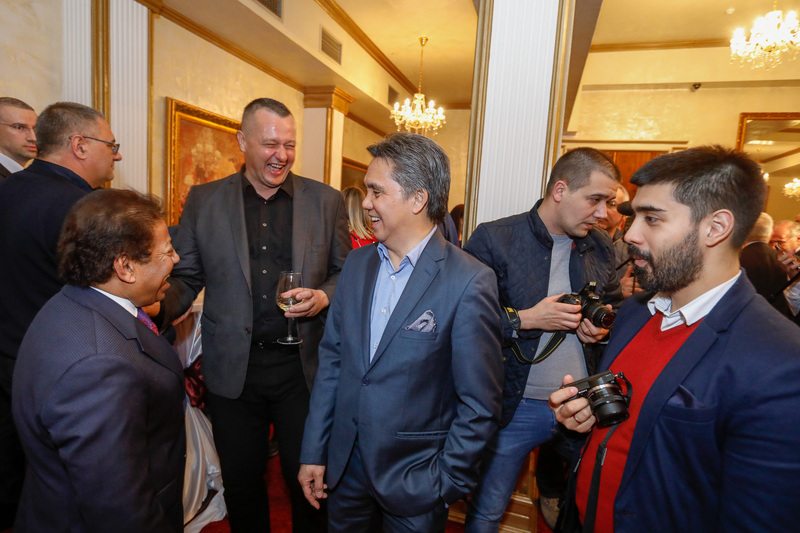 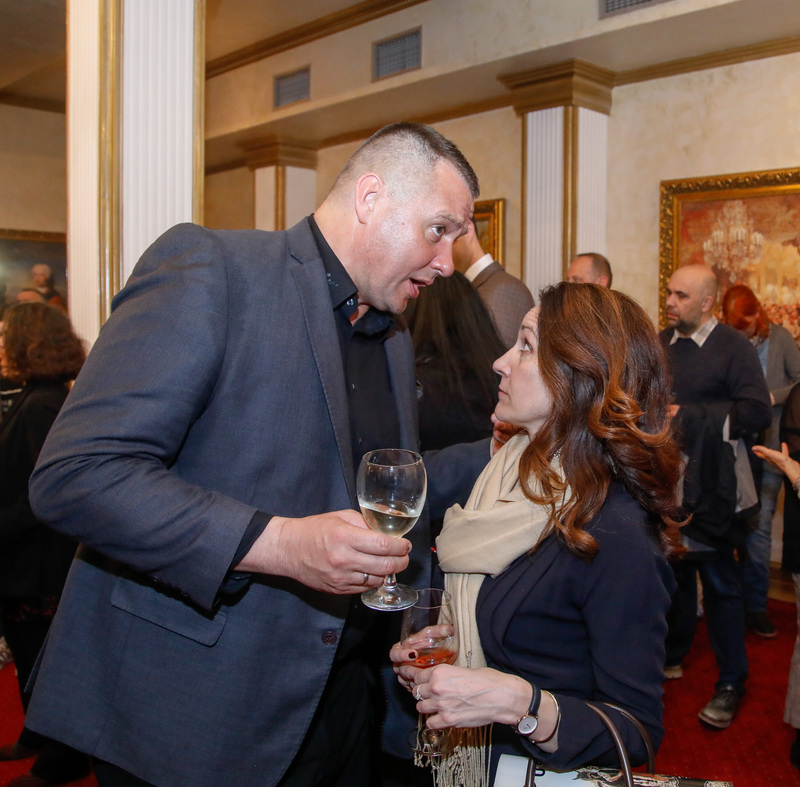 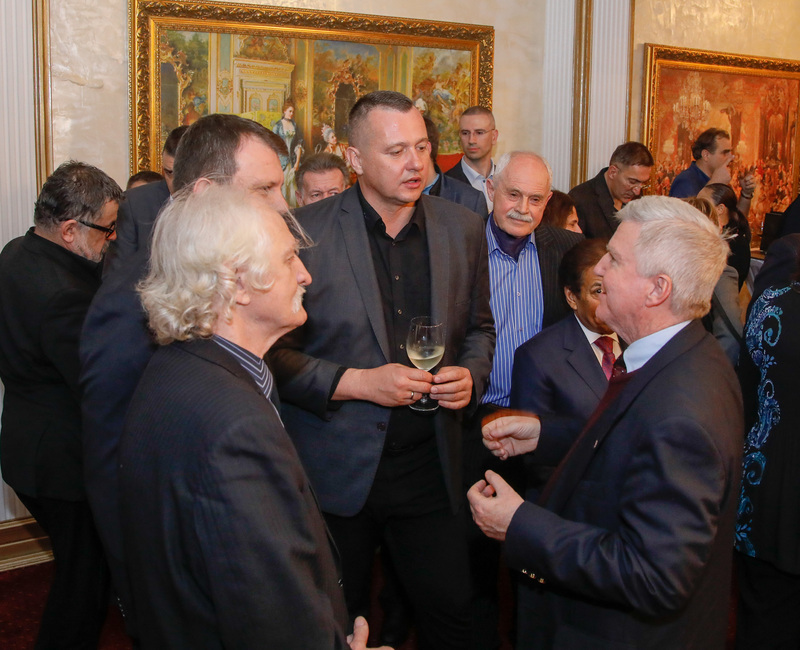 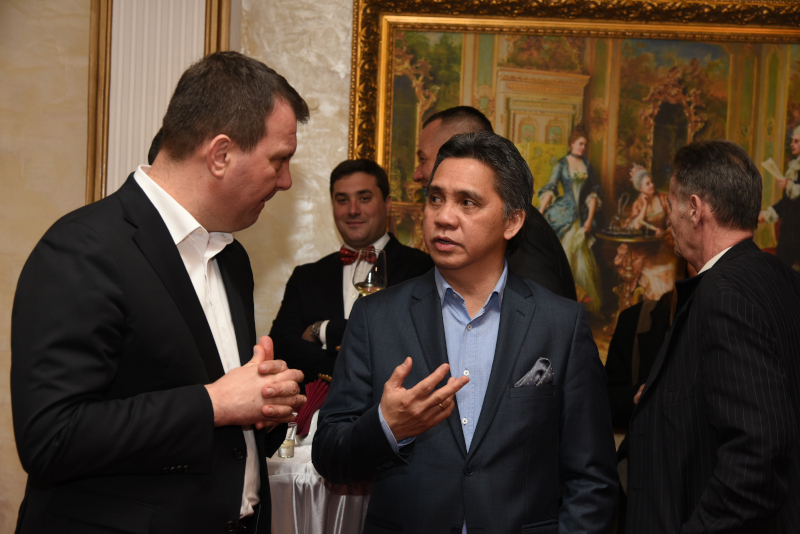 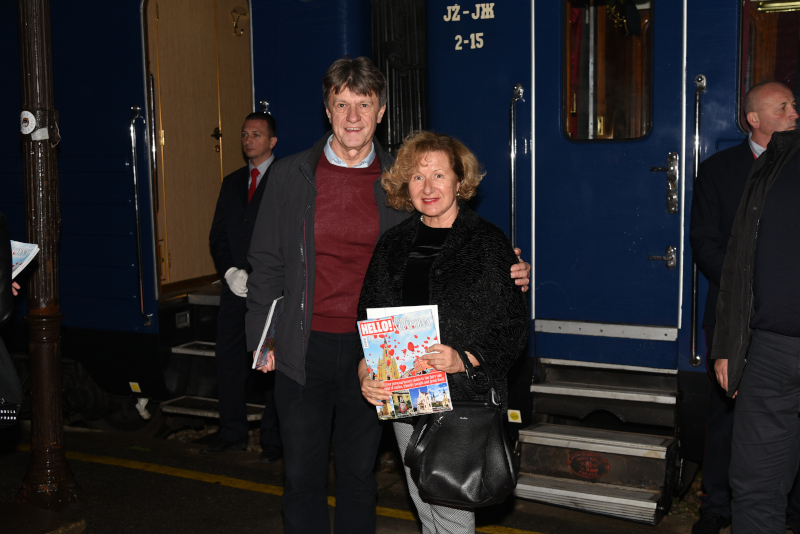 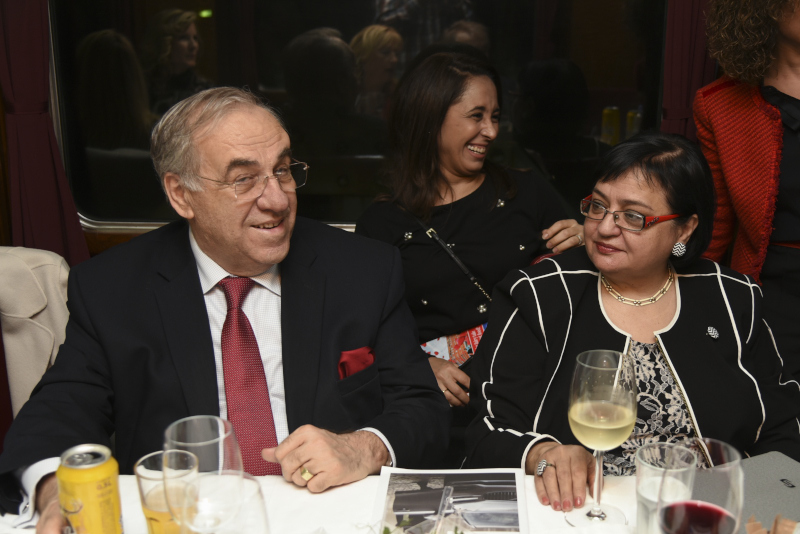 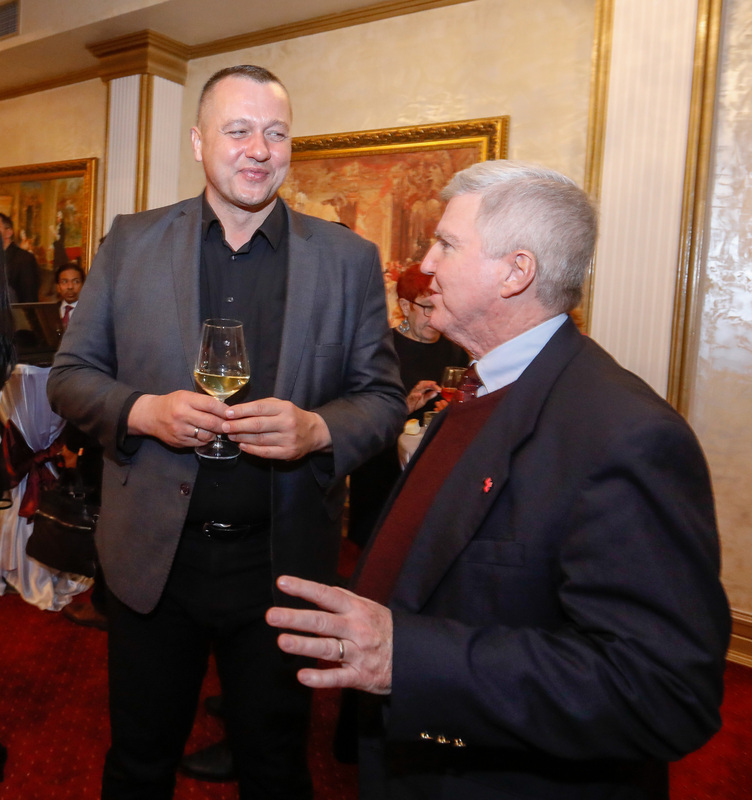 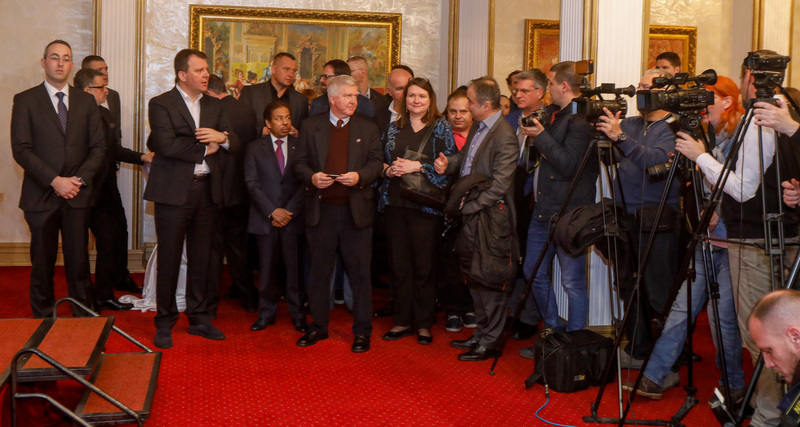 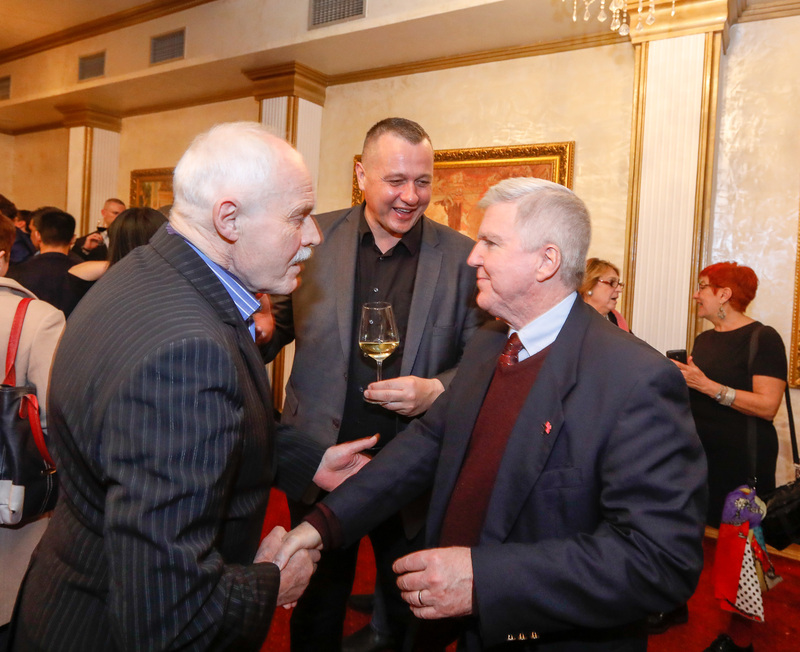 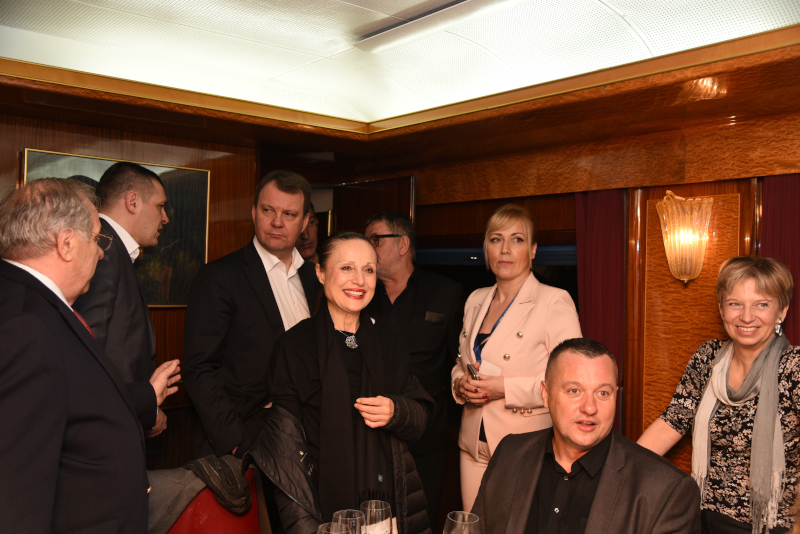 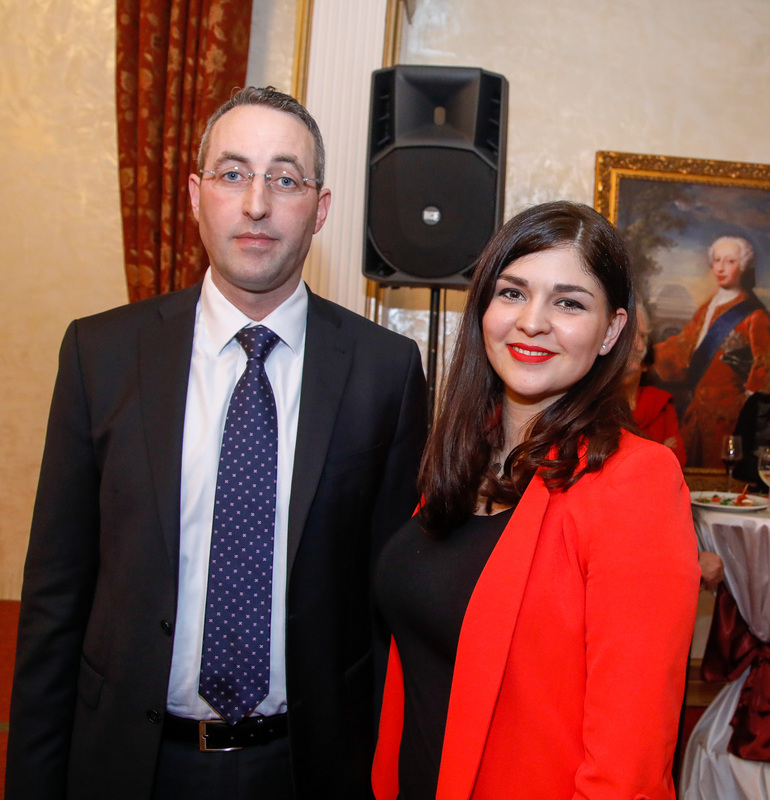 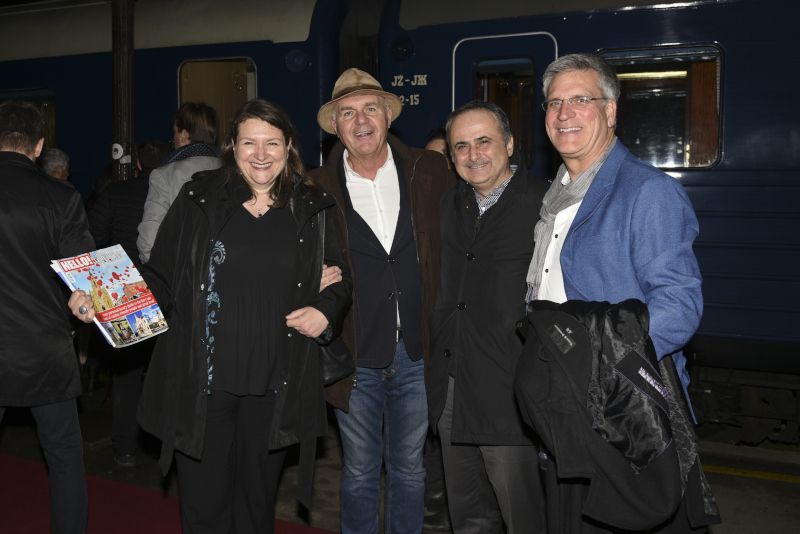 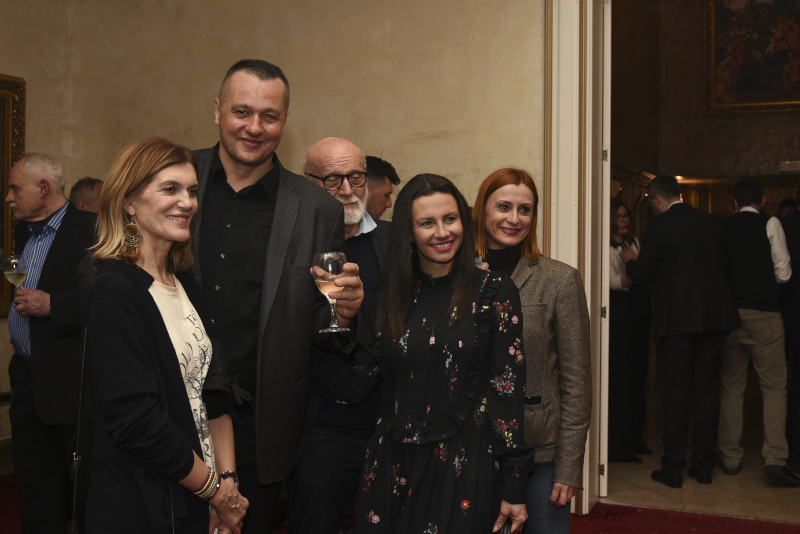 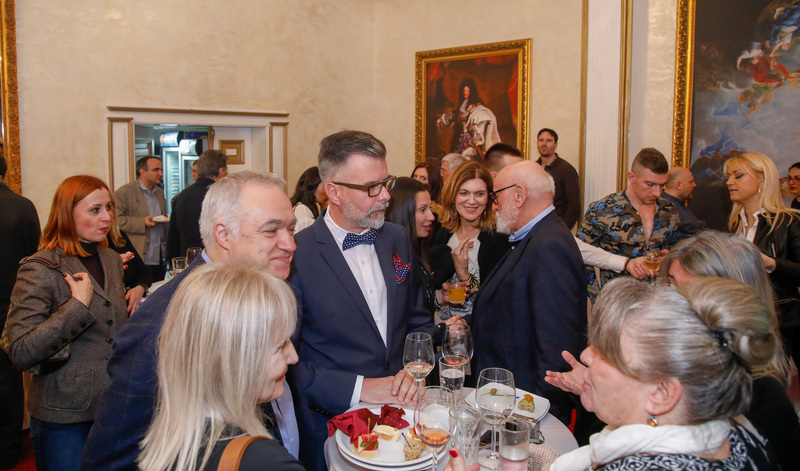 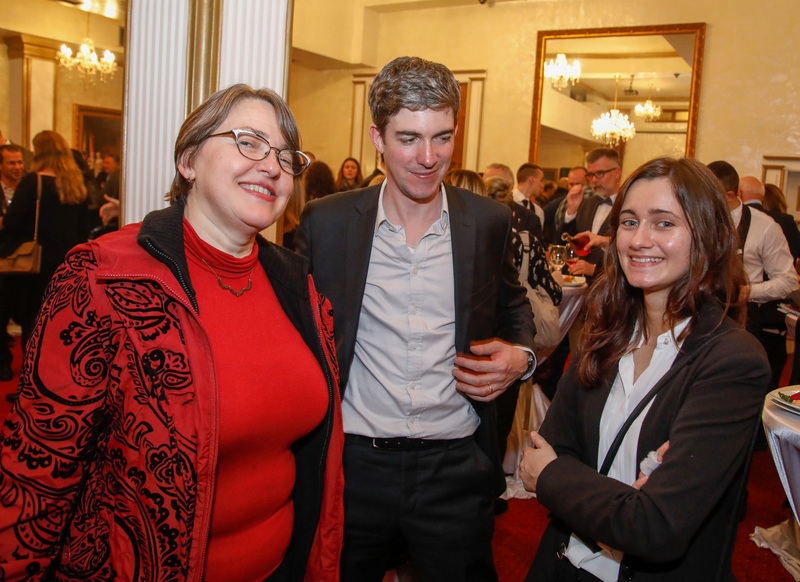 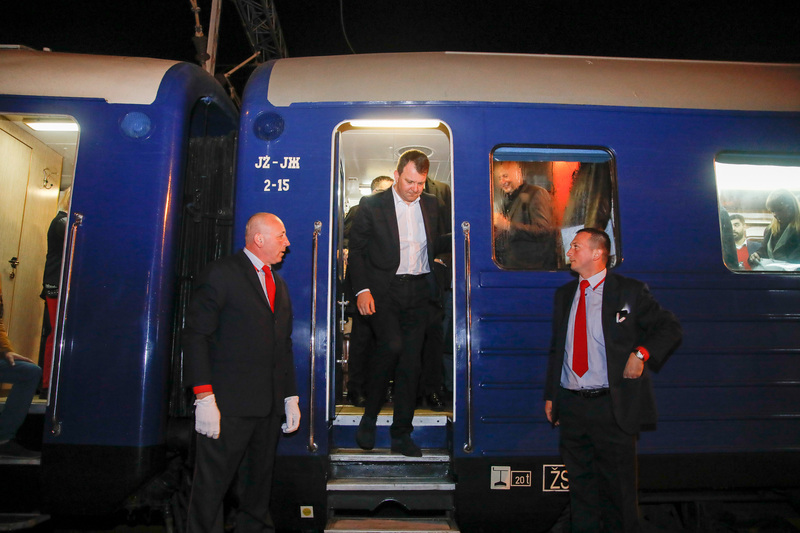 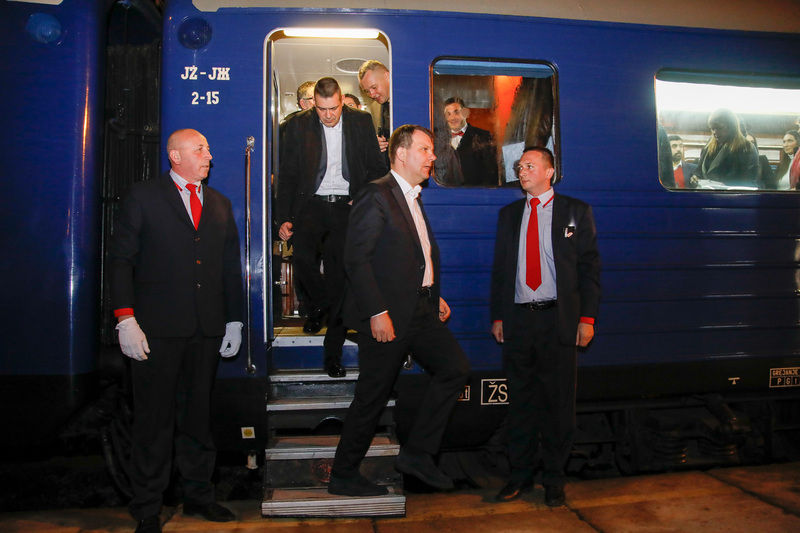 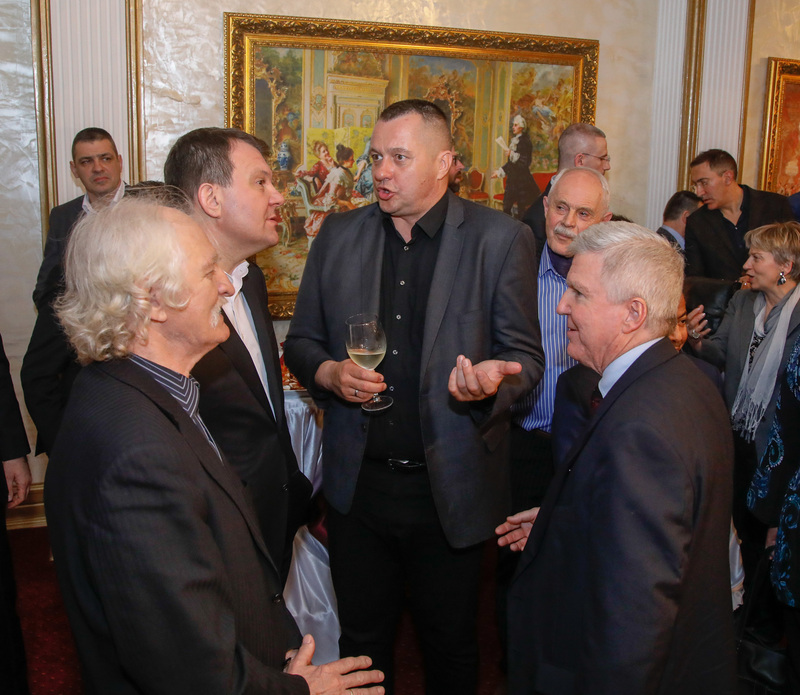 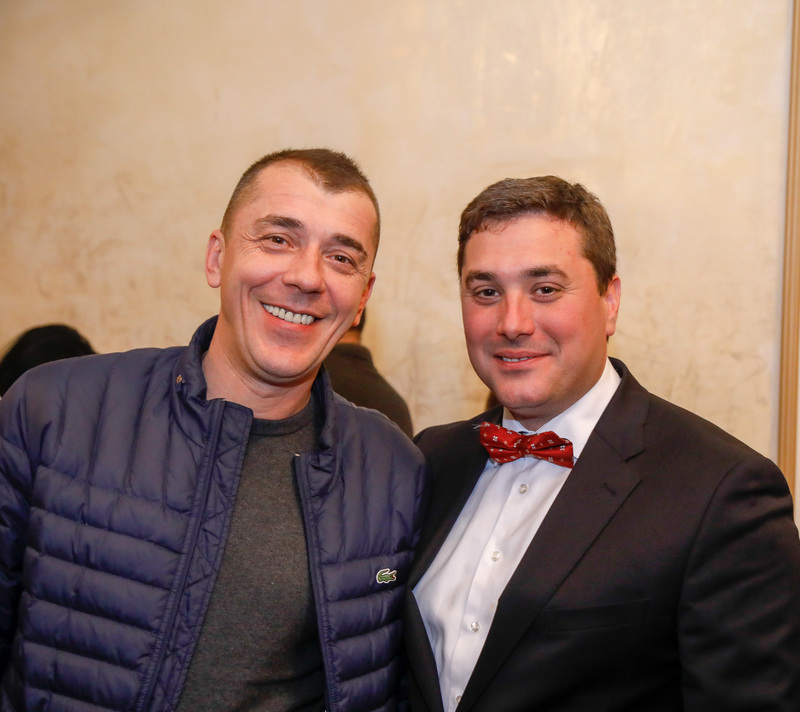 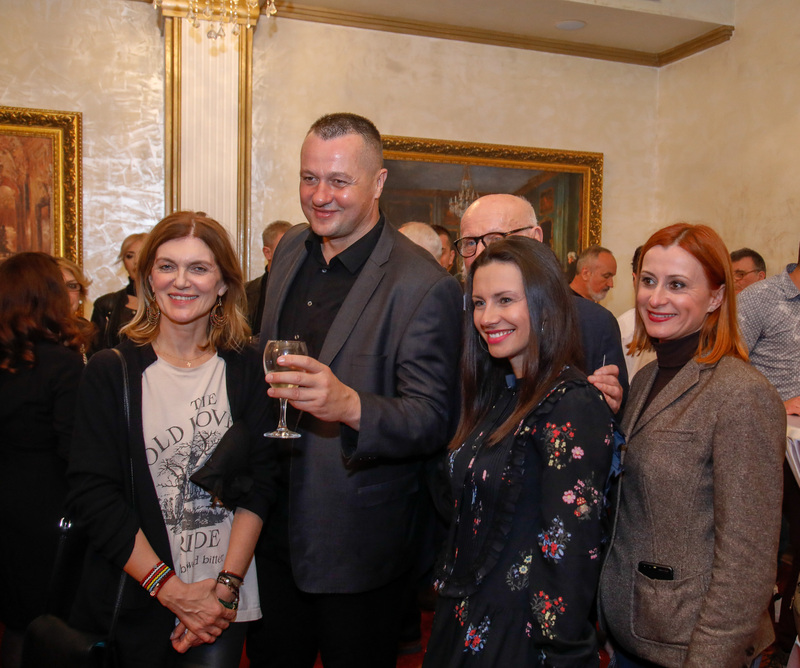 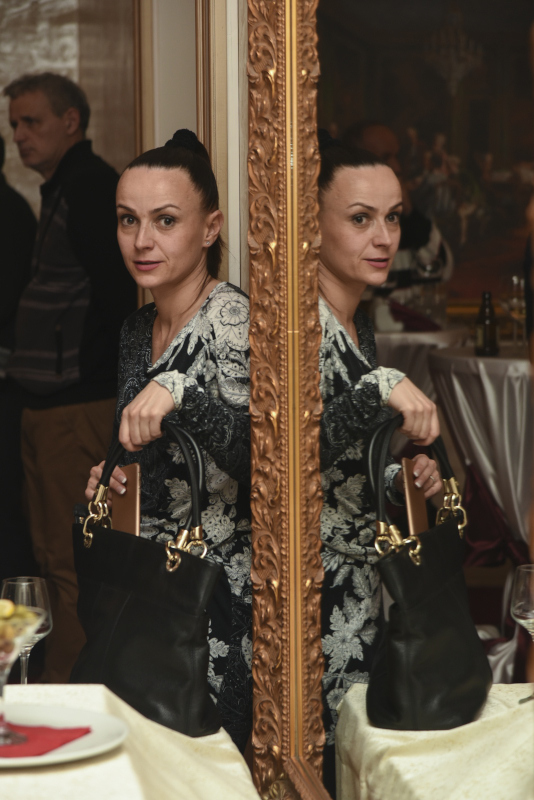 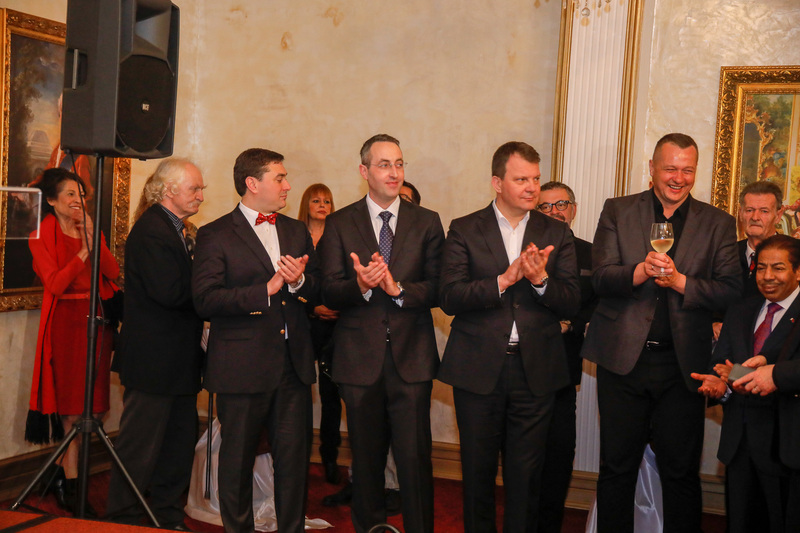 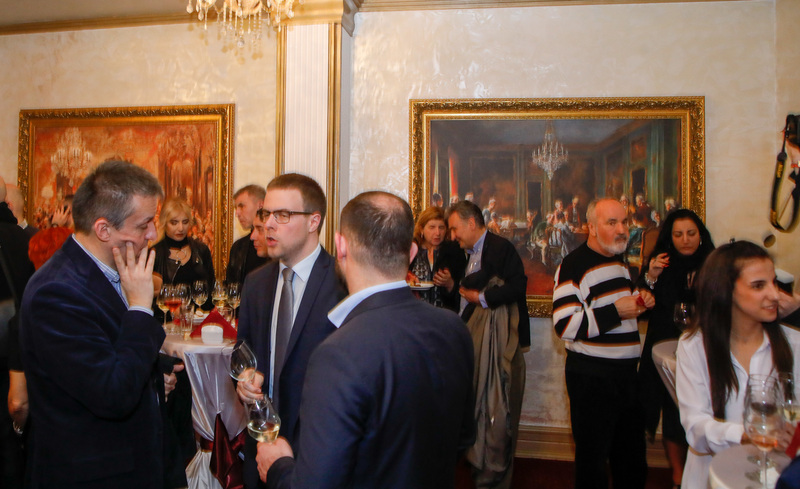 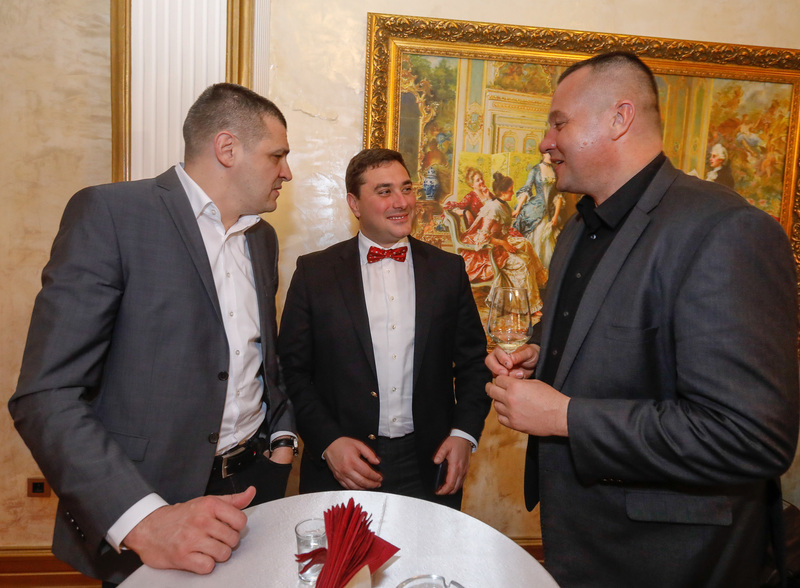 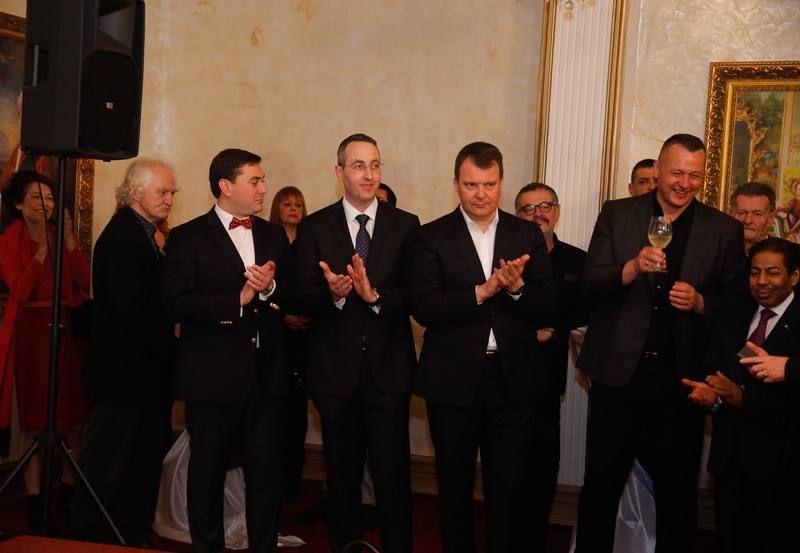 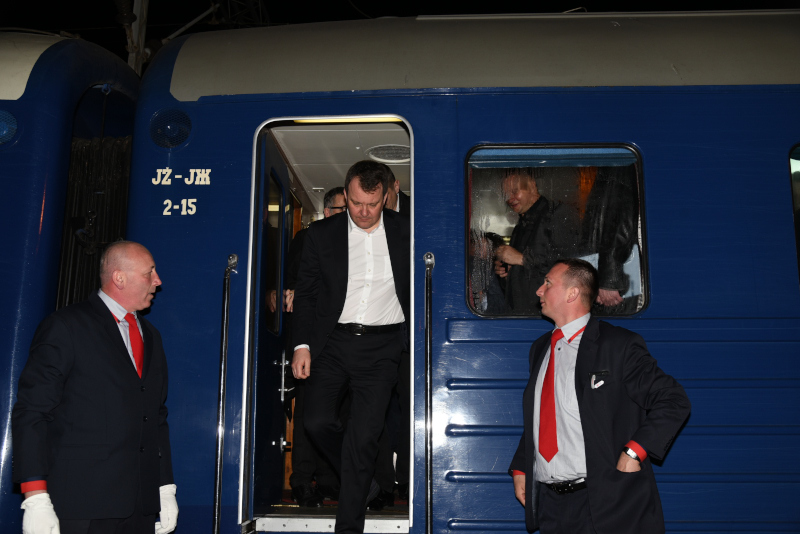 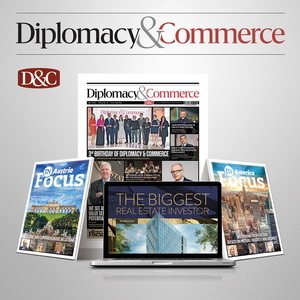 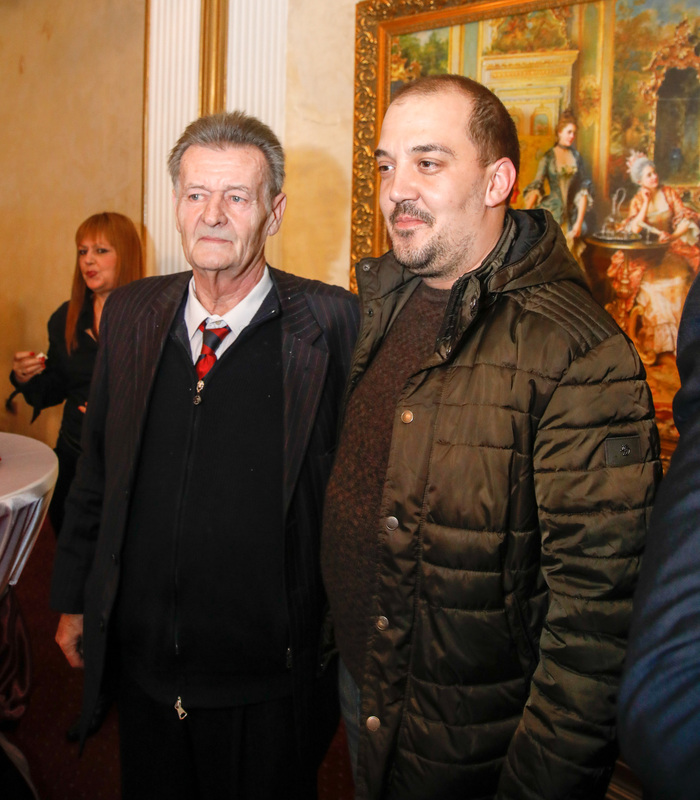 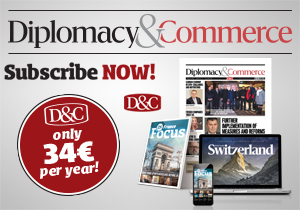 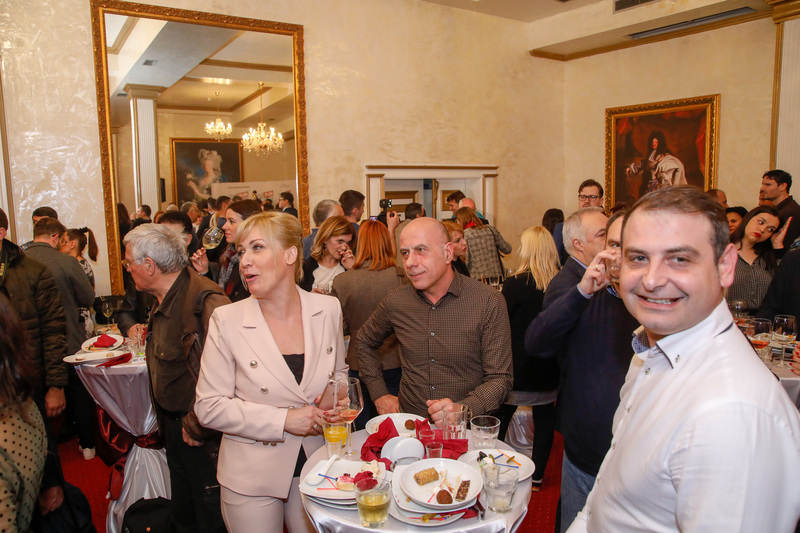 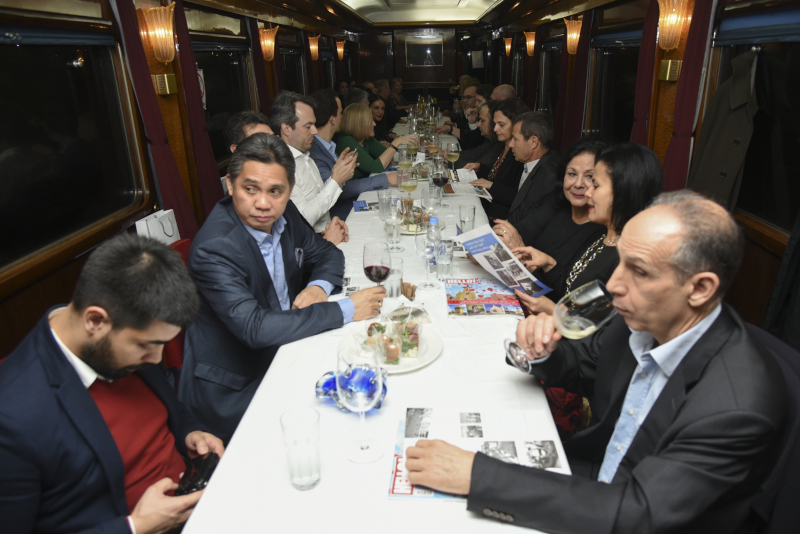 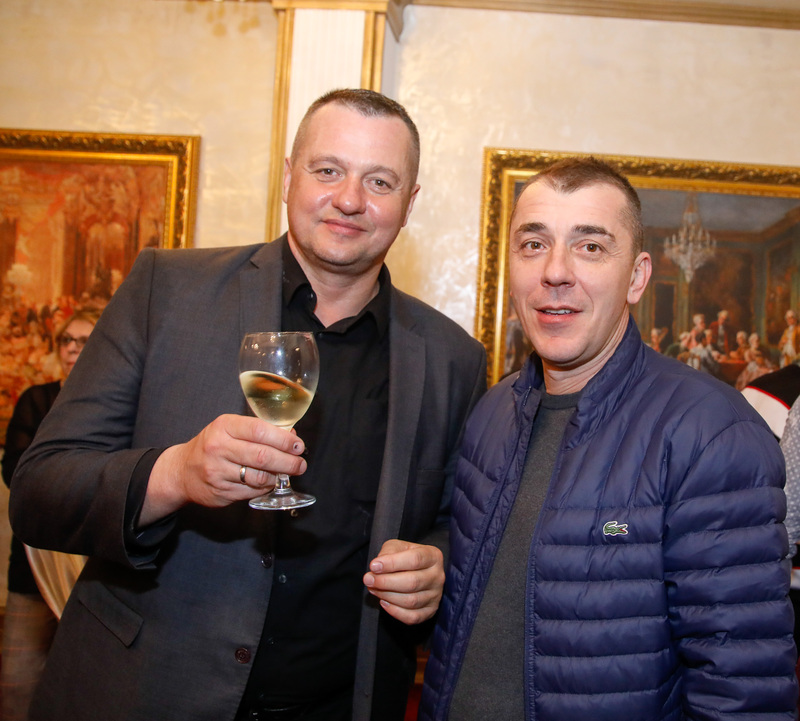 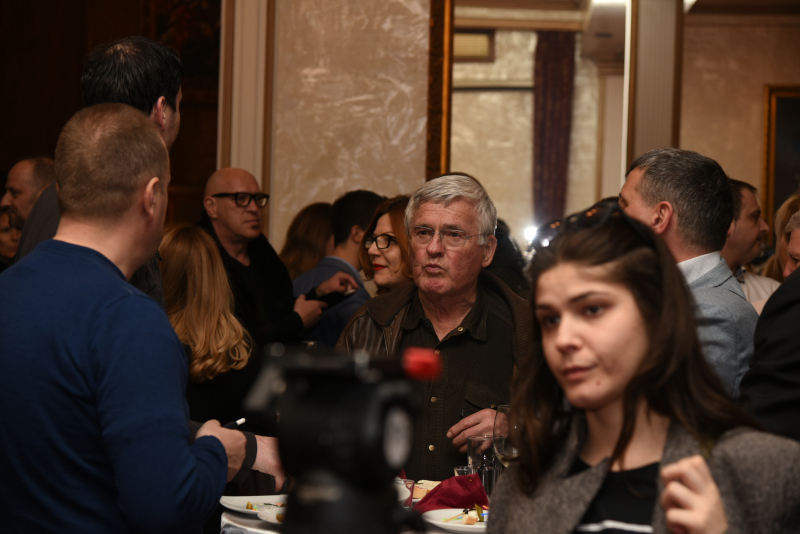 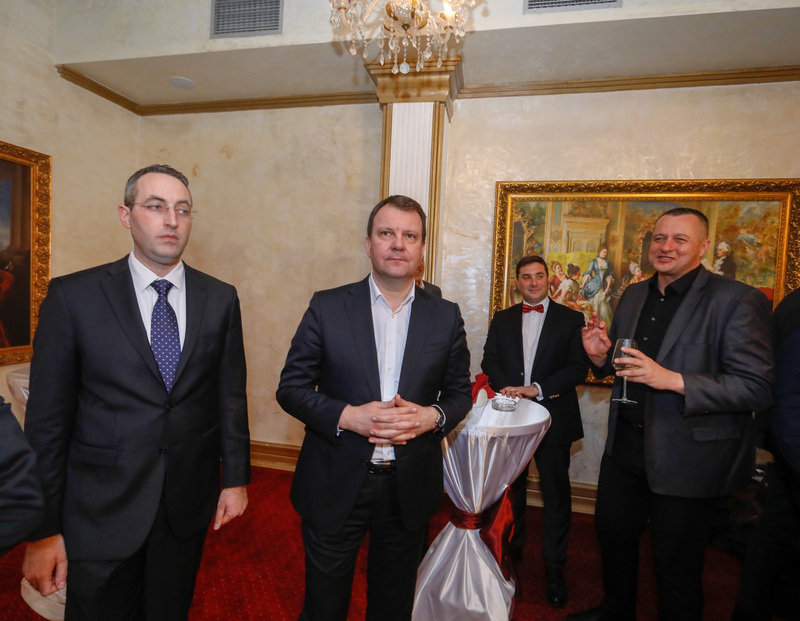 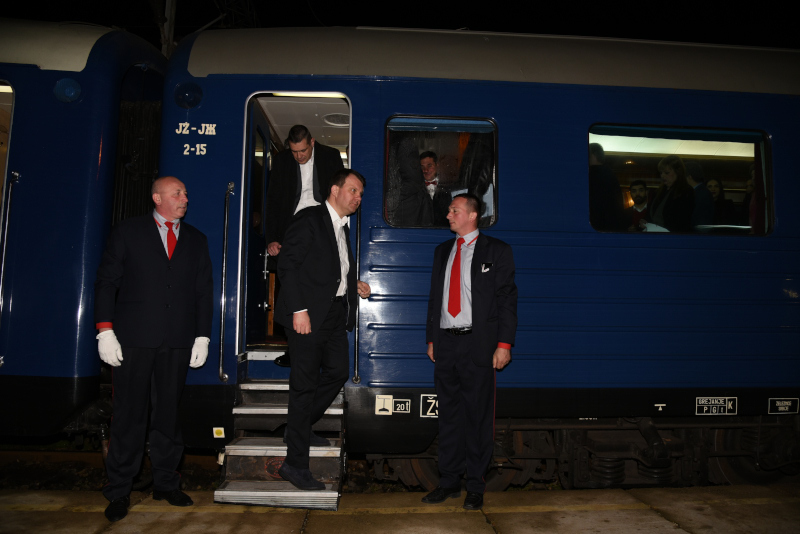 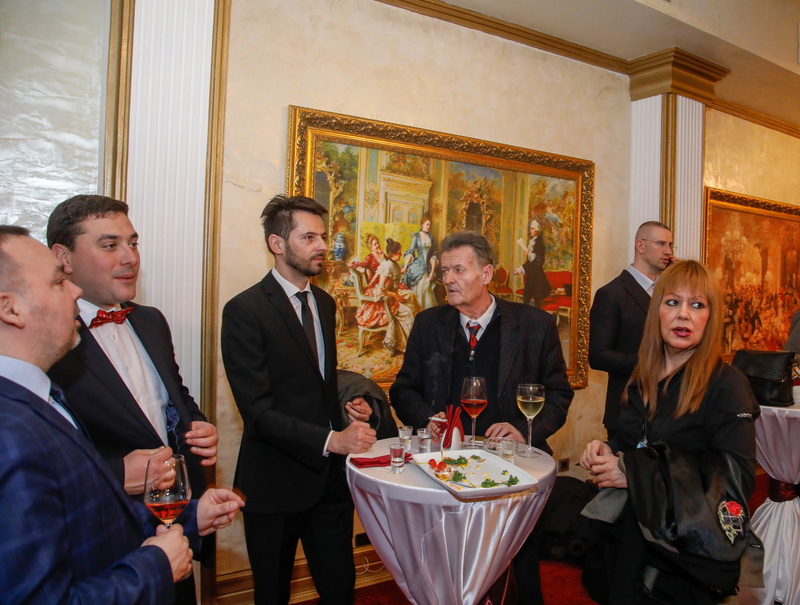 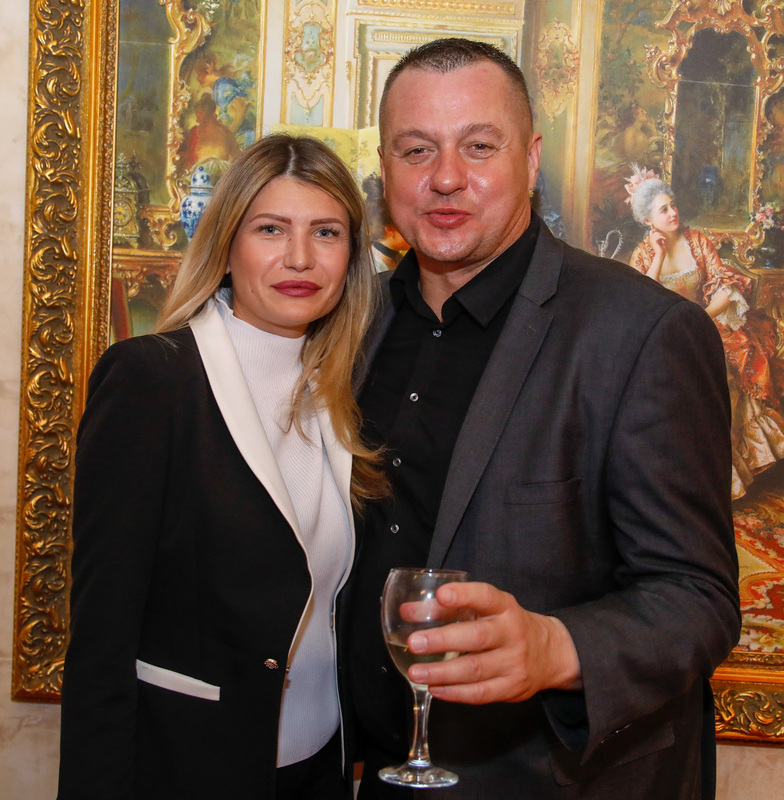 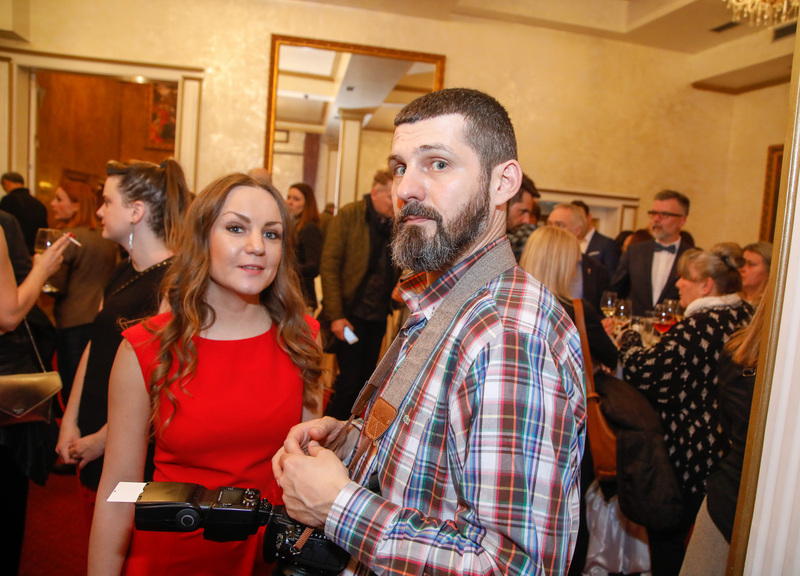 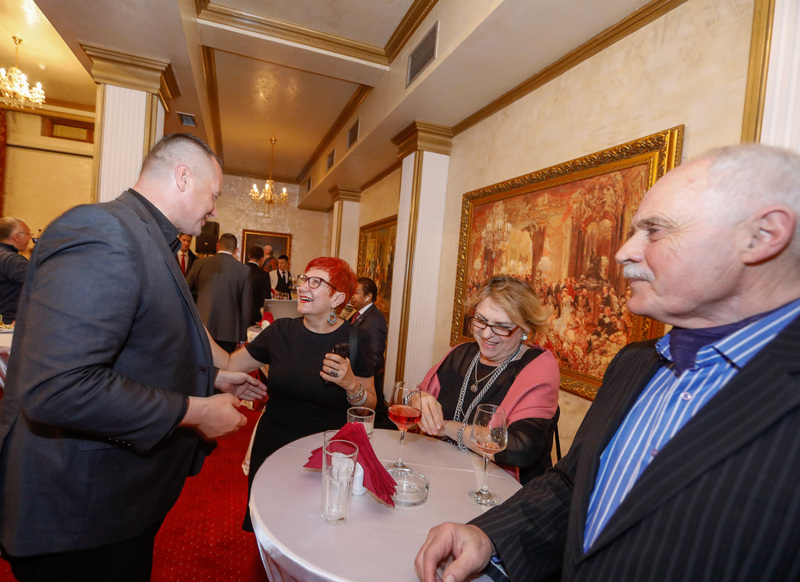 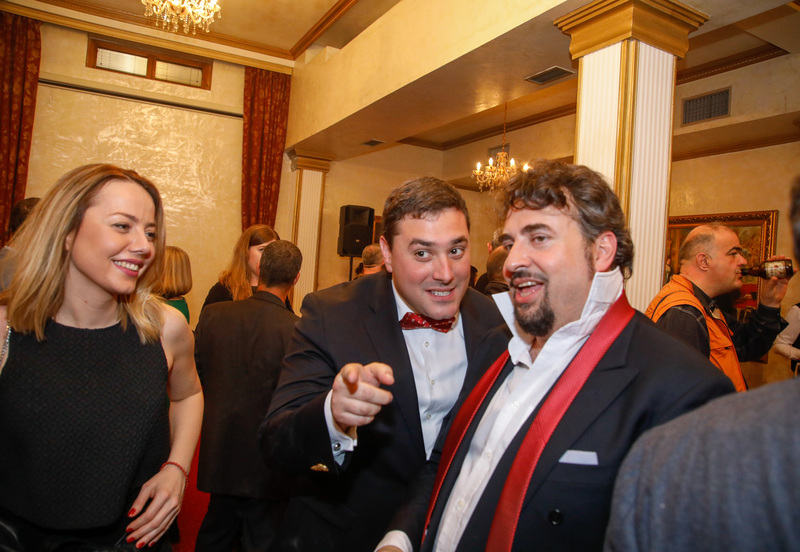 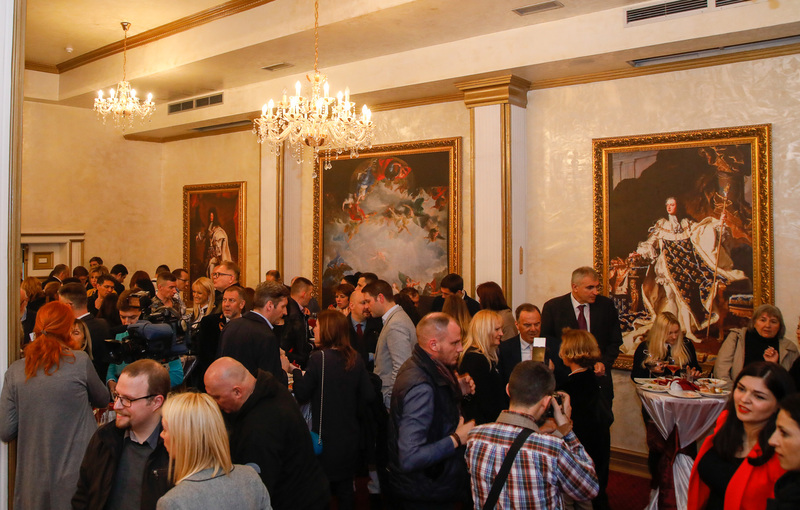 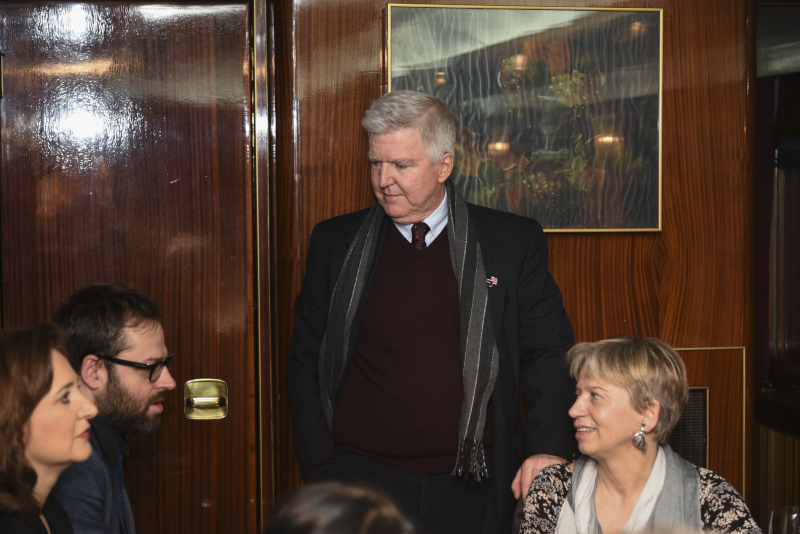 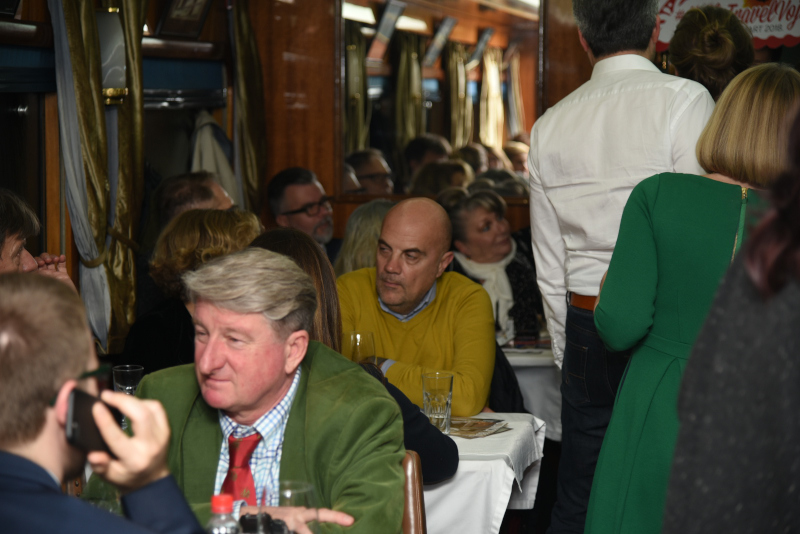 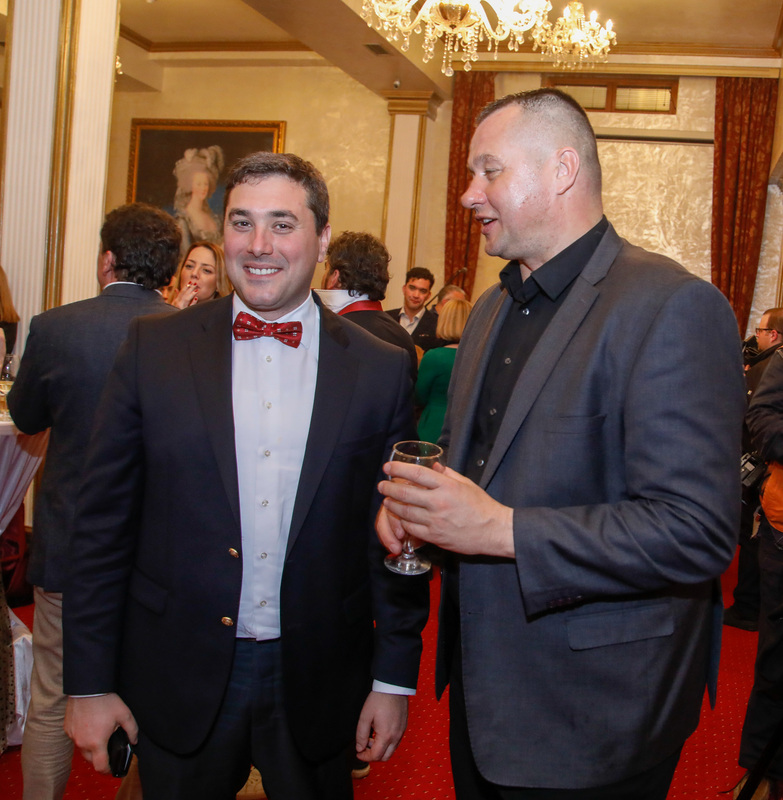 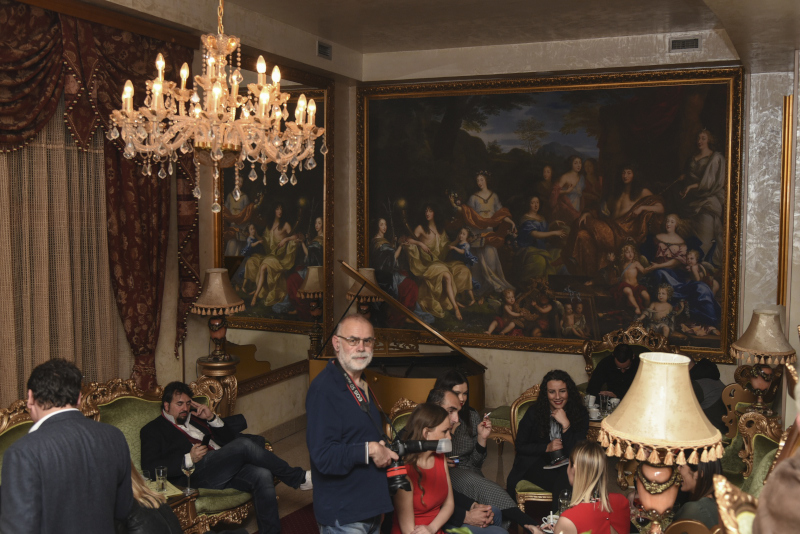 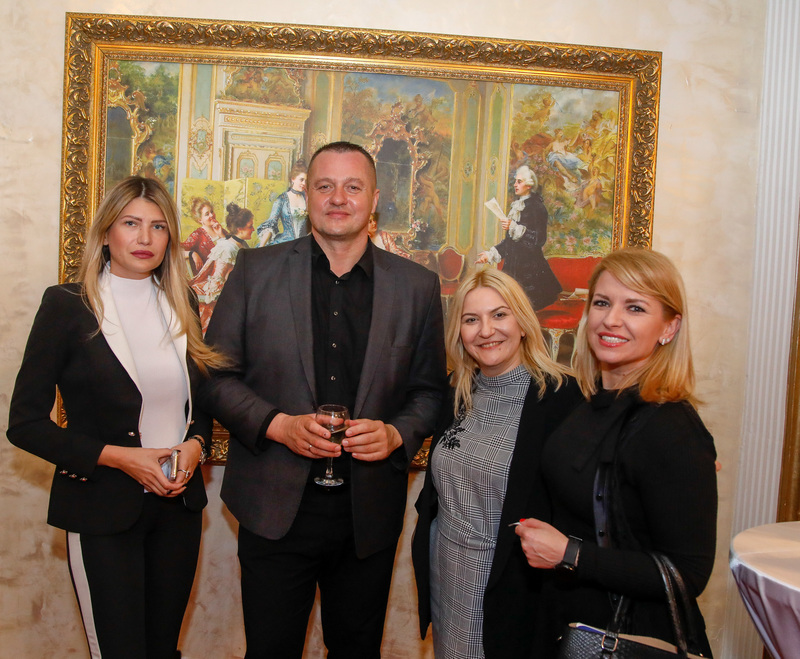 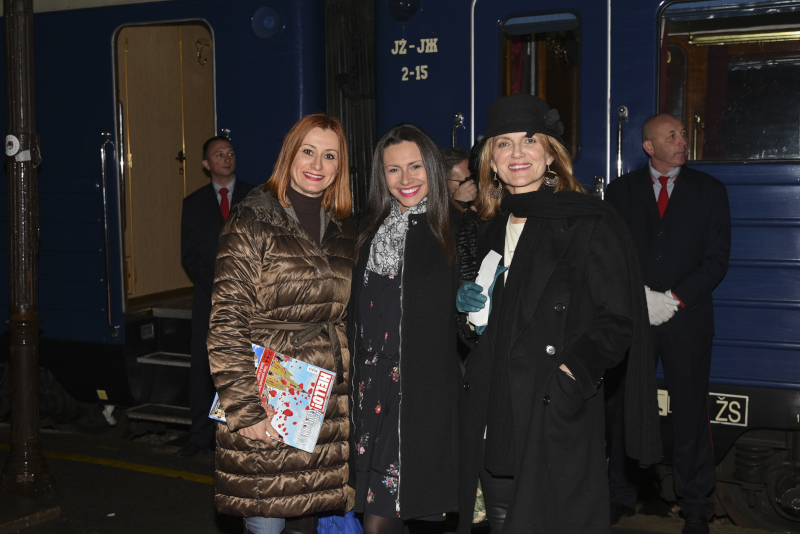 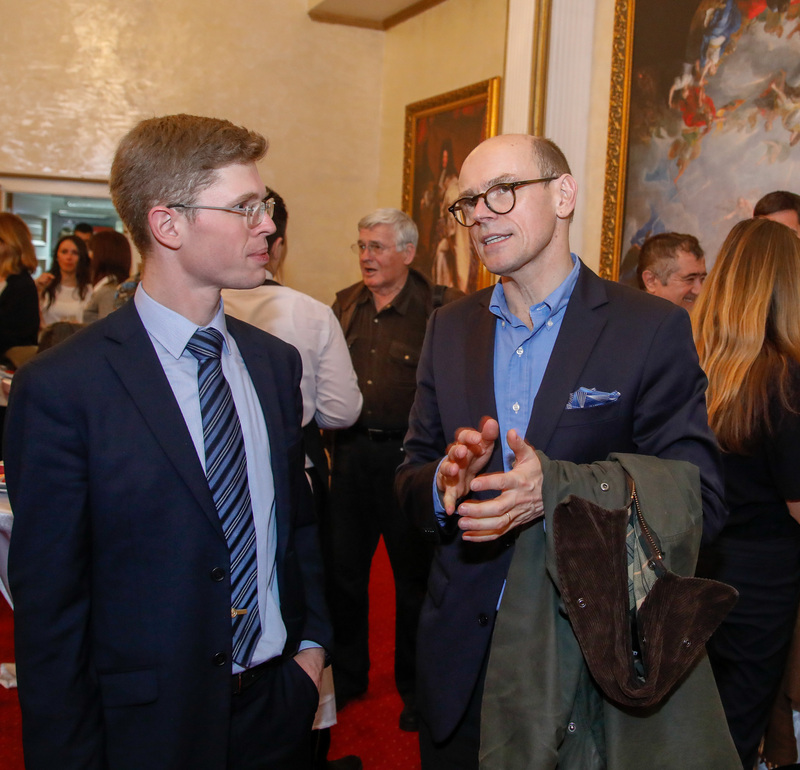 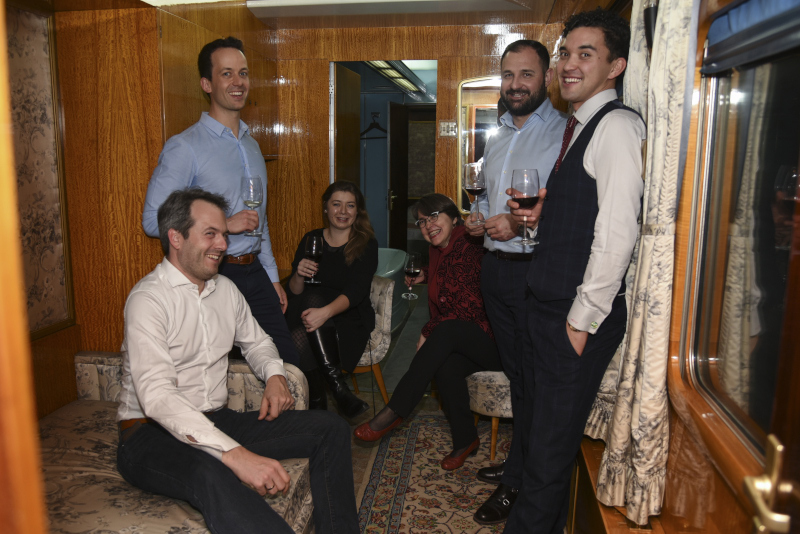 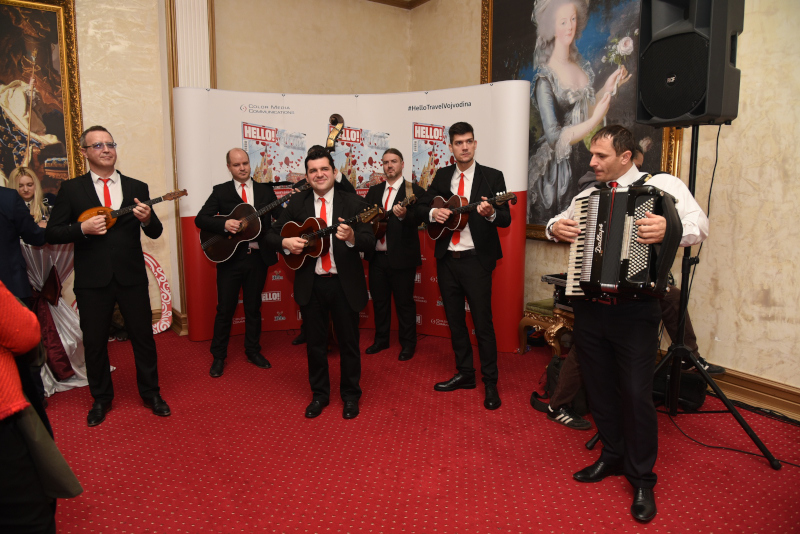 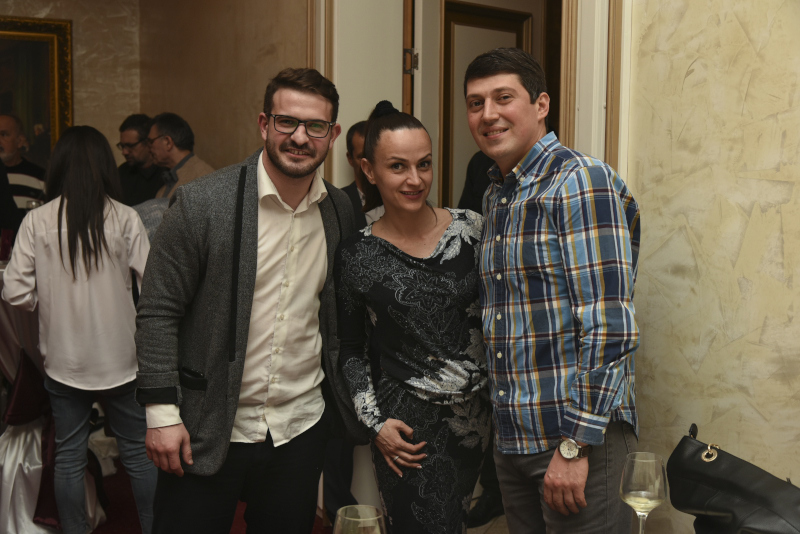 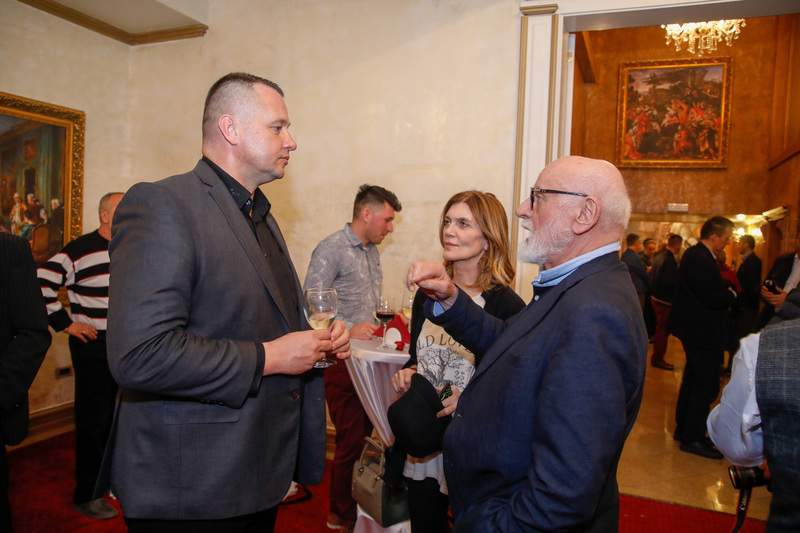 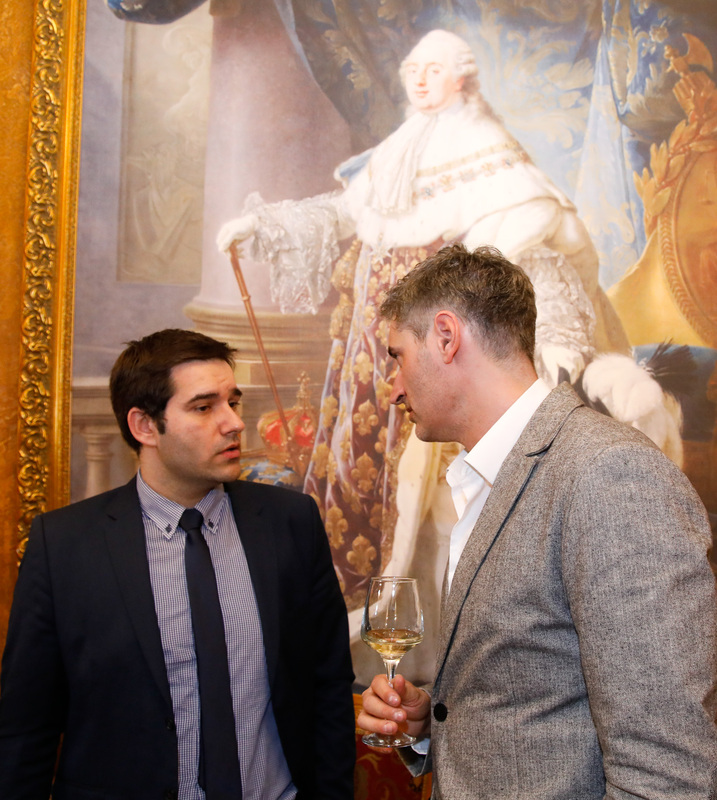 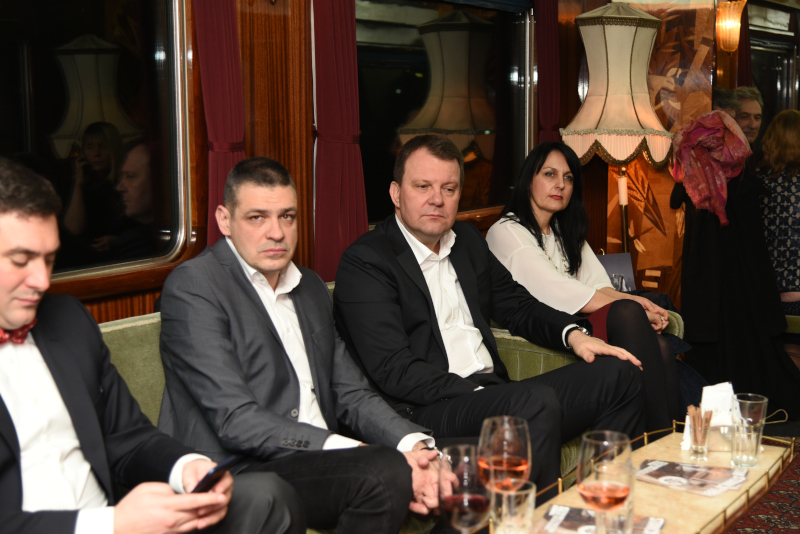 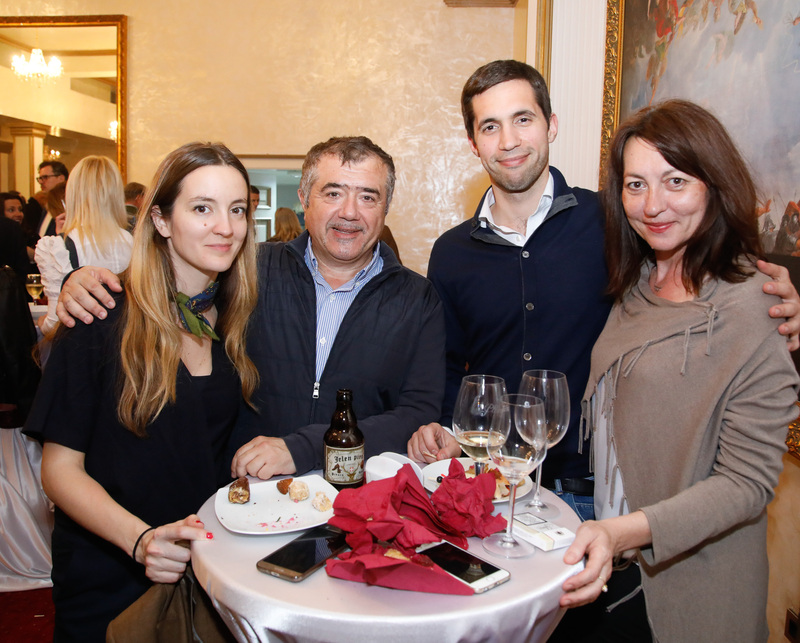 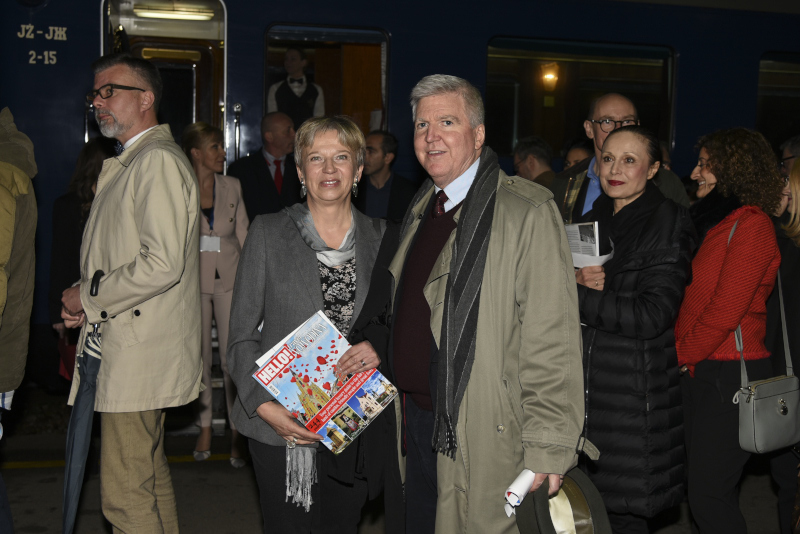 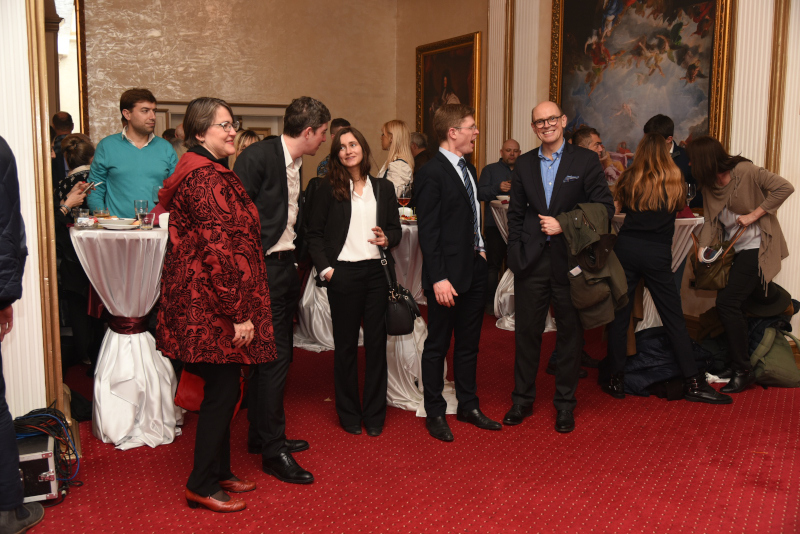 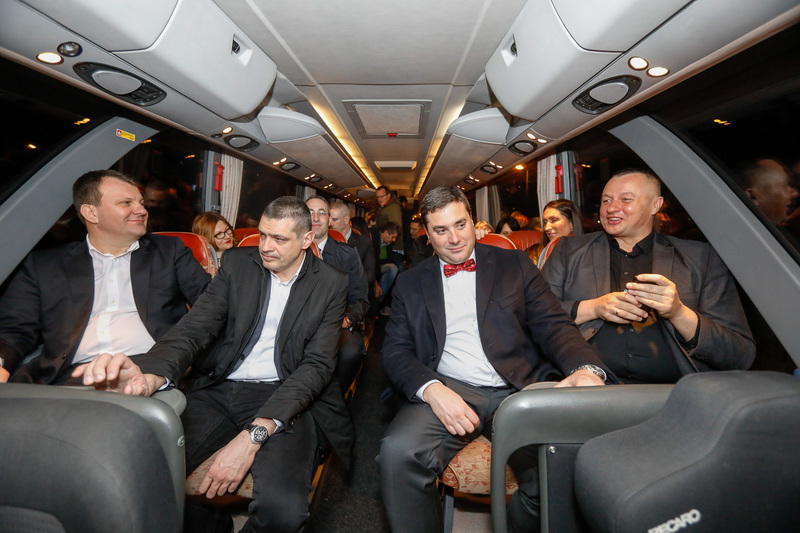 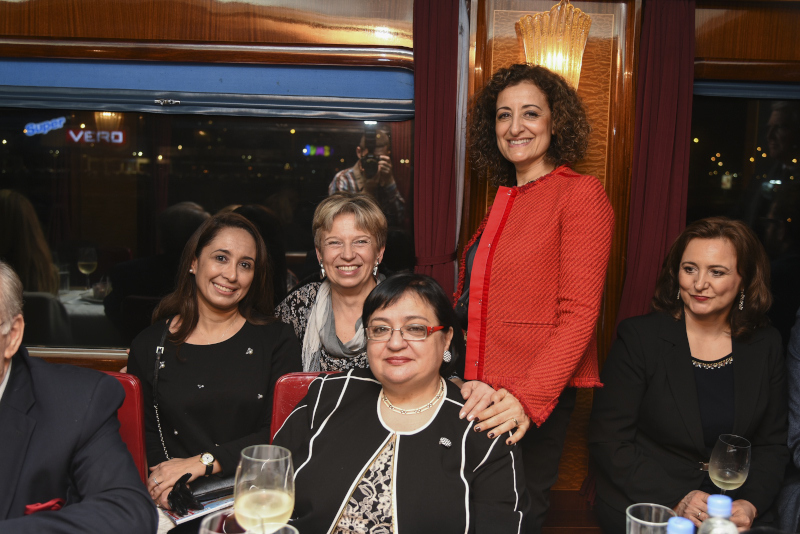 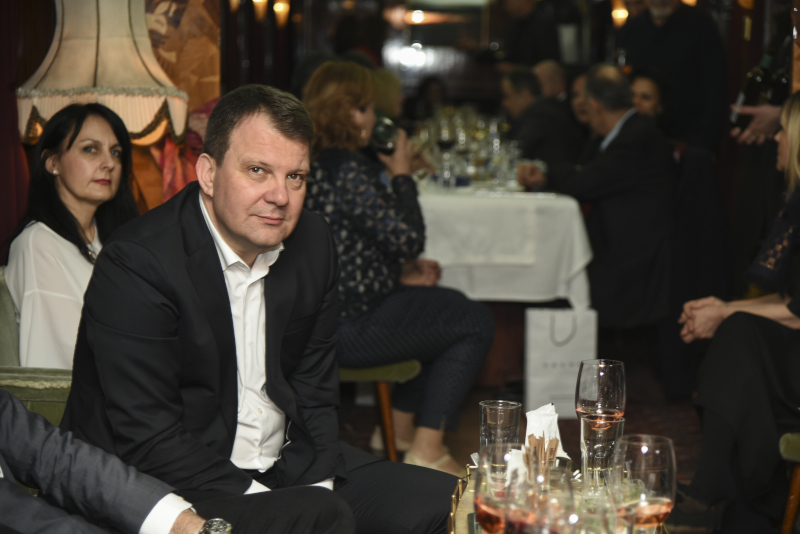 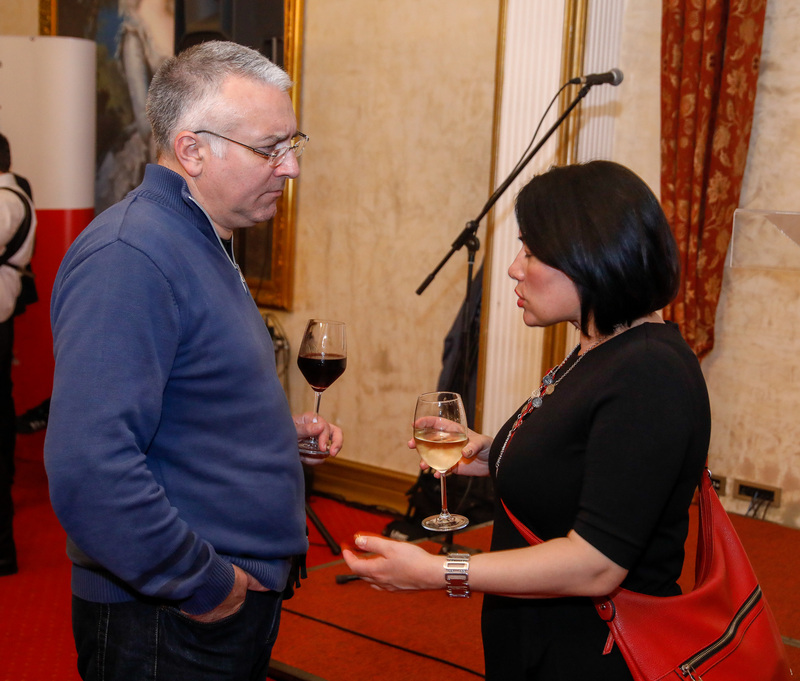 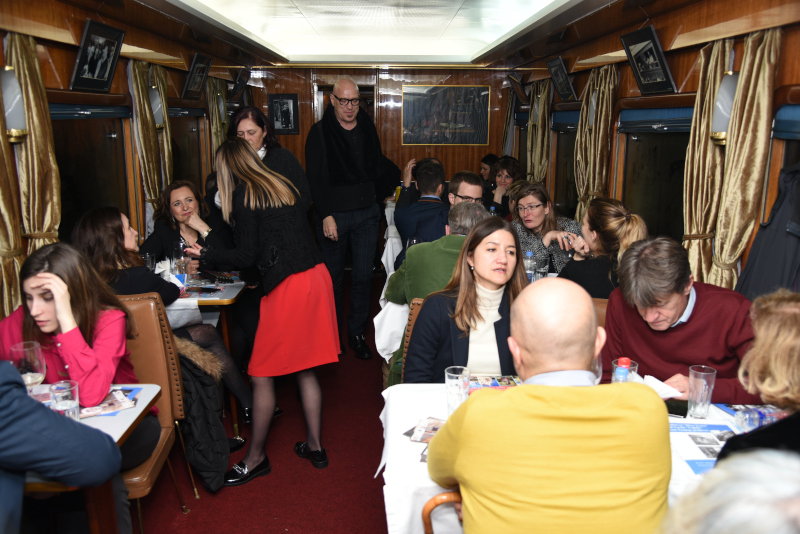 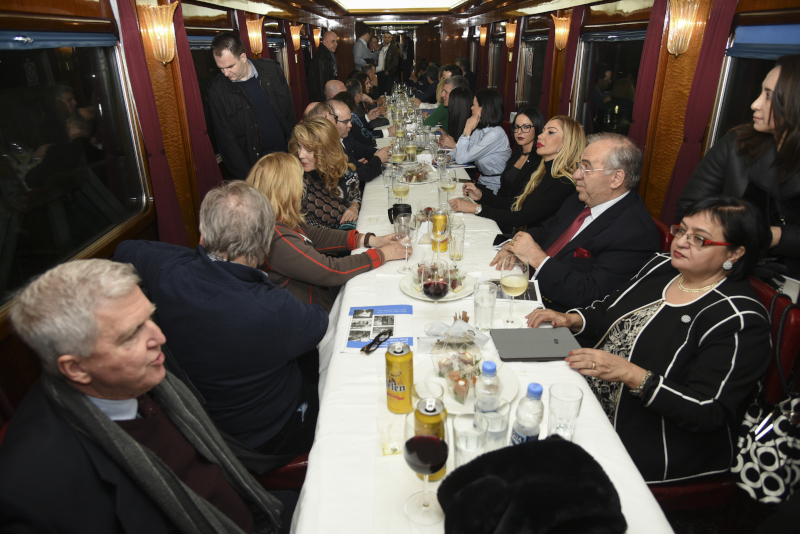 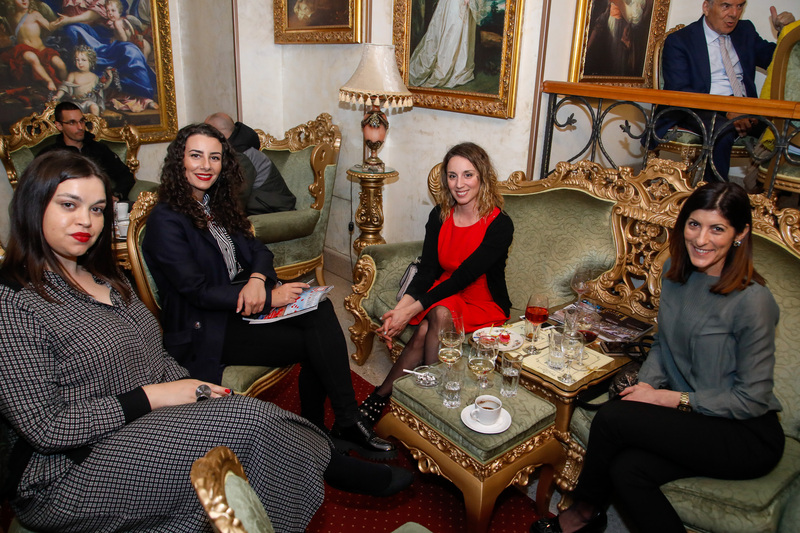 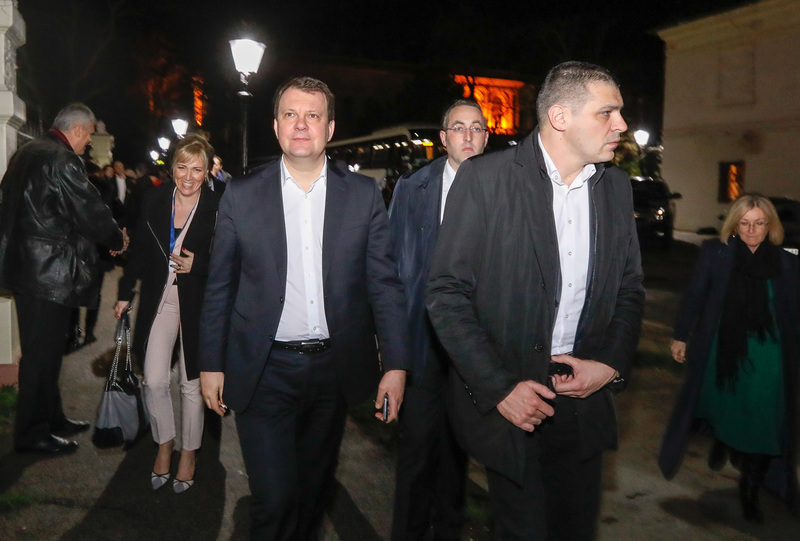 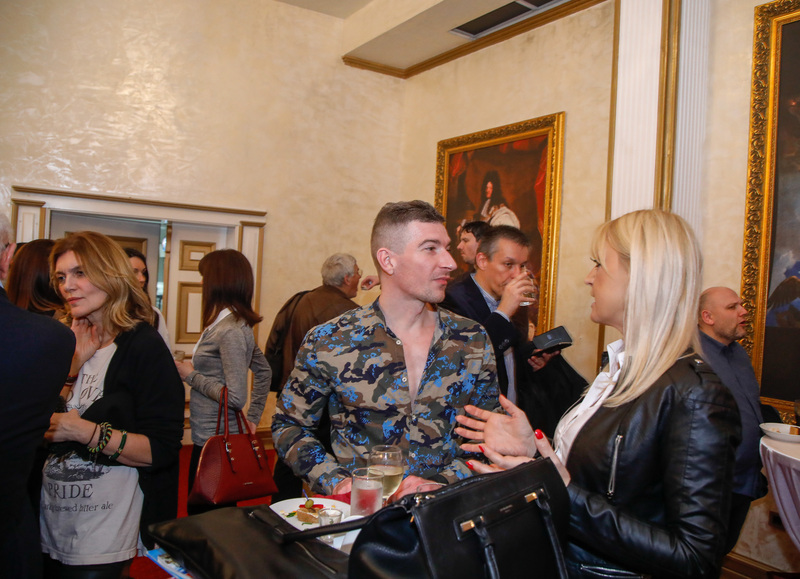 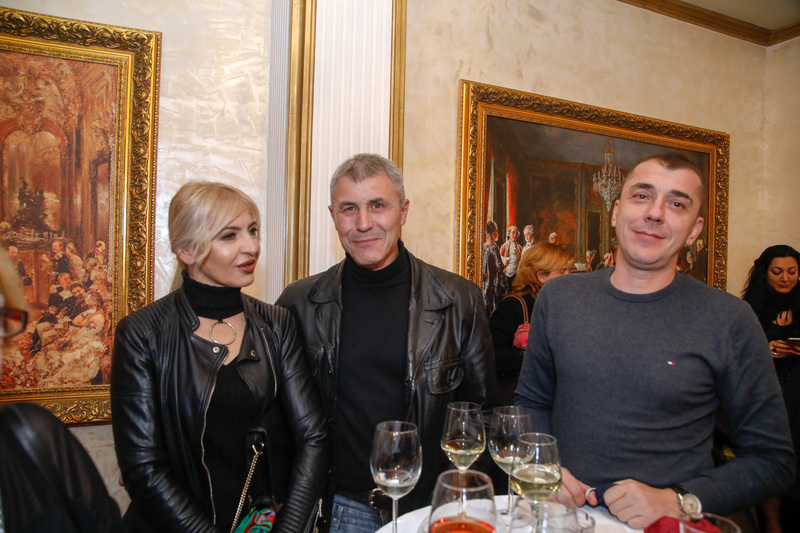 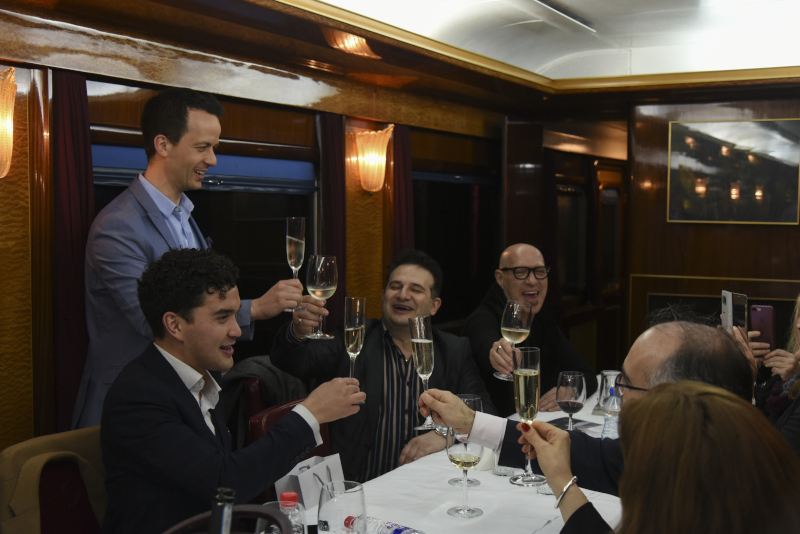 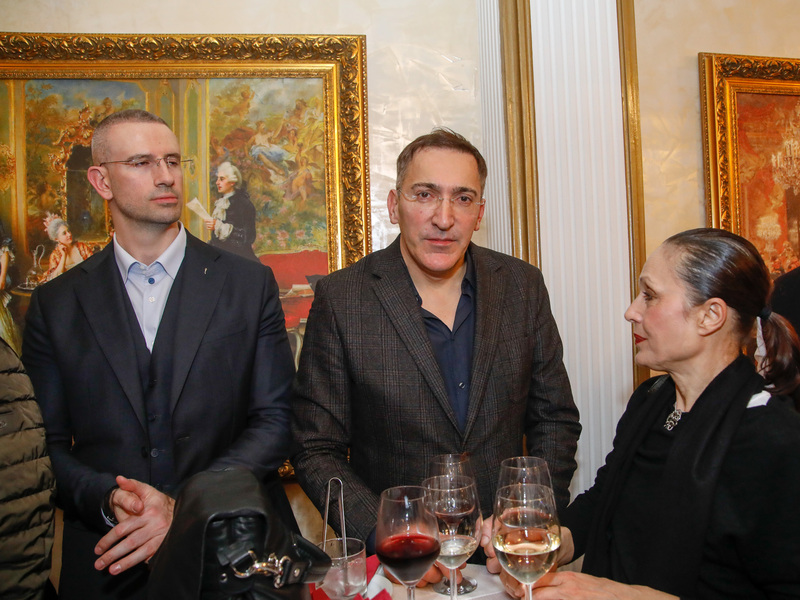 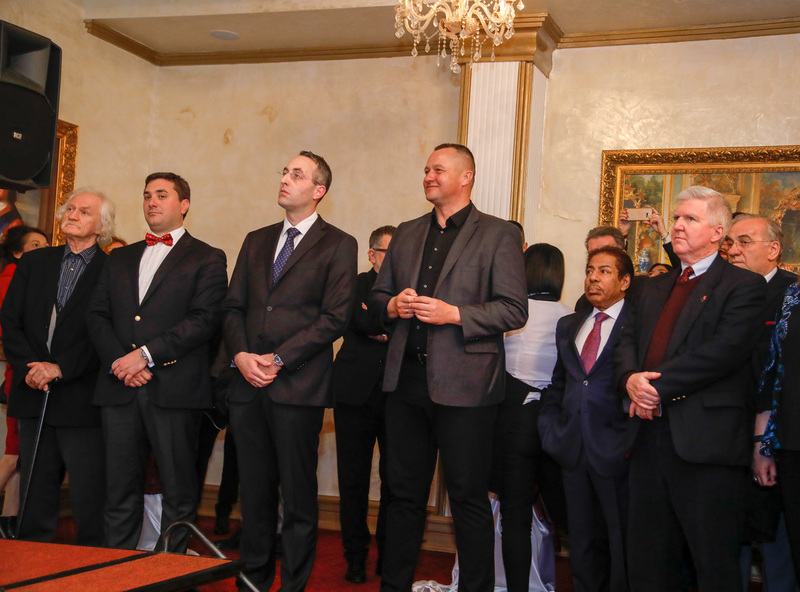 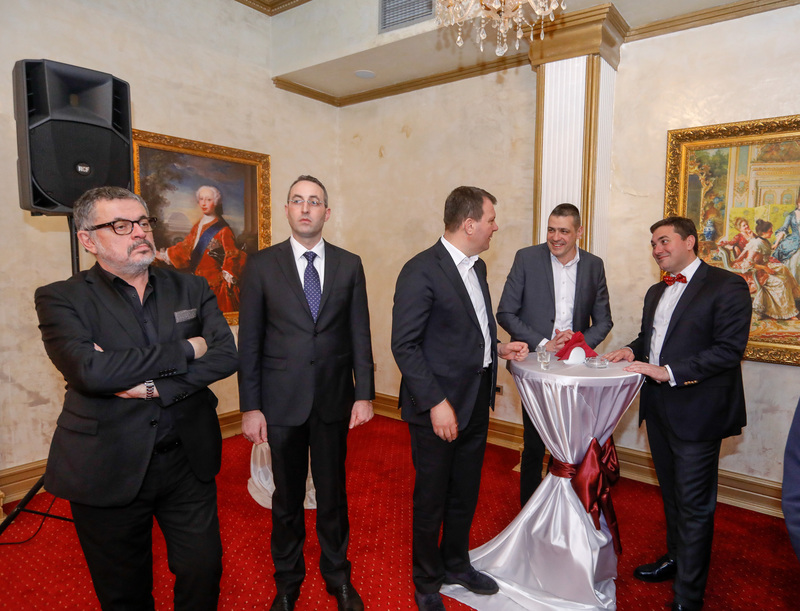 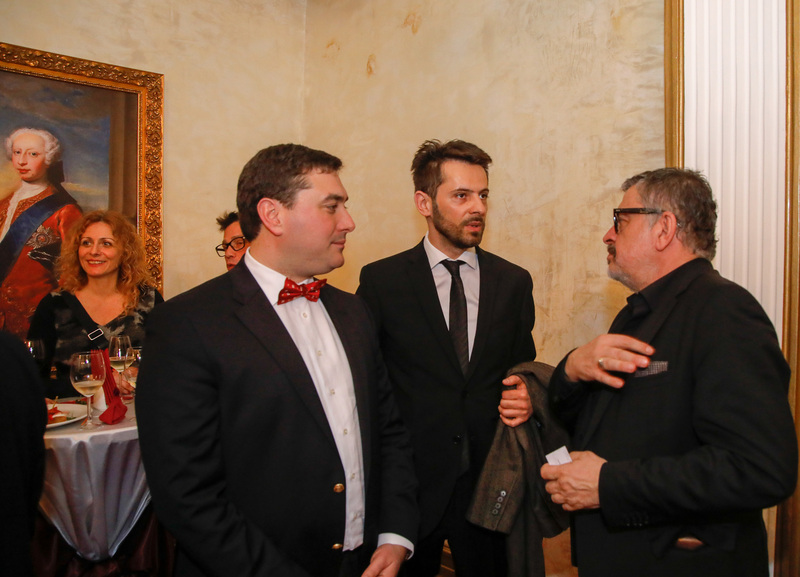 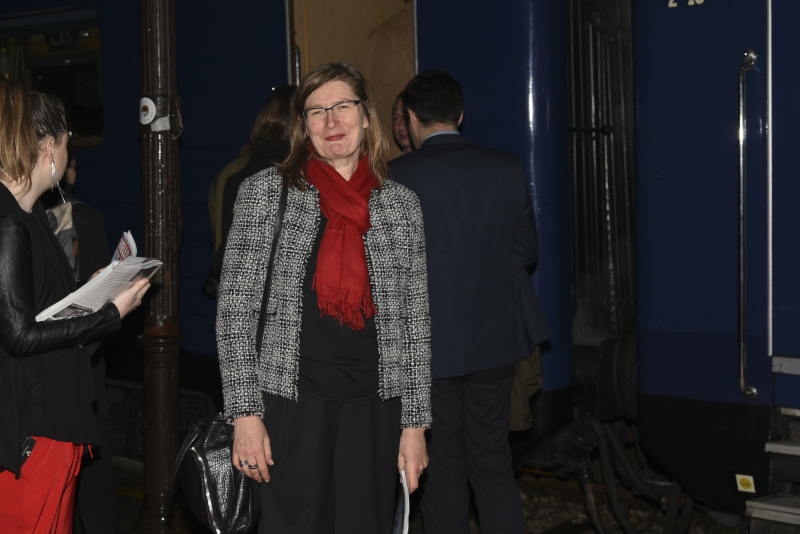 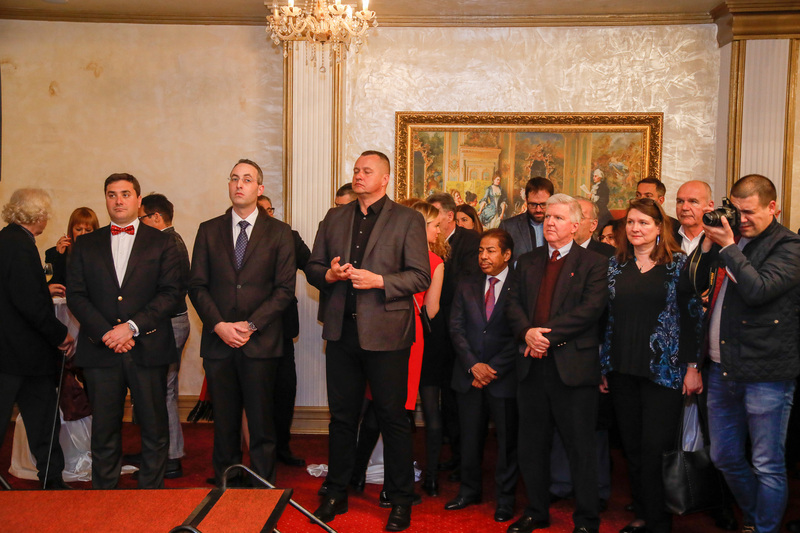 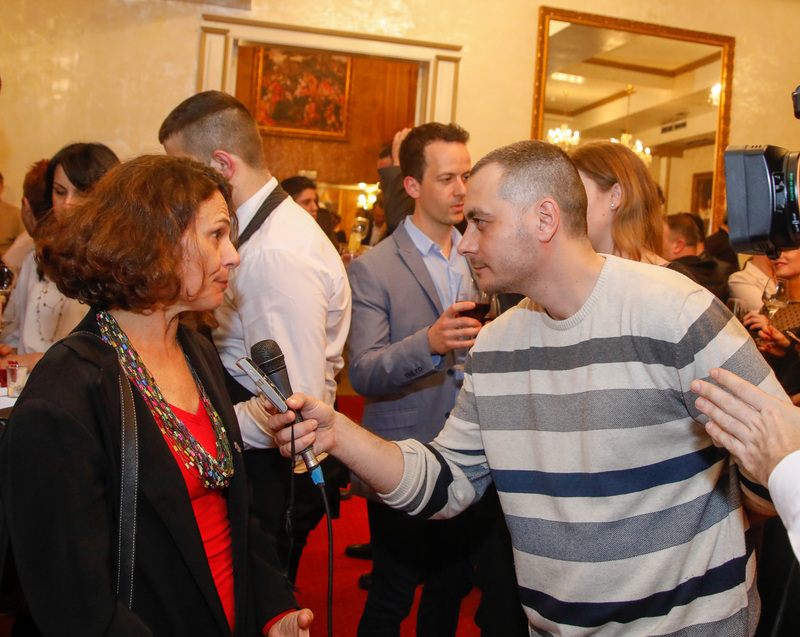 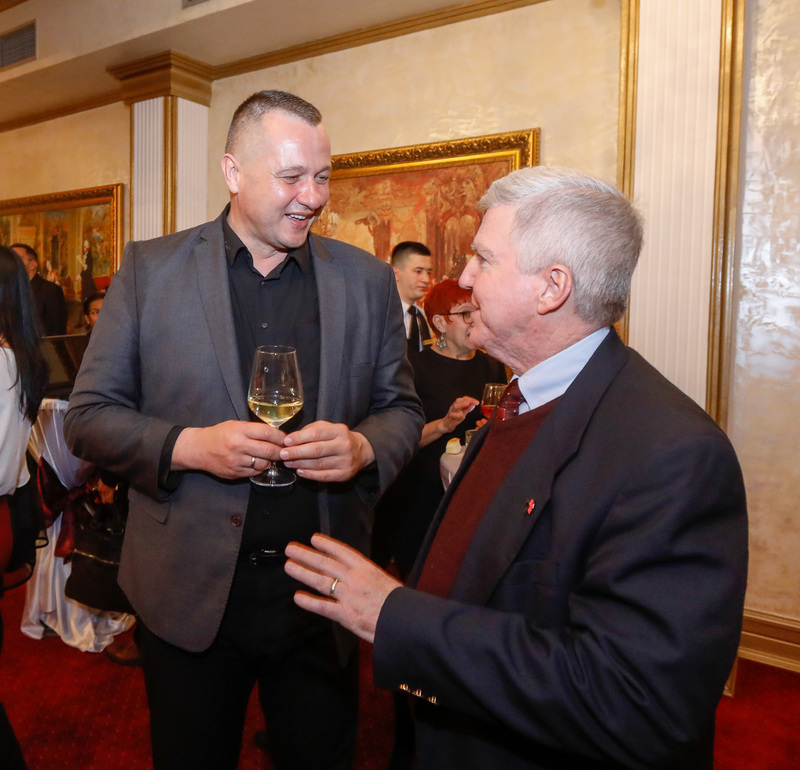 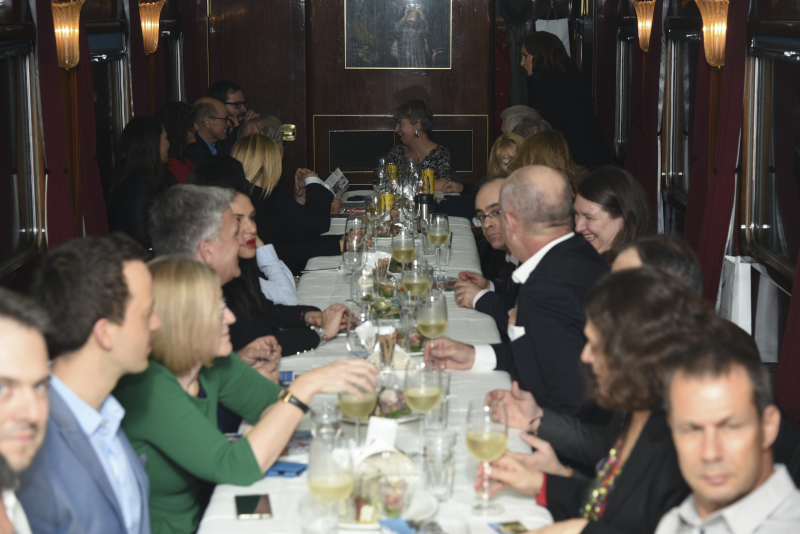 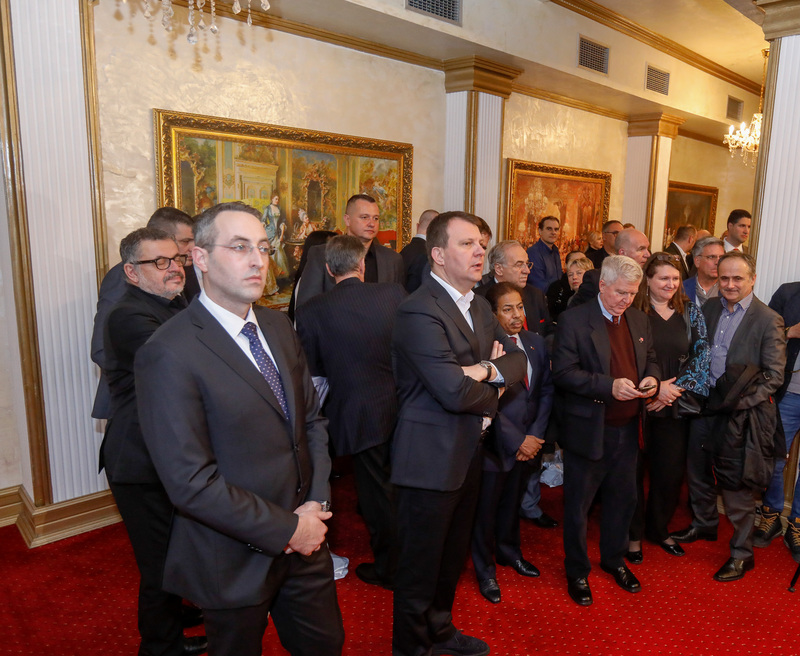 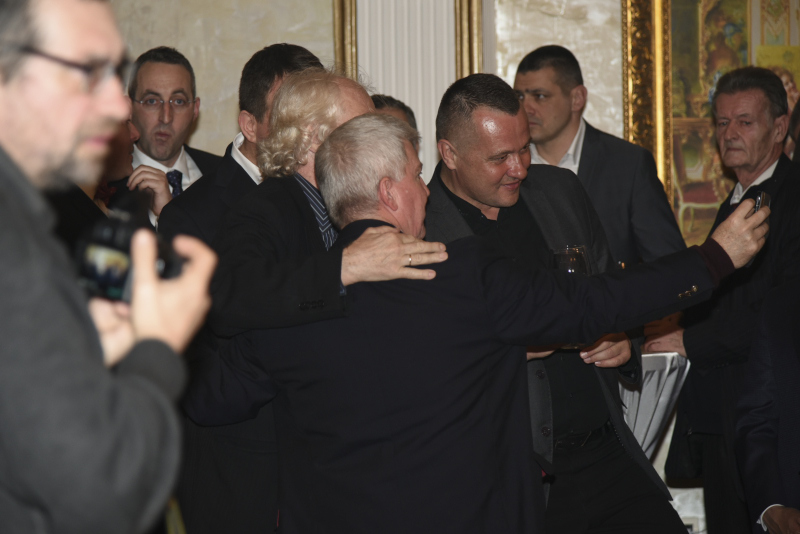 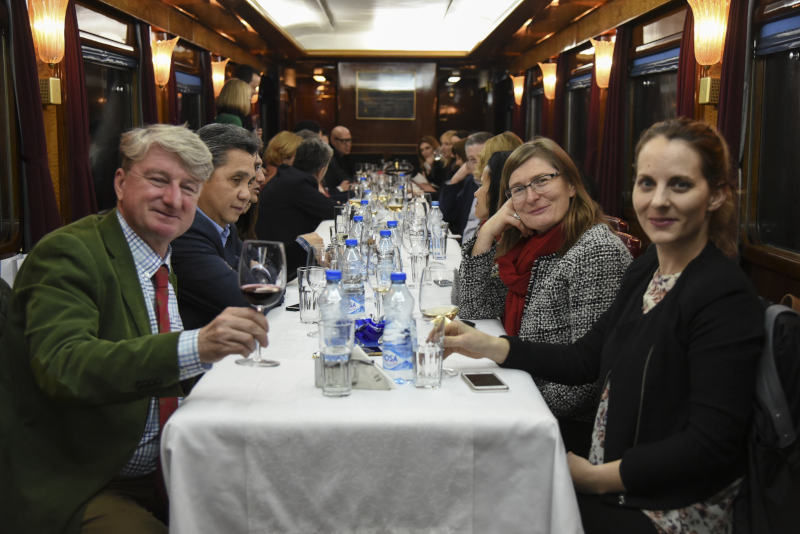 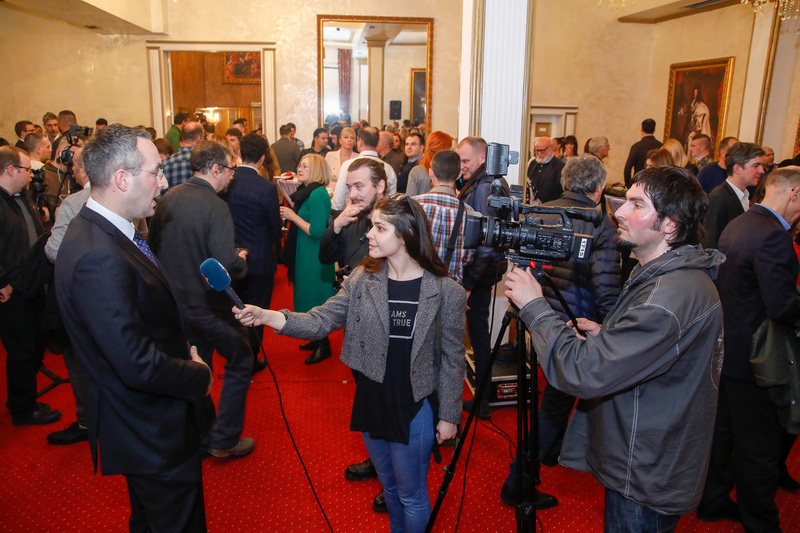 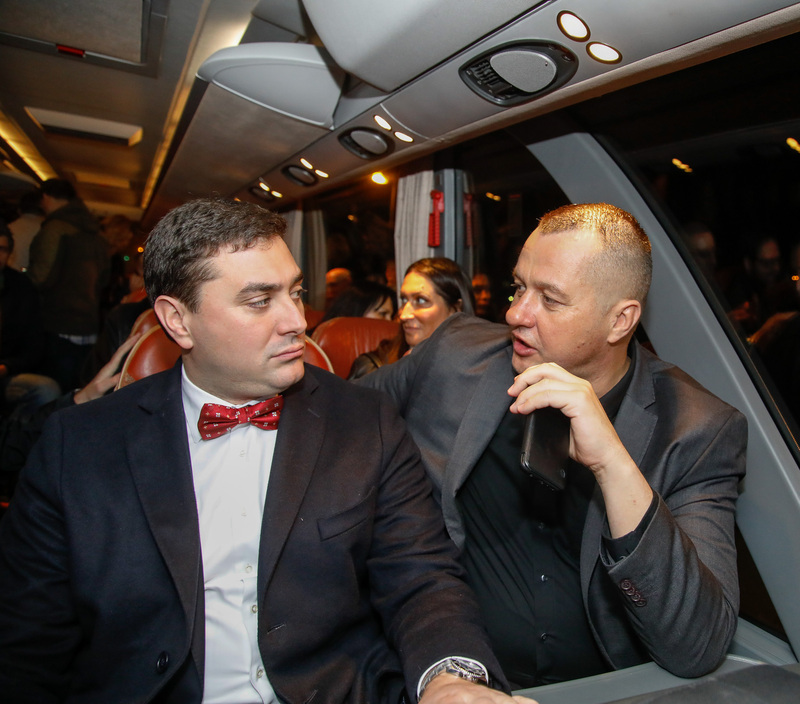 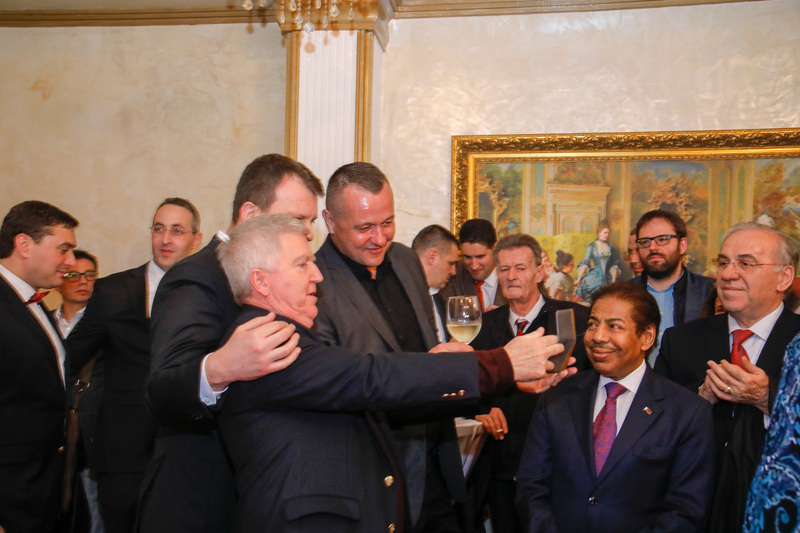 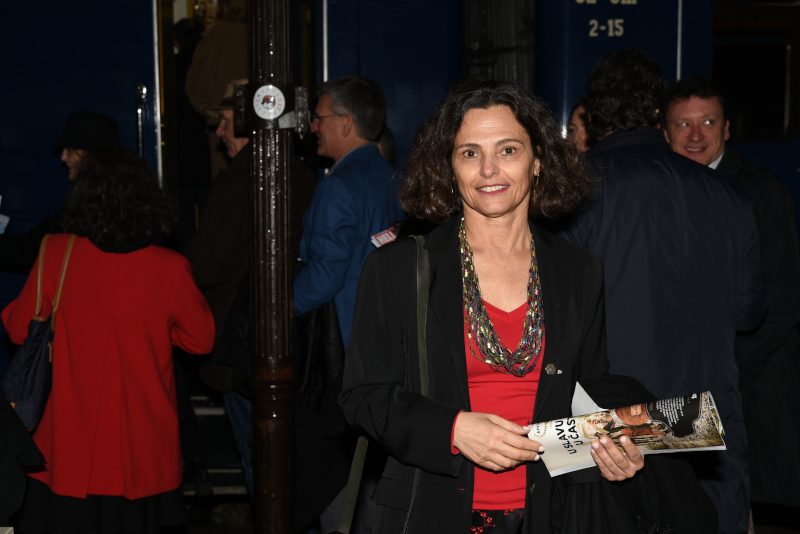 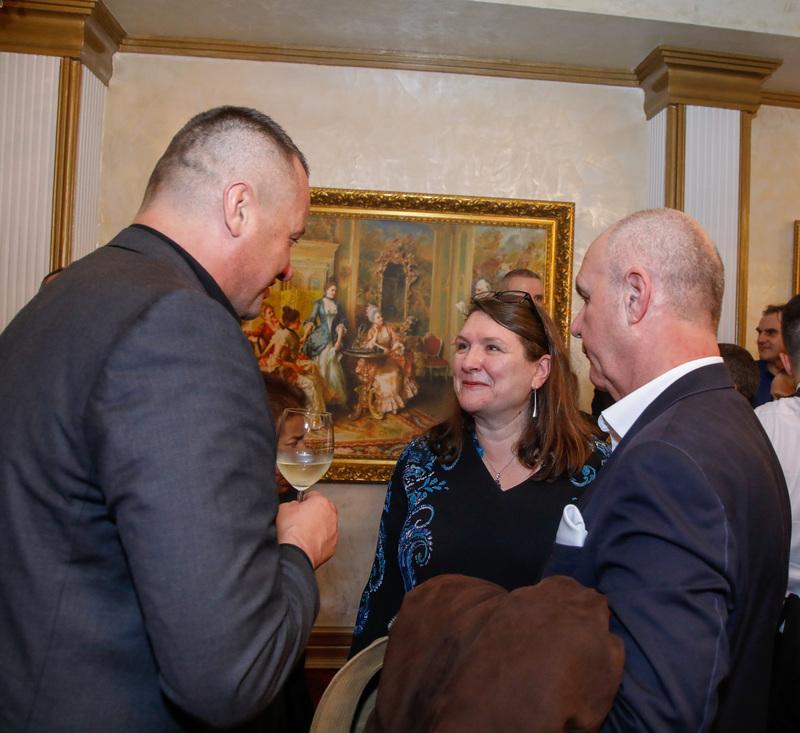 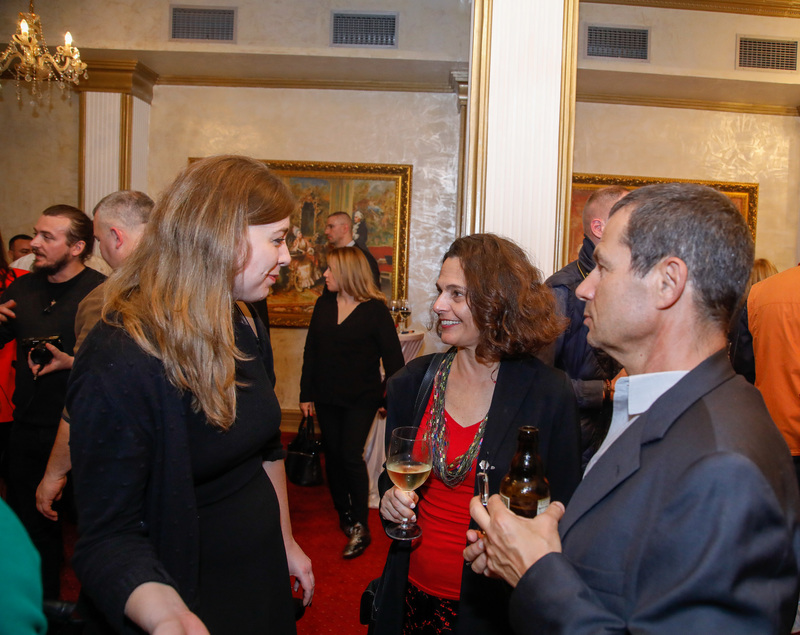 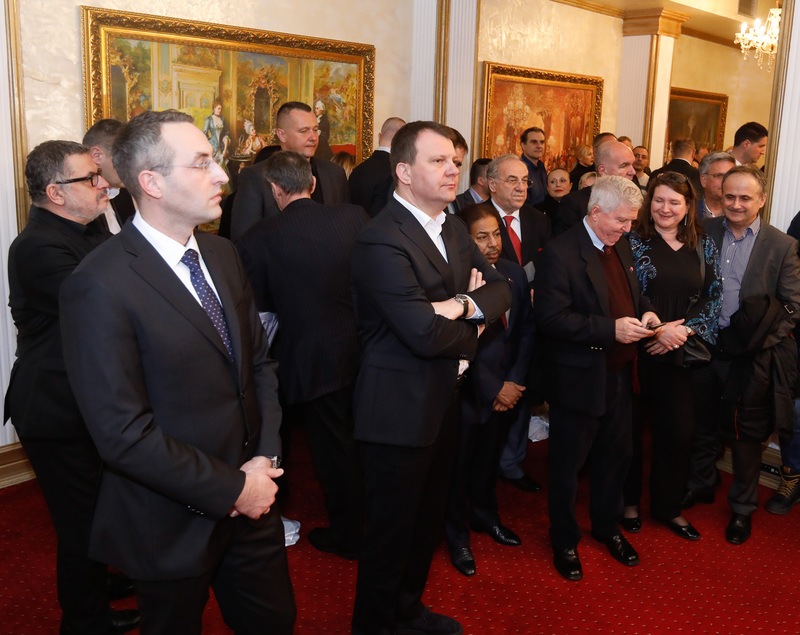 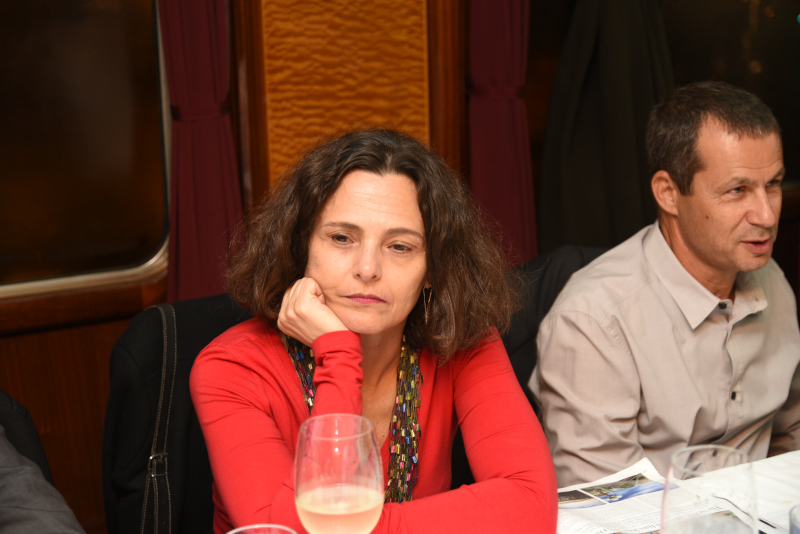 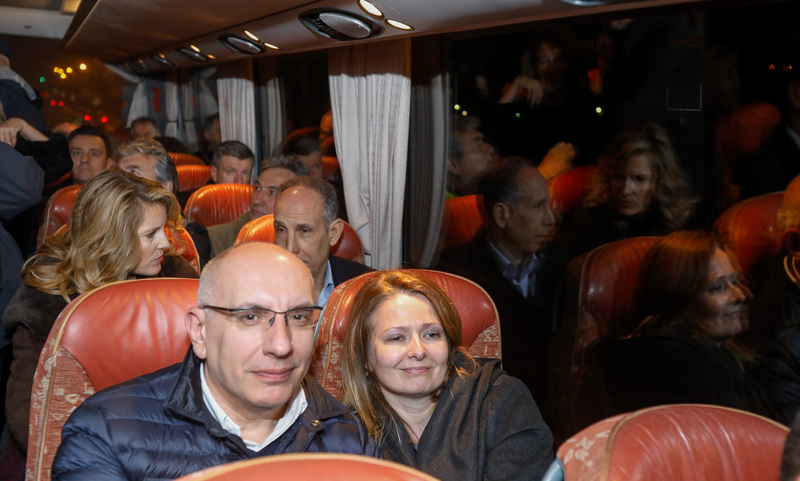 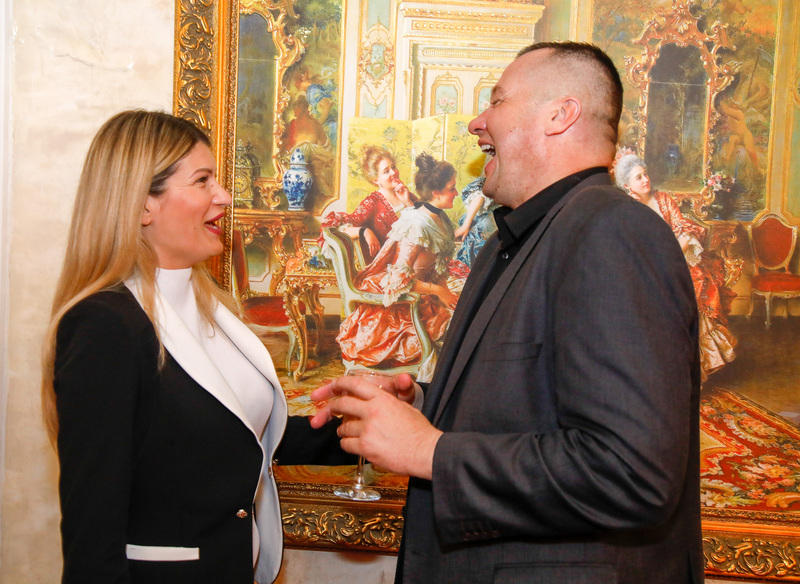 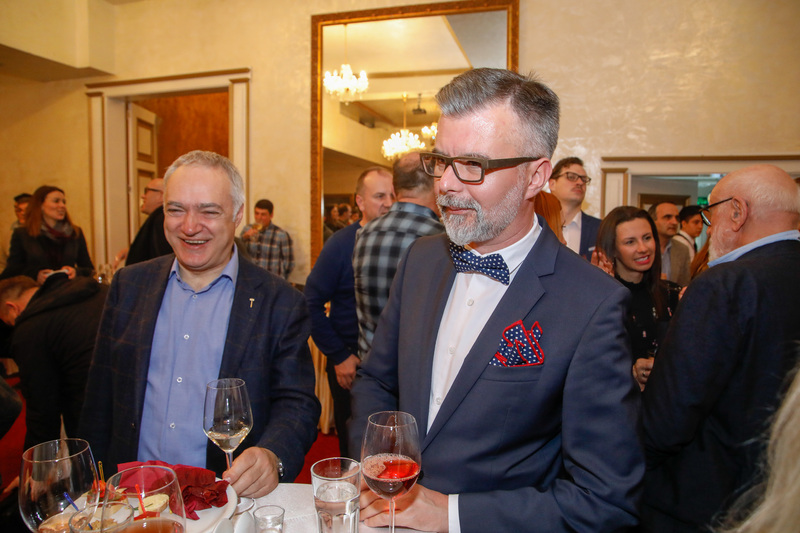 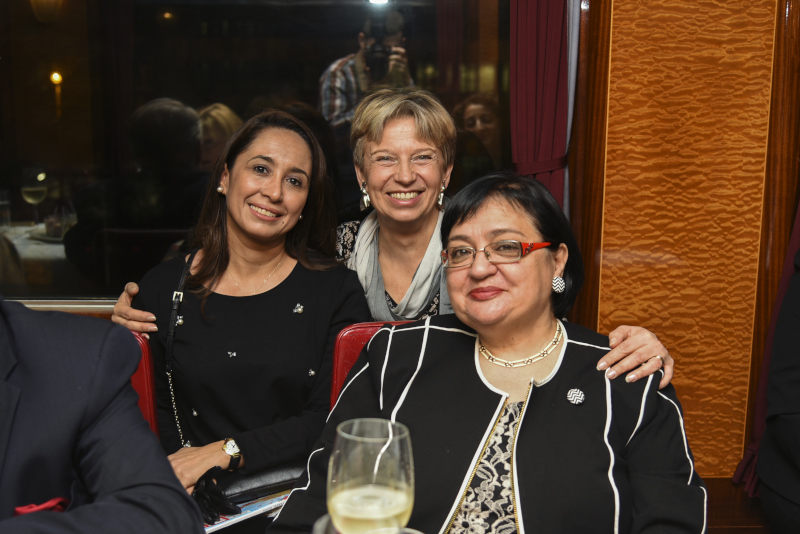 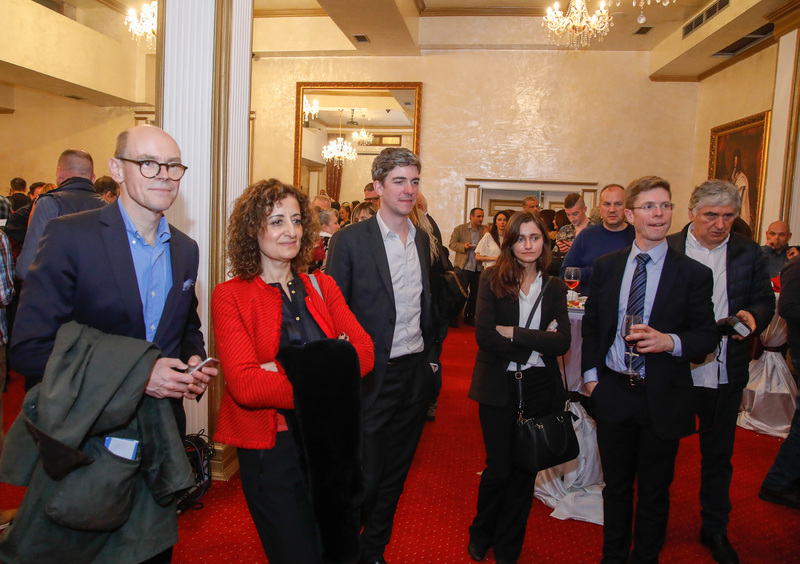 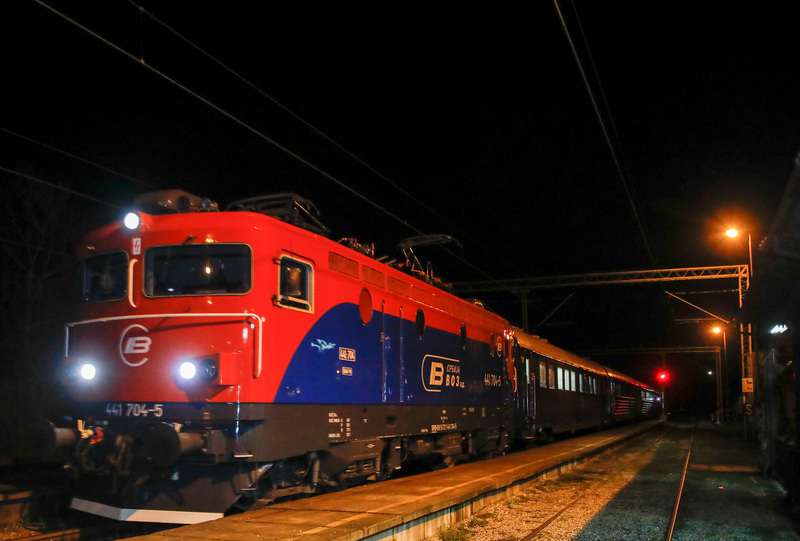 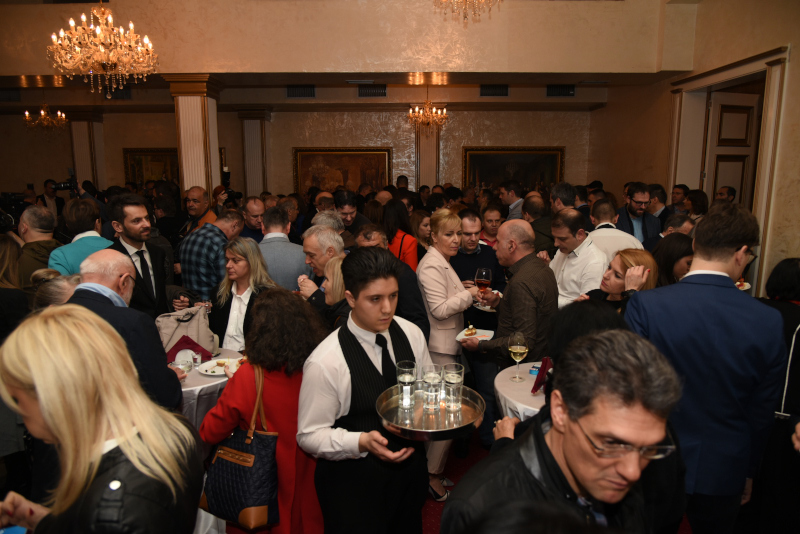 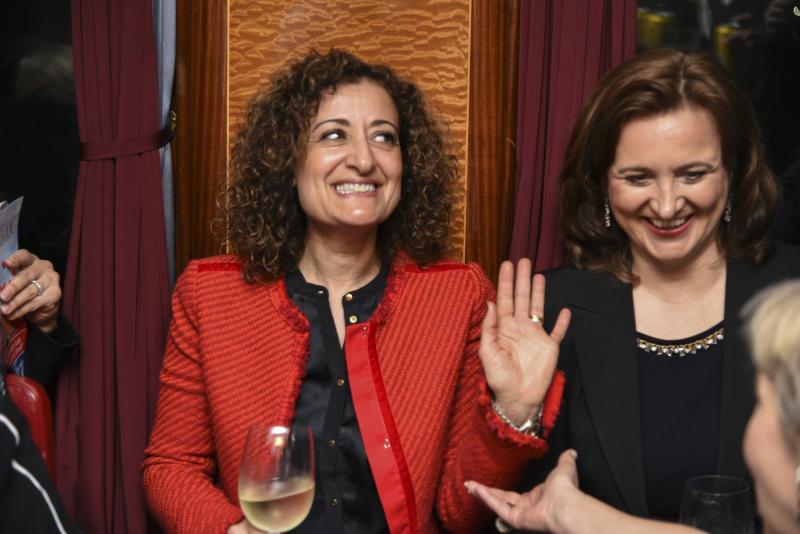 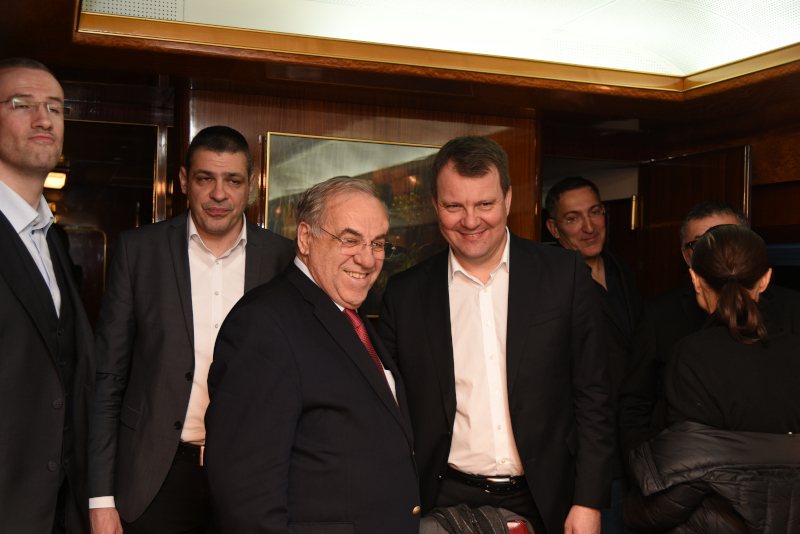 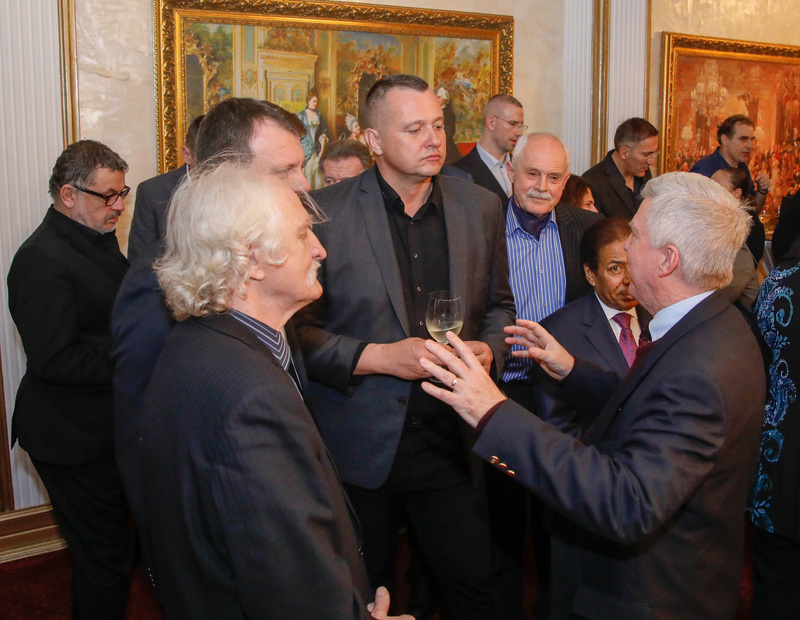 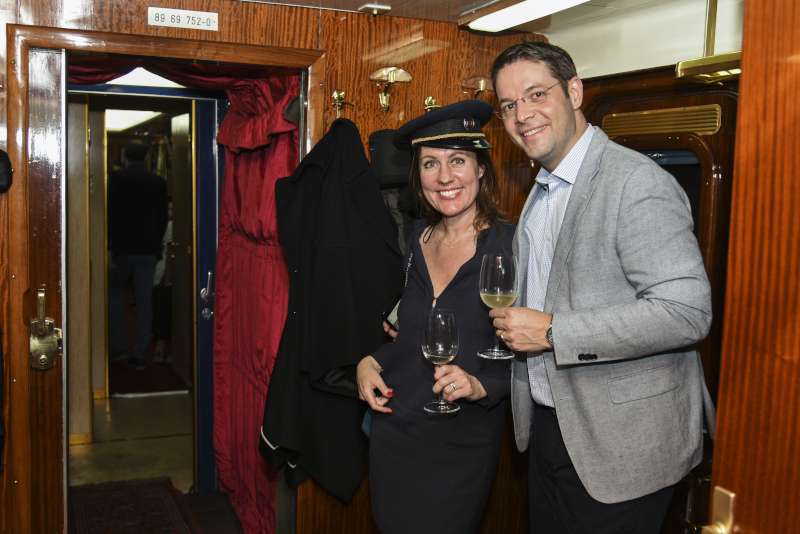 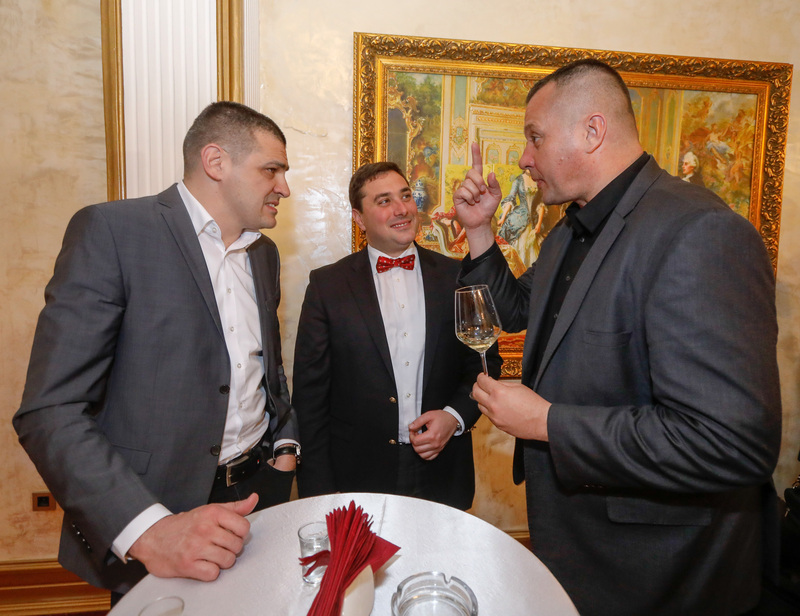 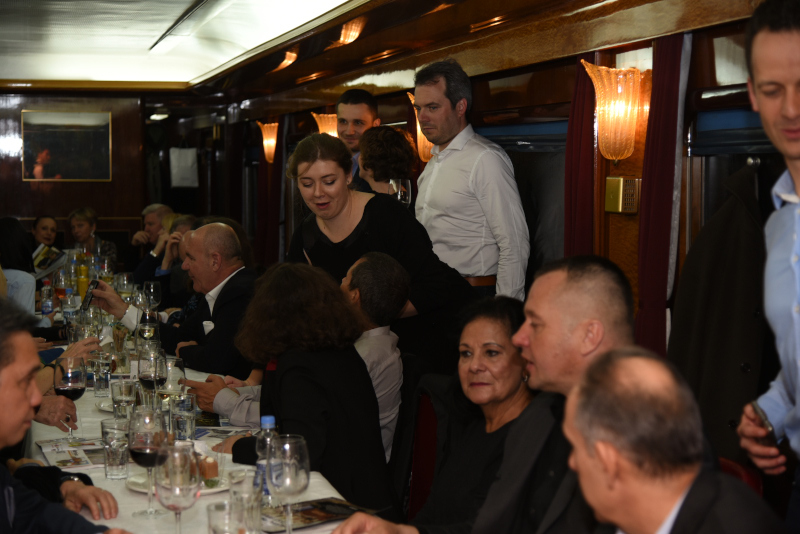 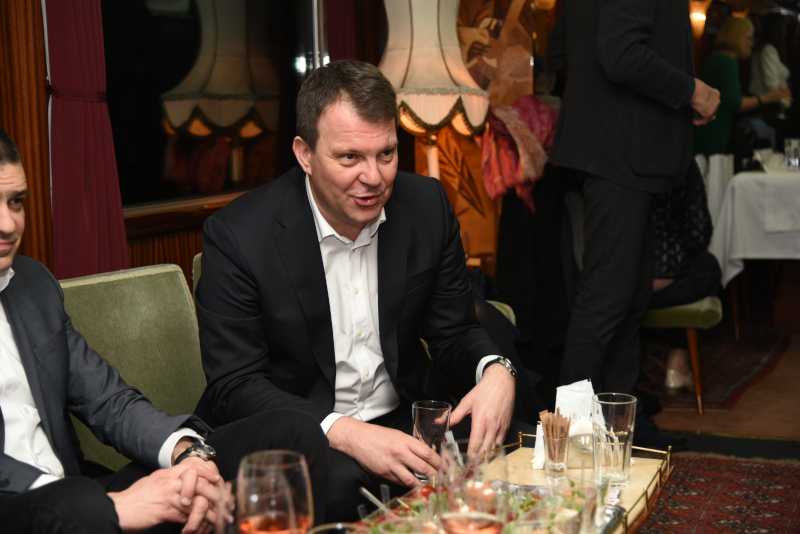 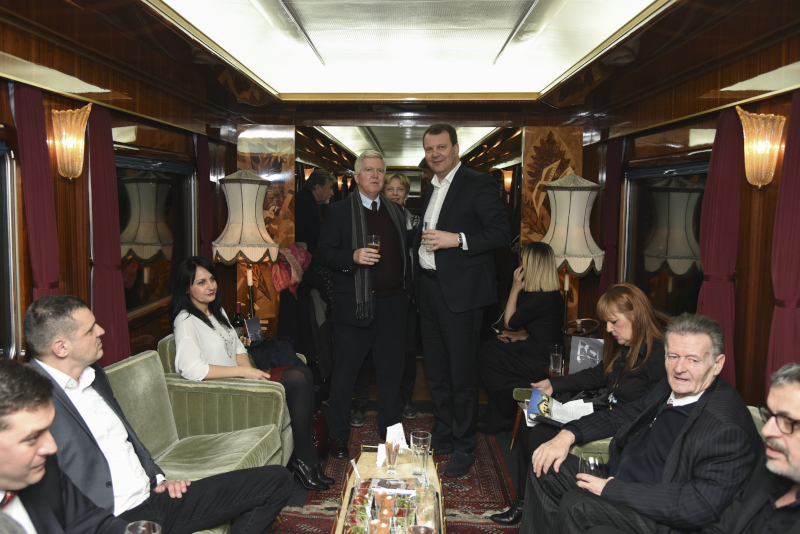 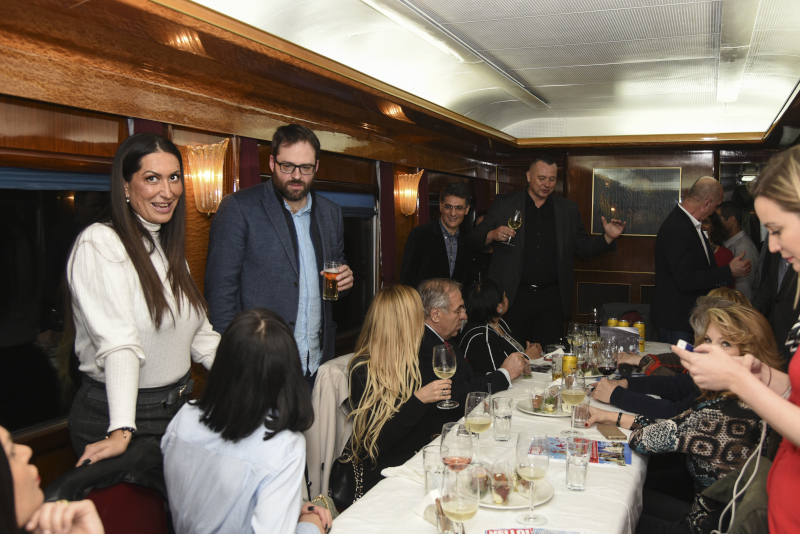 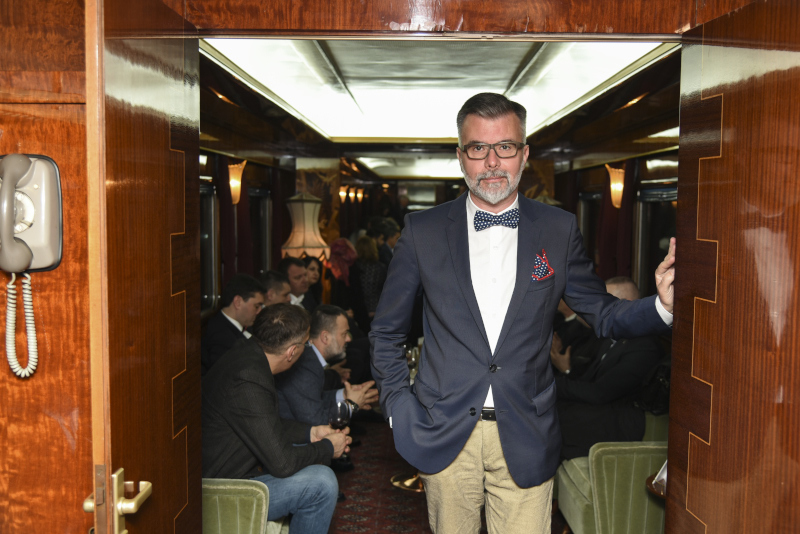 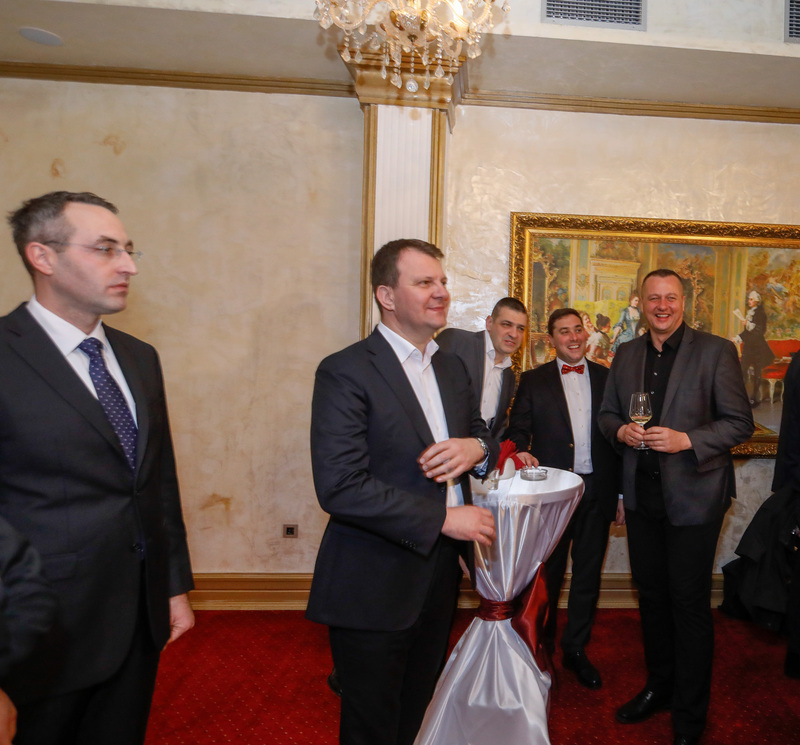 The officials at the “Premier Prezident: Sremski Karlovci” hotel enjoyed the sounds of the Romansa tamburitza orchestra, wines from the Karlovci cellars, and returning to the Blue Trains for Belgrade, in a bermet in kuglof. 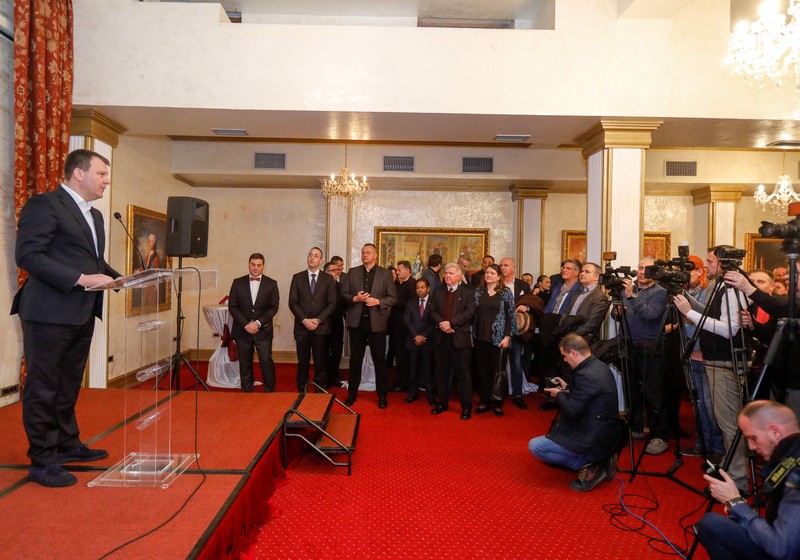 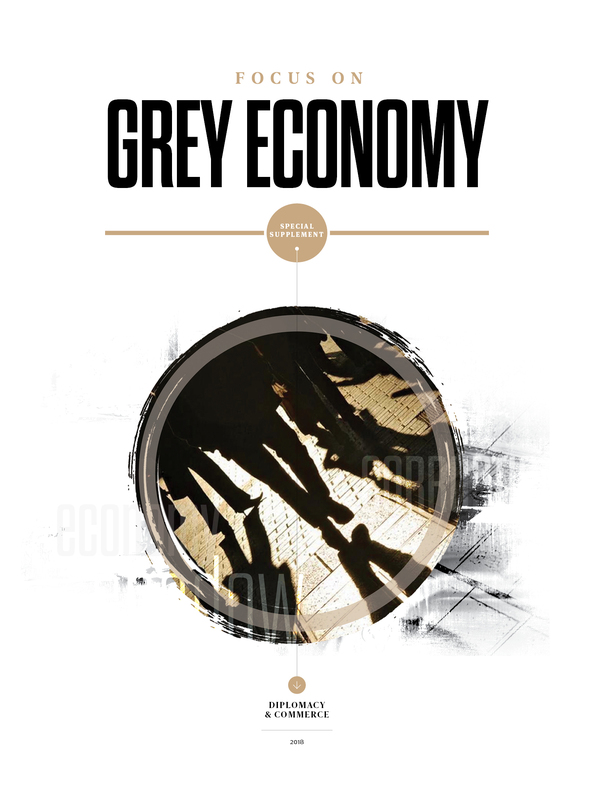 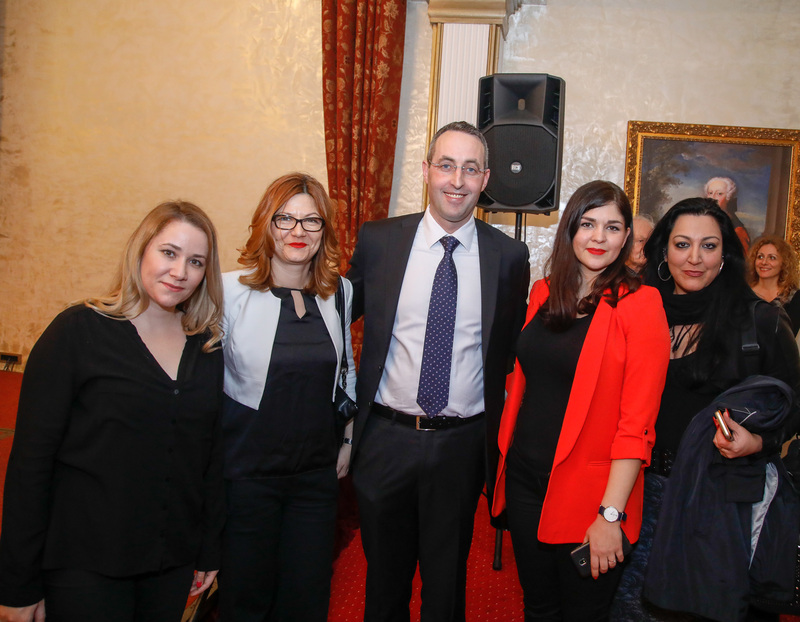 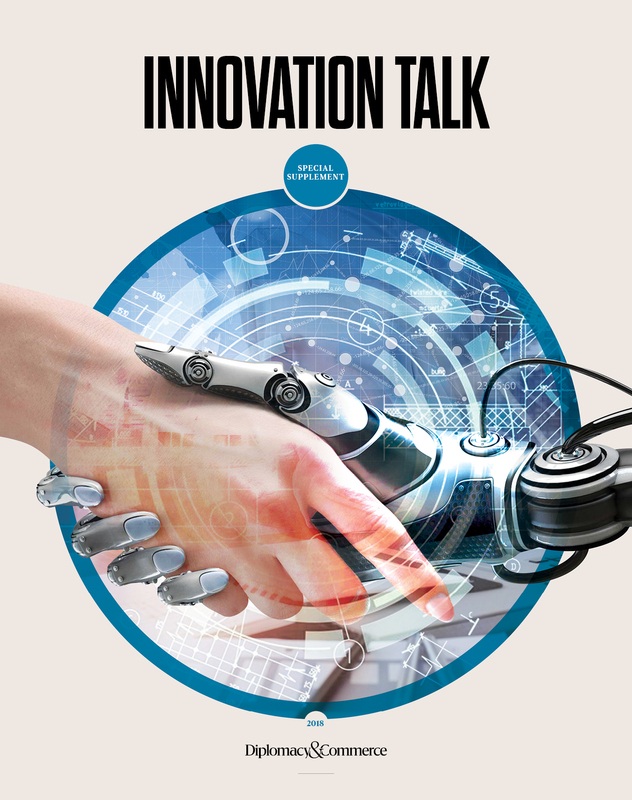 The promotion was organized by the company “Color Media Communications” with the support of the Provincial Government. 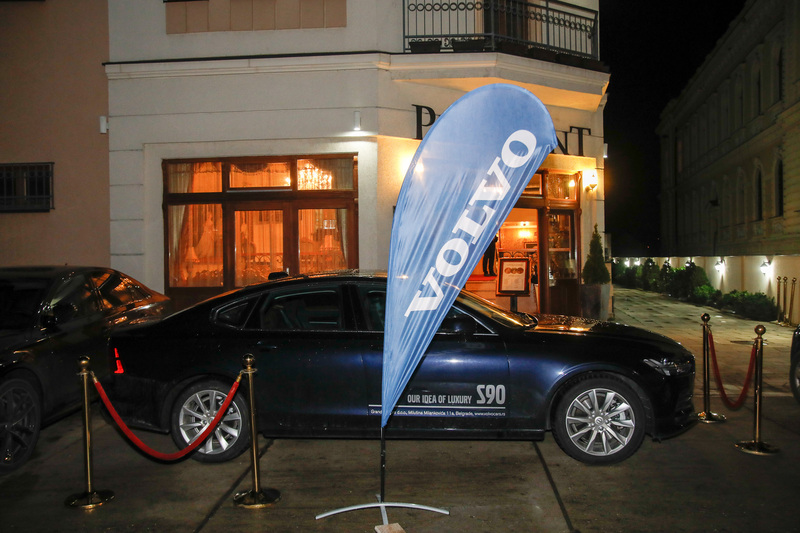 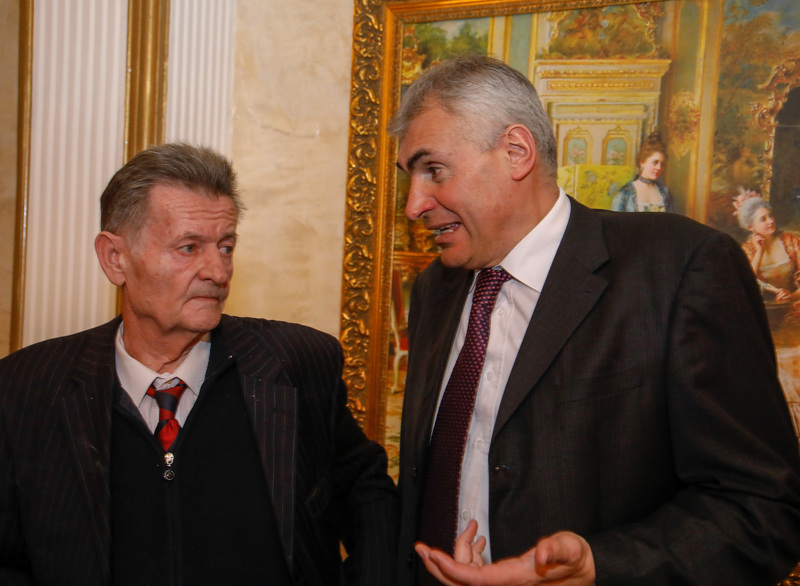 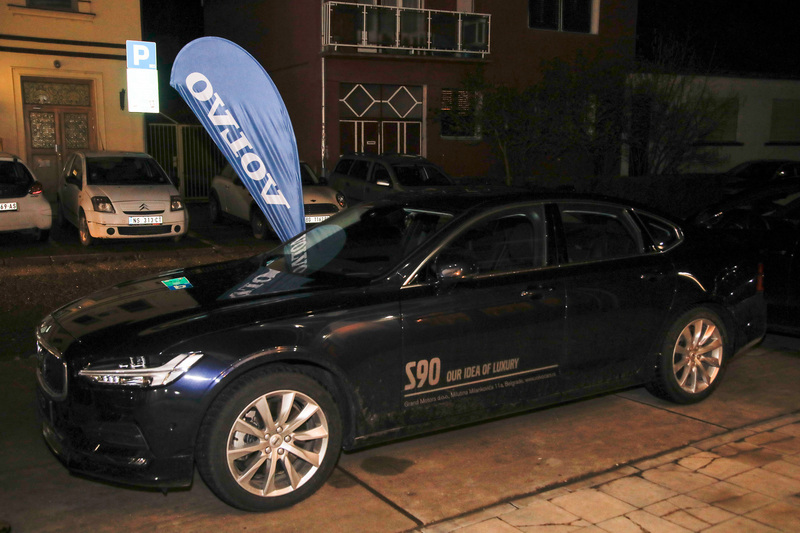 The promotion was supported by Apatin Brewery, Volvo and Minaqua. 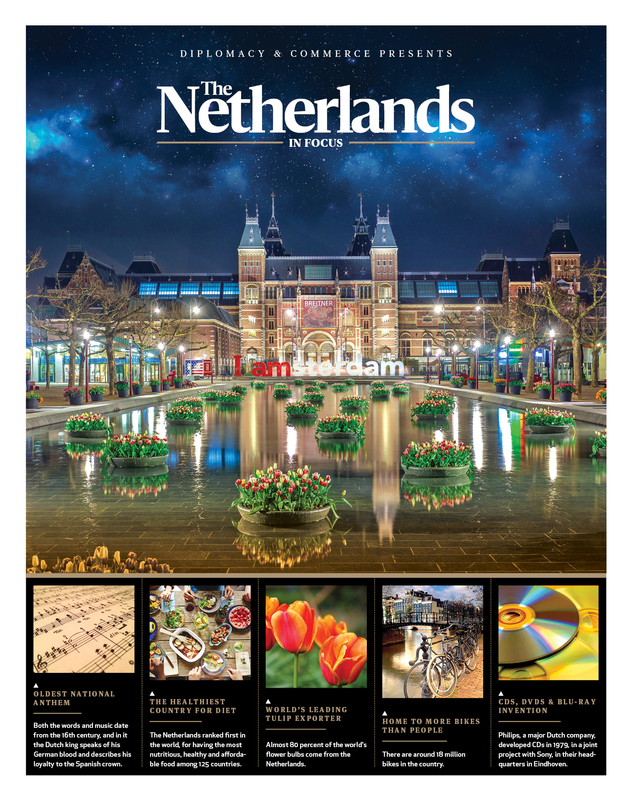 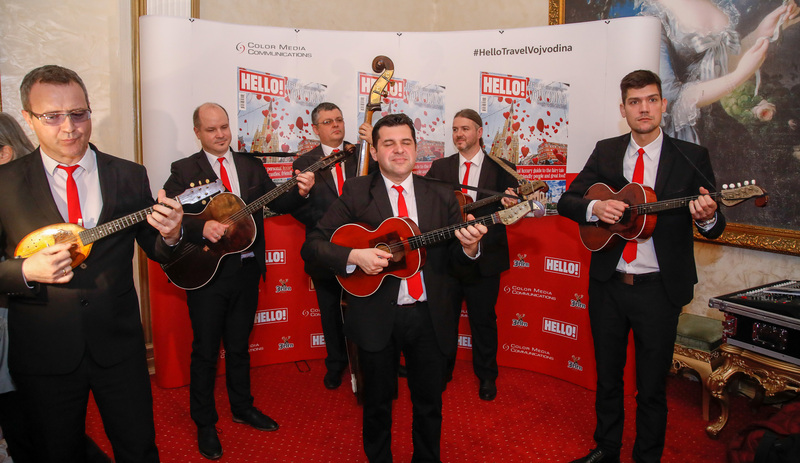 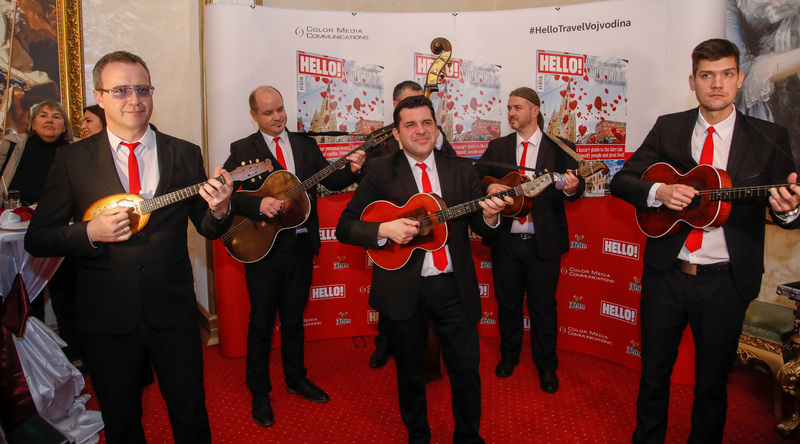 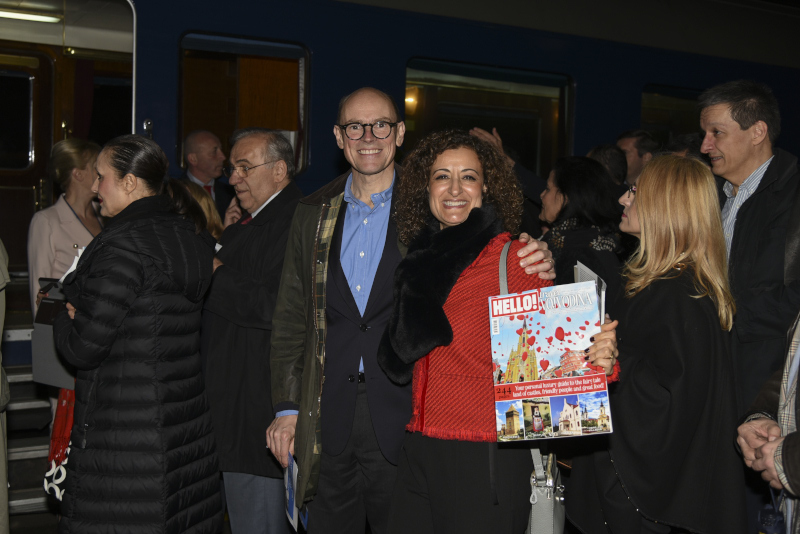 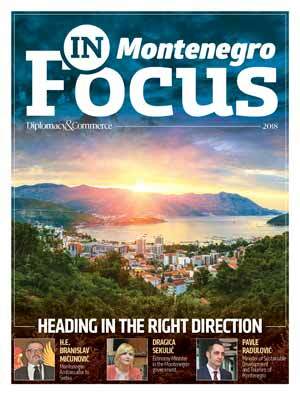 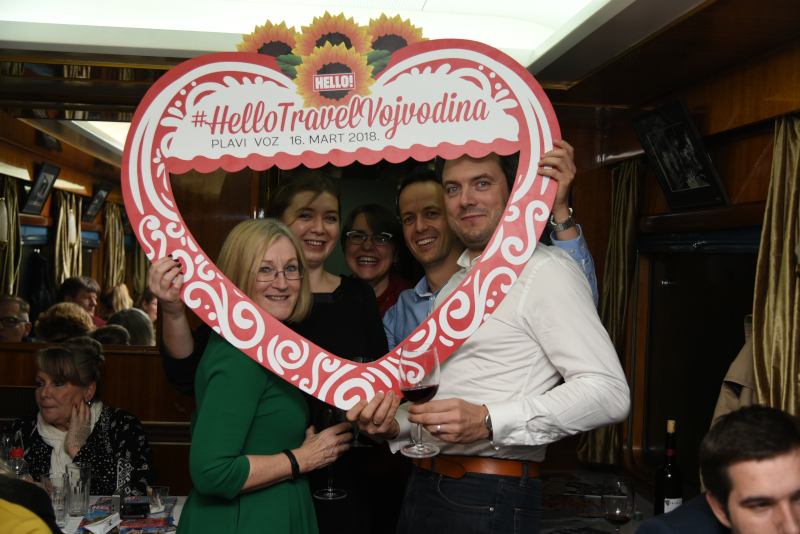 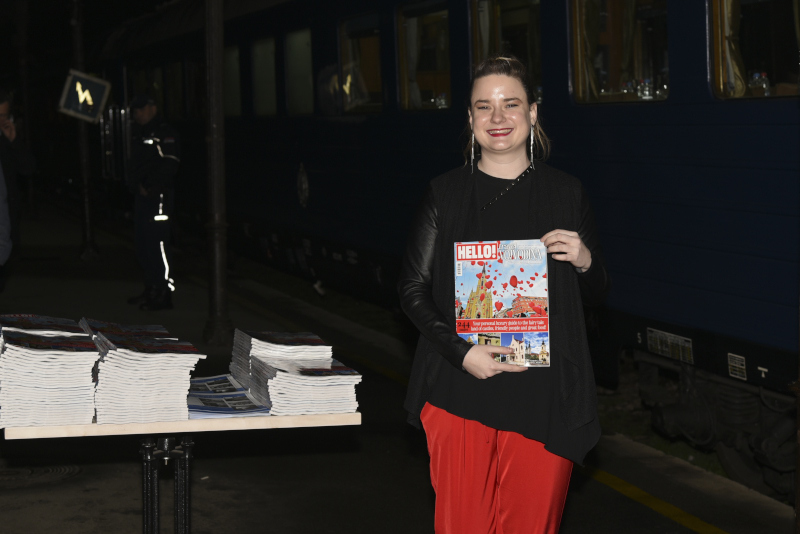 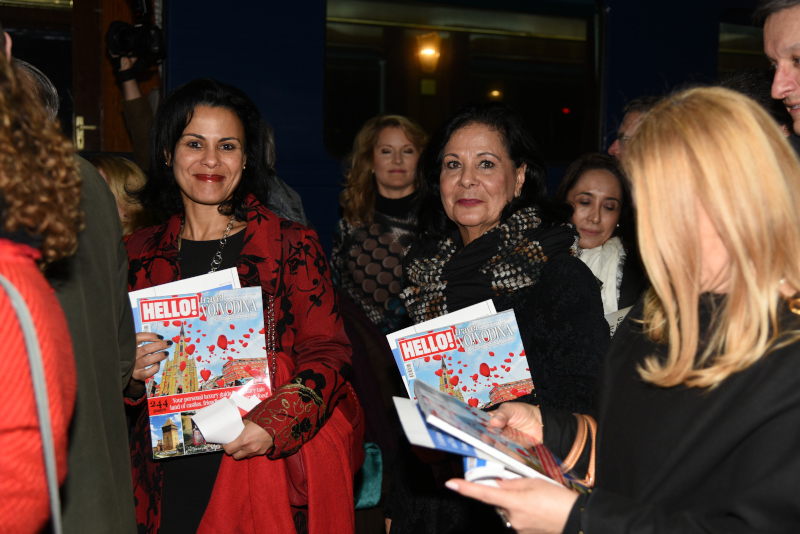 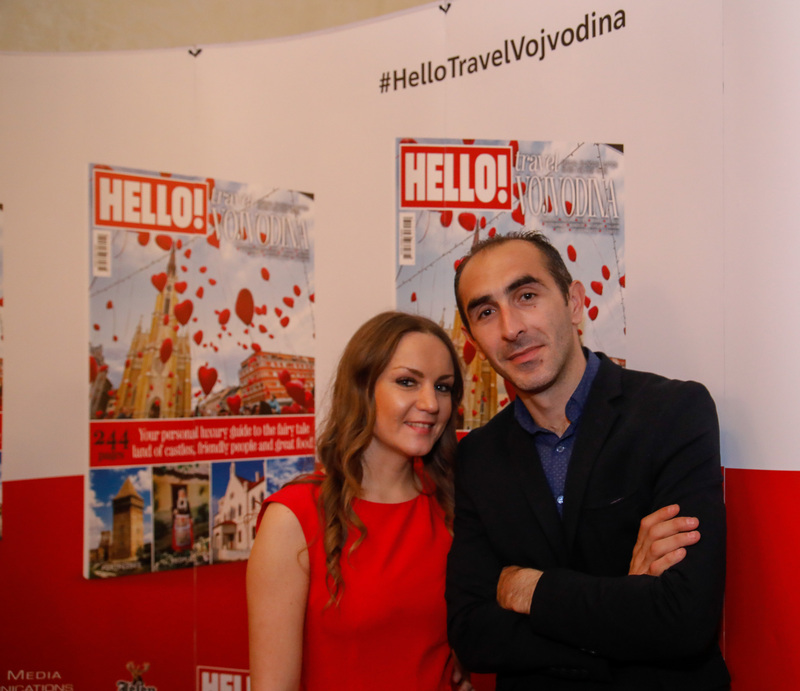 After the great success of the magazine “Hello Travel” dedicated to Budva, the Mountain Centers of Serbia, Montenegro, Novi Sad and Zlatibor, a bilingual edition of the magazine “Hello! 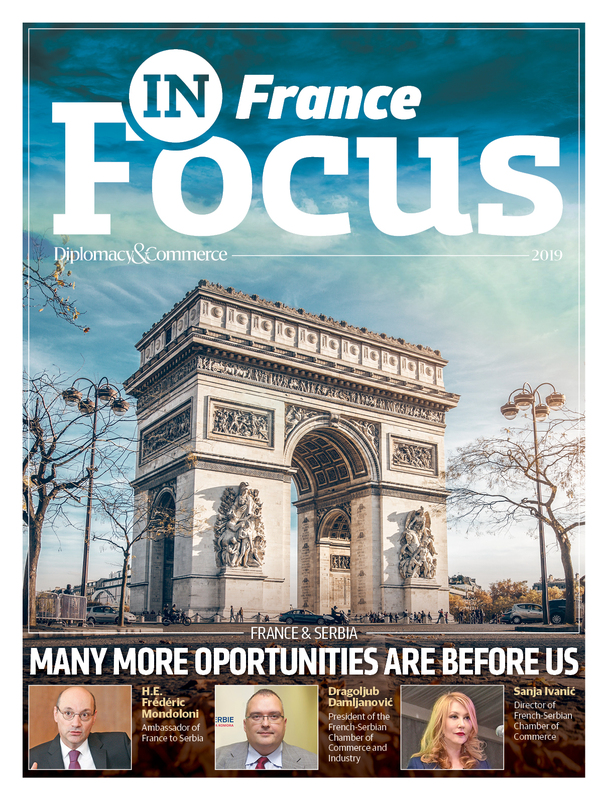 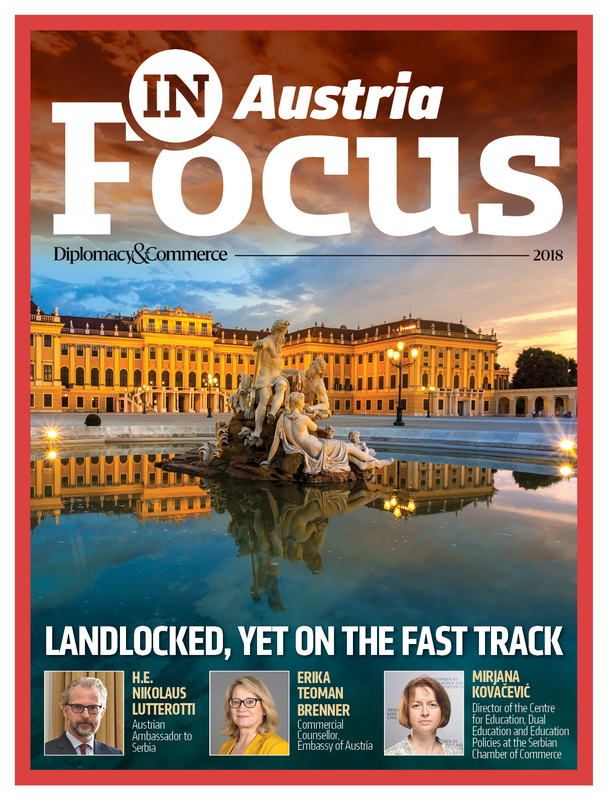 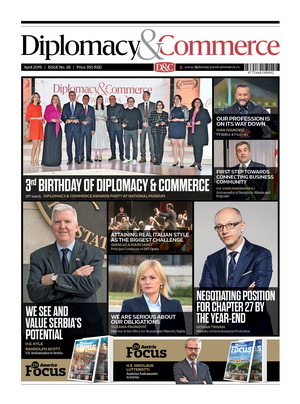 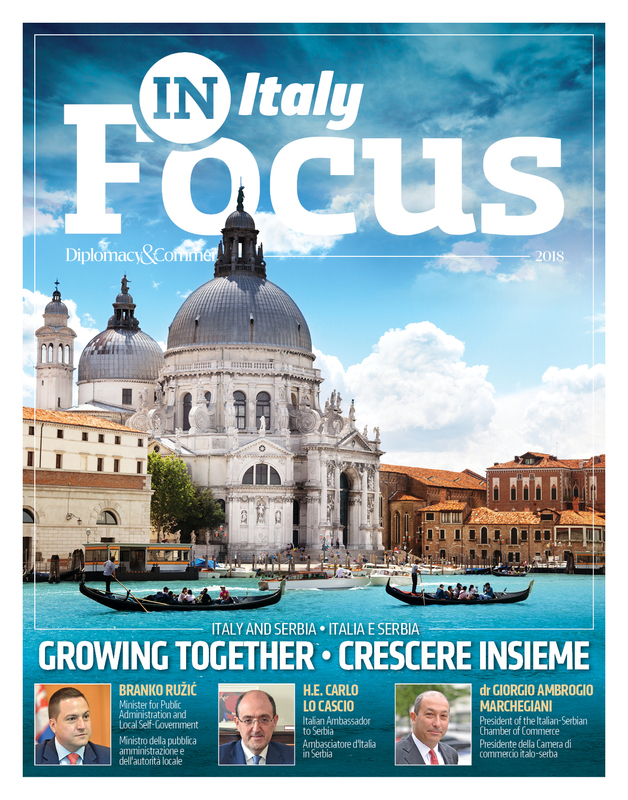 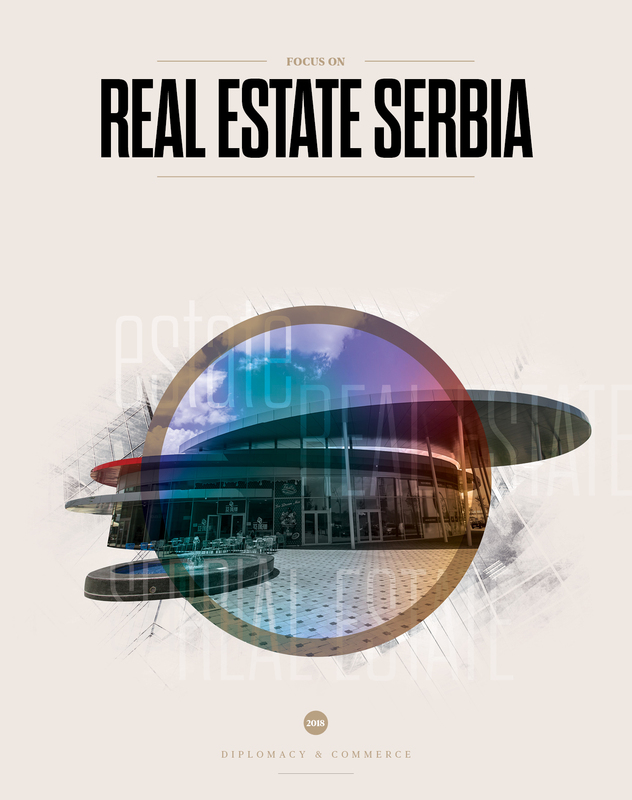 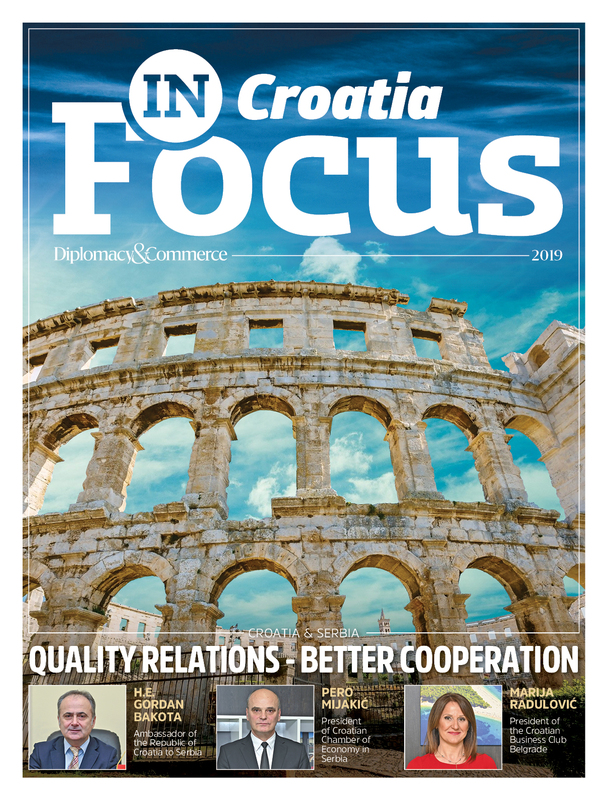 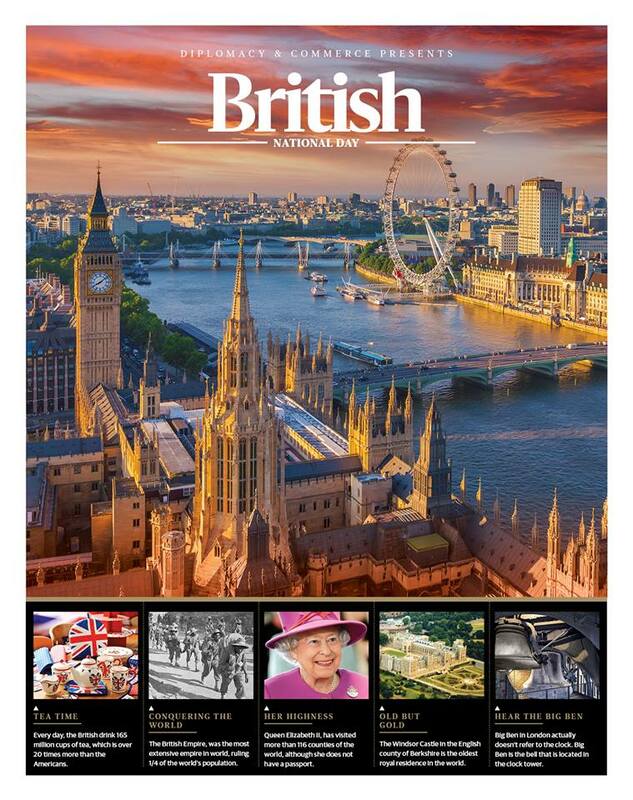 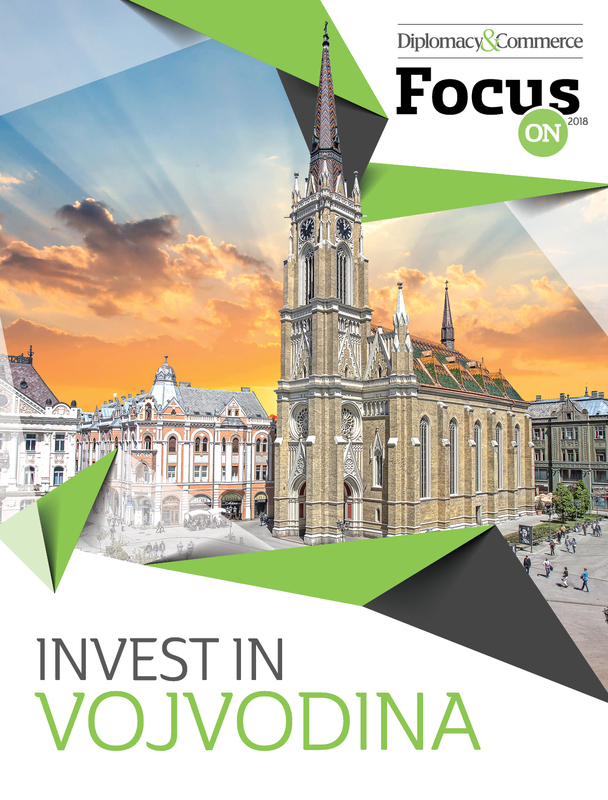 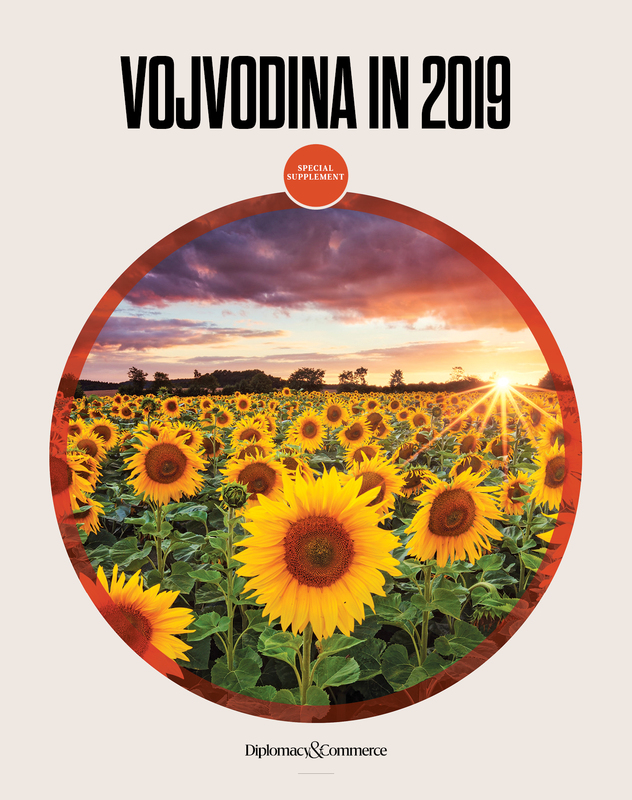 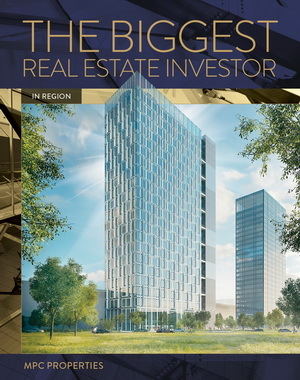 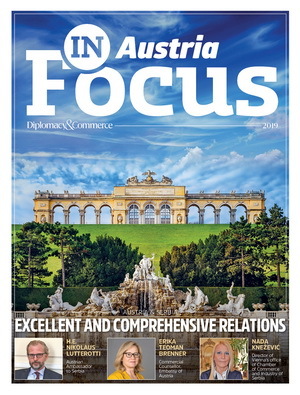 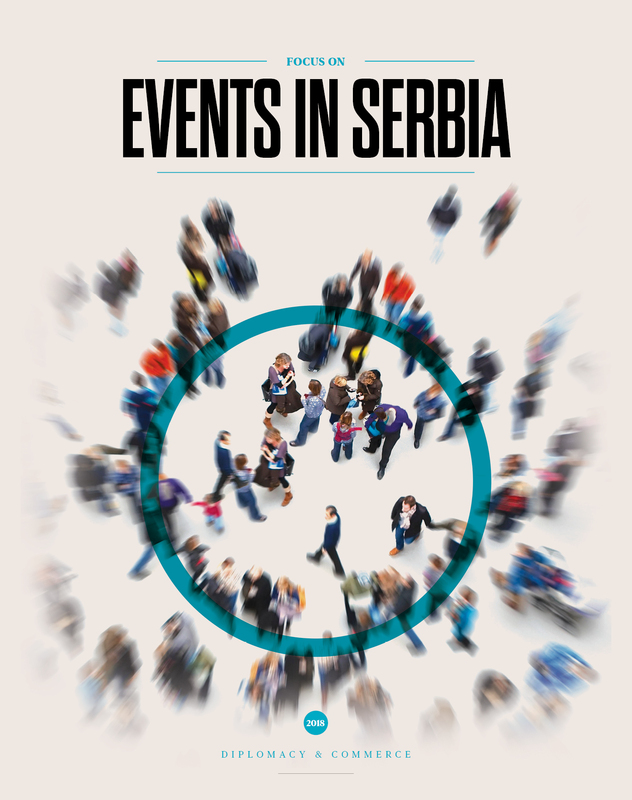 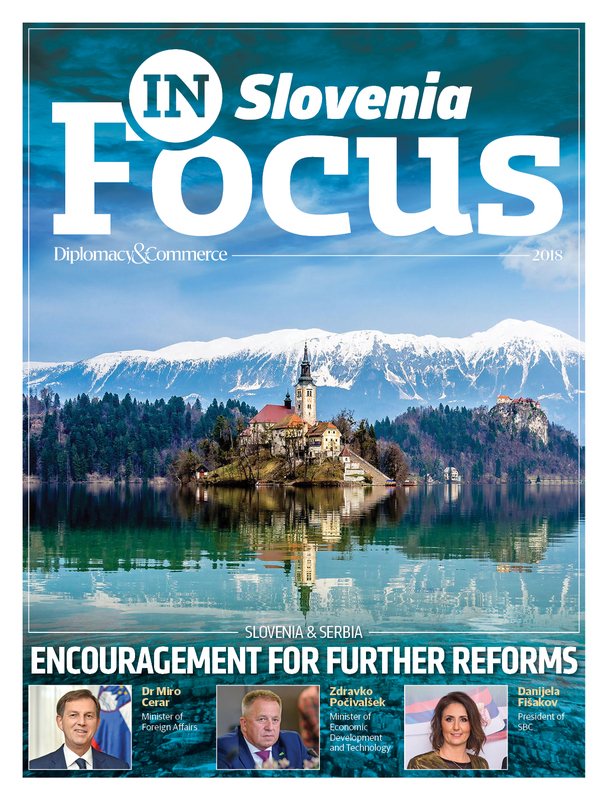 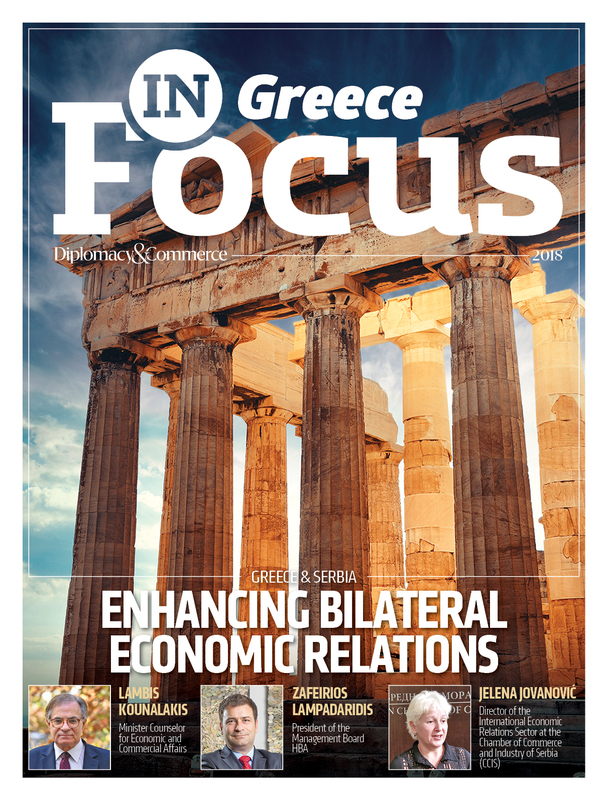 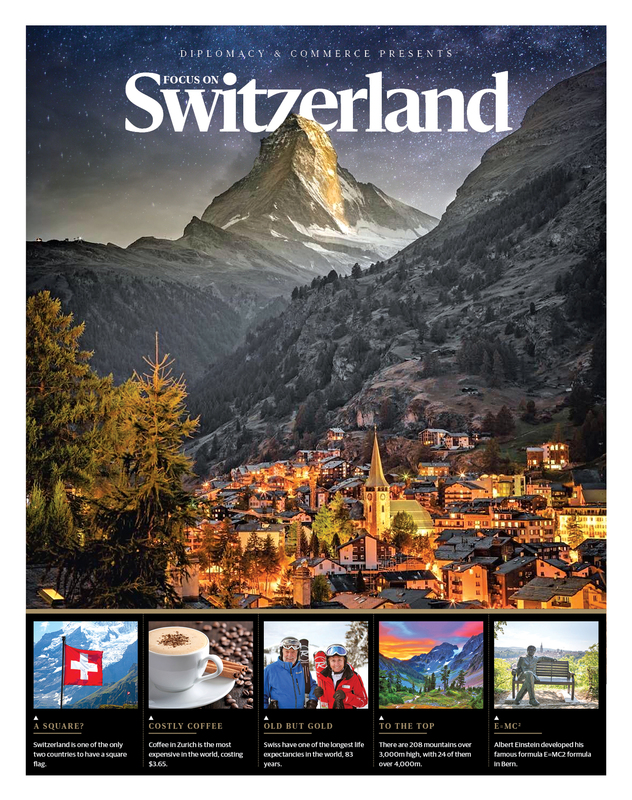 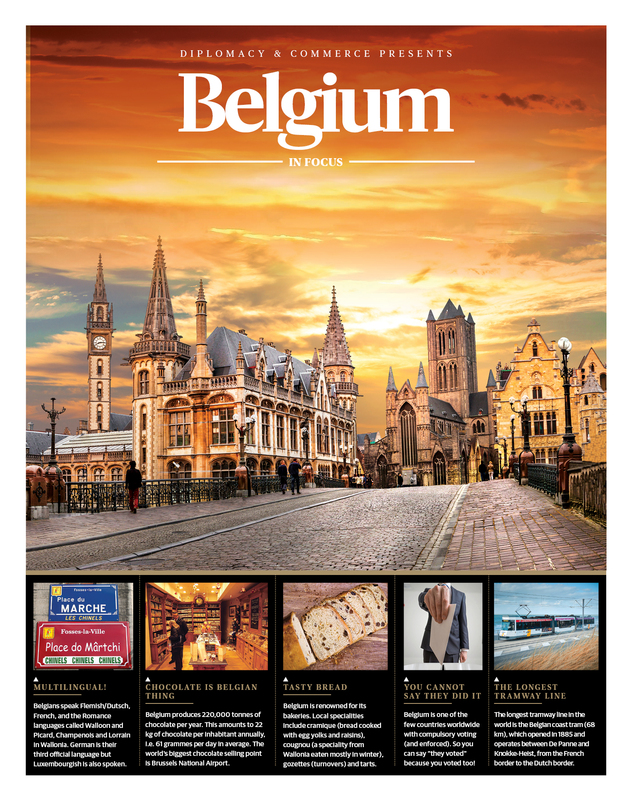 Travel: Vojvodina” is on the markets of Serbia, Macedonia, Bosnia and Herzegovina and Montenegro, and the magazine is also posted in all tourist facilities in Vojvodina. 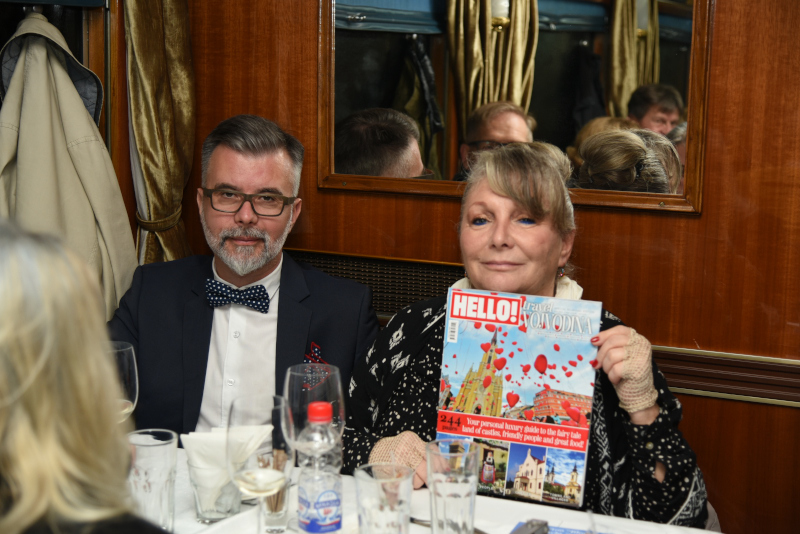 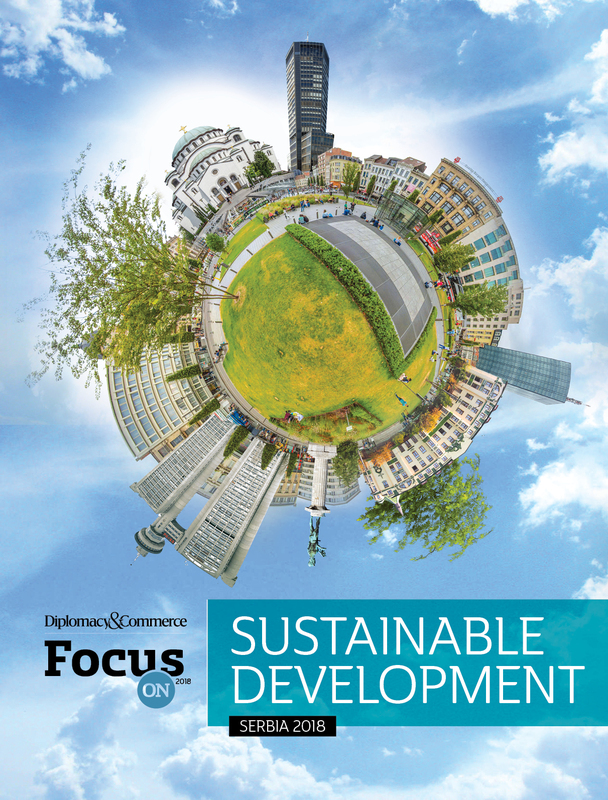 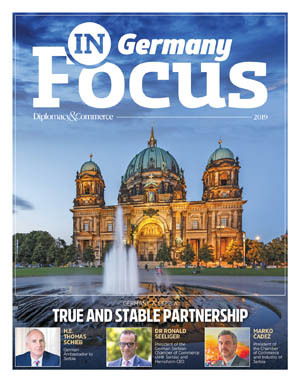 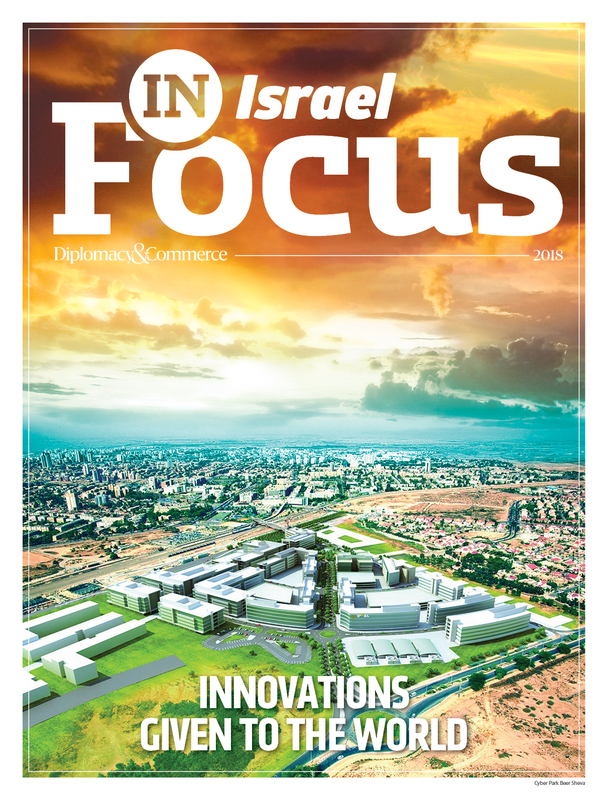 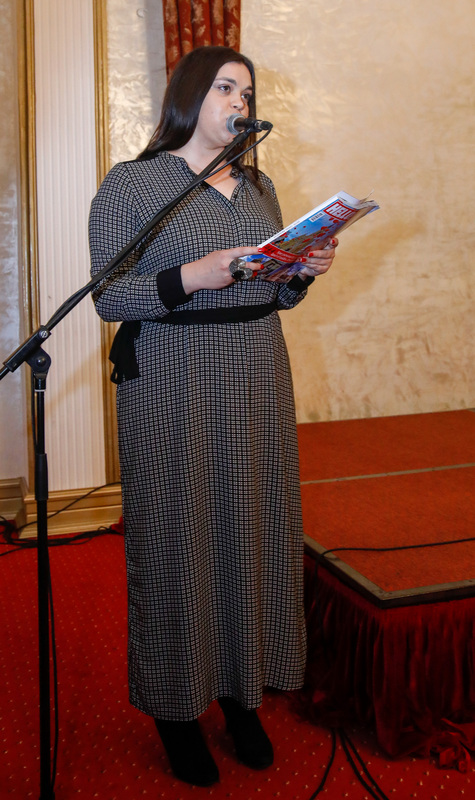 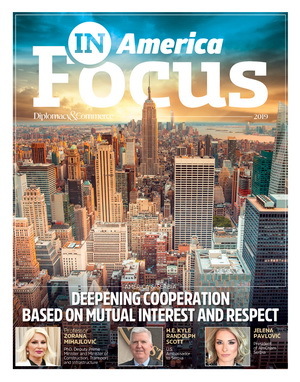 By creating this magazine, we once again recalled the beauty of Vojvodina, the richness of its historical and cultural heritage and how much tourism potential it has.